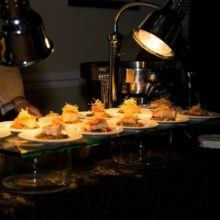 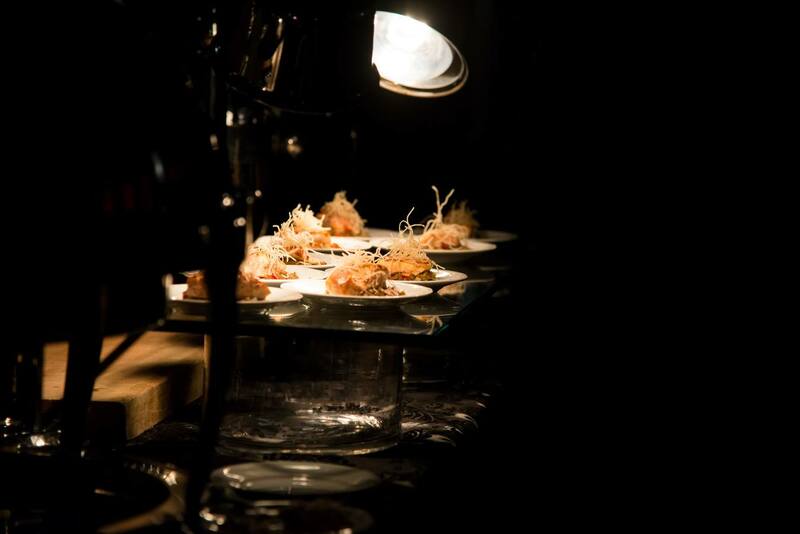 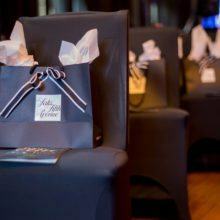 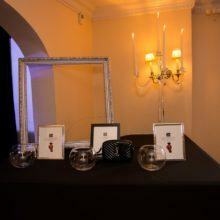 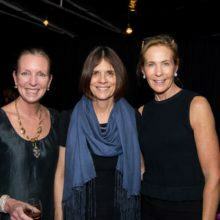 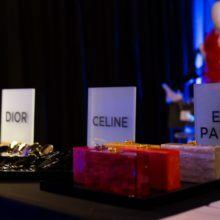 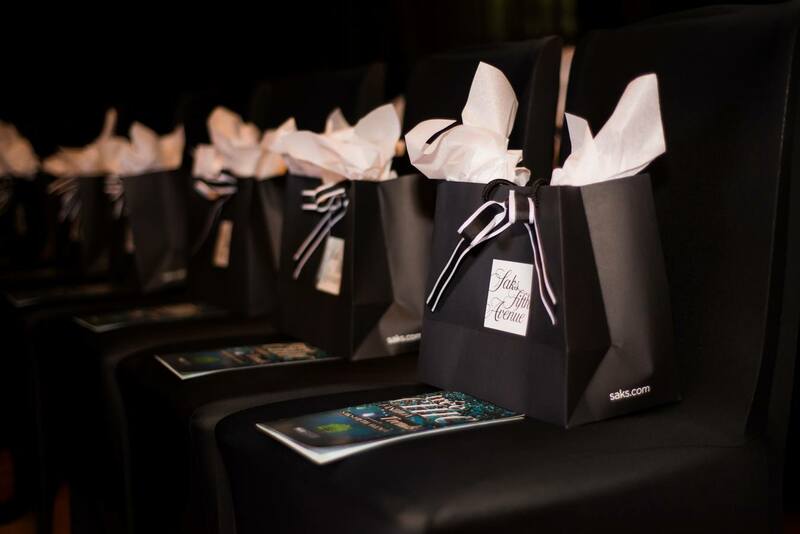 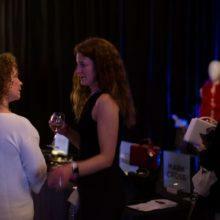 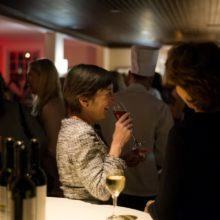 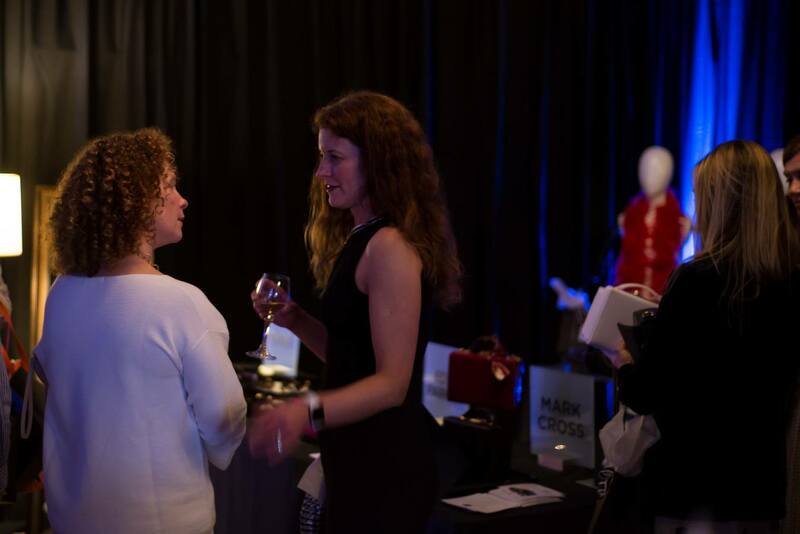 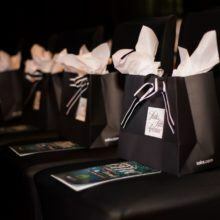 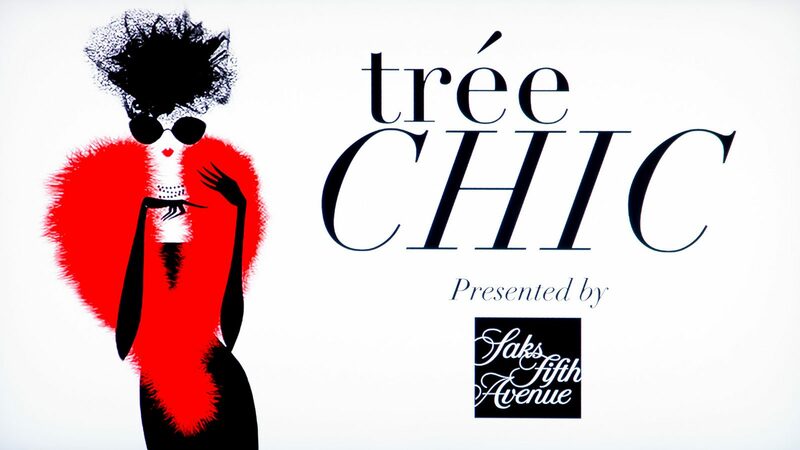 This years benefit will be at the new, one of a kind, re-conceptualized SAKS! 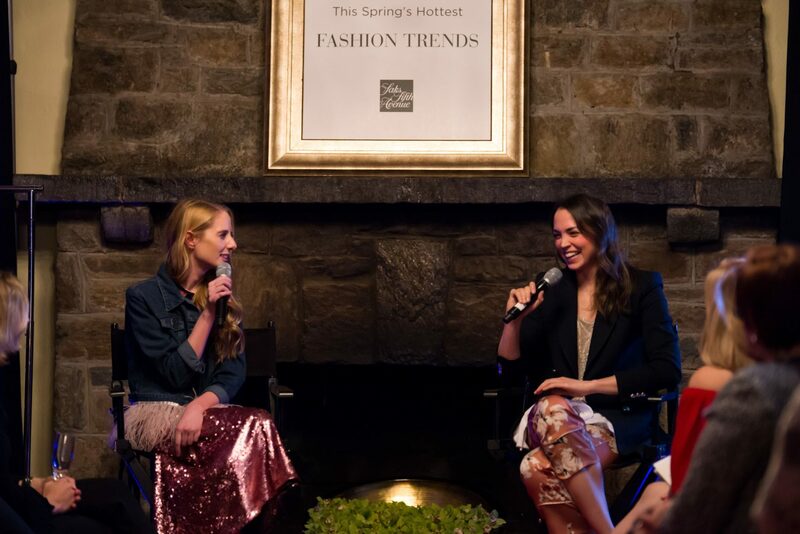 It’s this springs hottest fashion trends reinterpreted for every day wear! 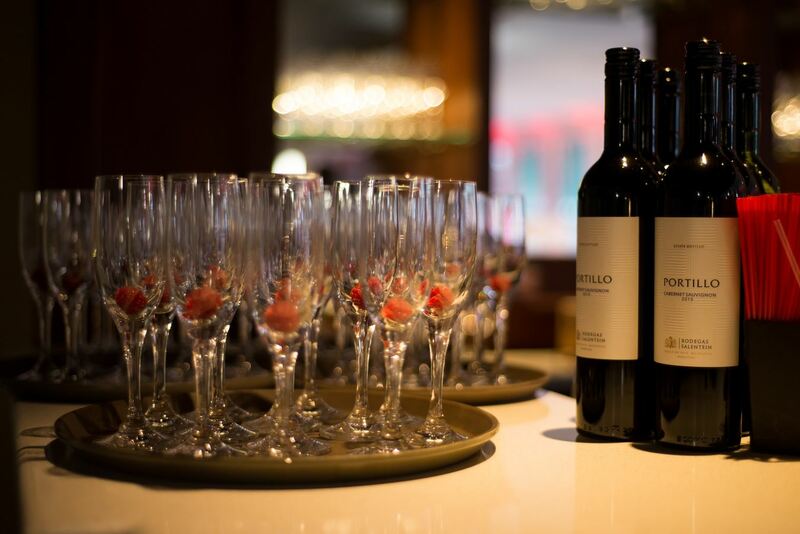 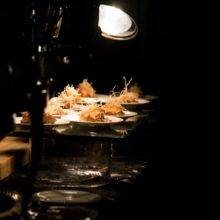 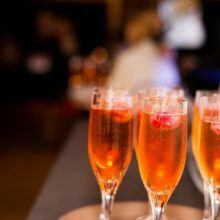 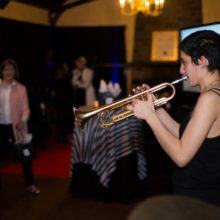 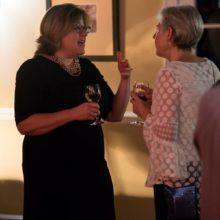 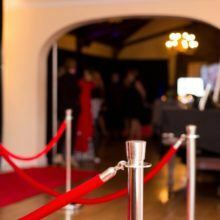 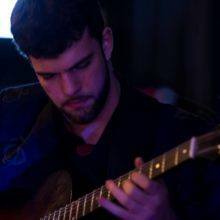 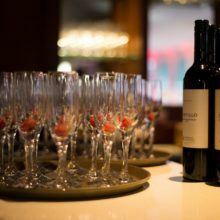 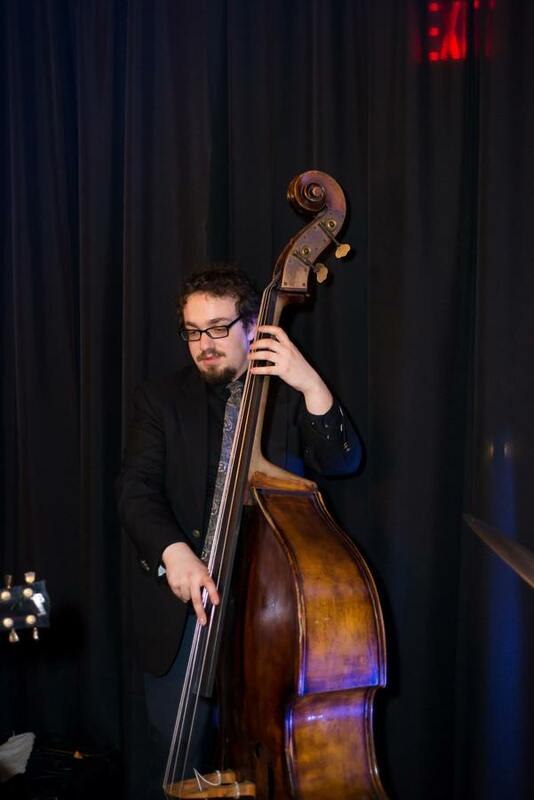 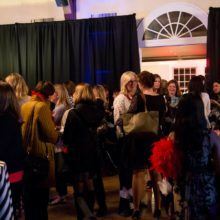 There will be cocktails, hors d’oeuvres, a DJ, and prizes! 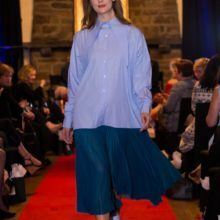 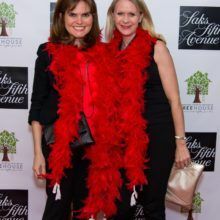 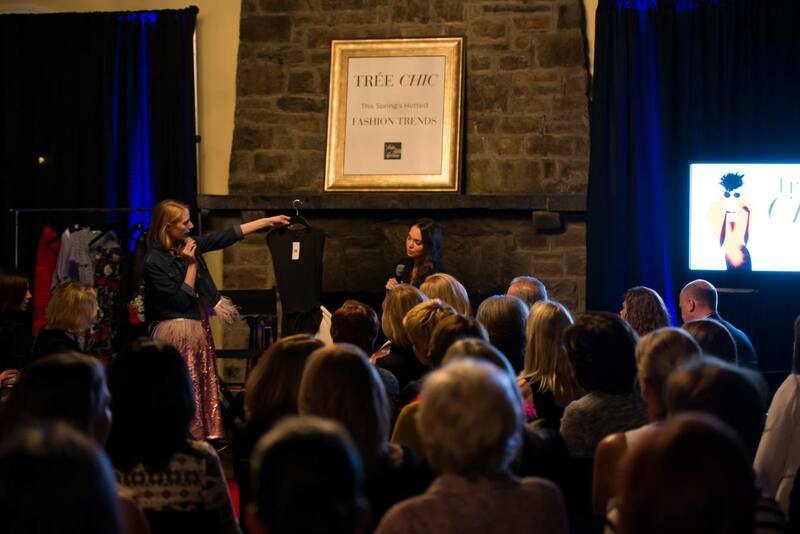 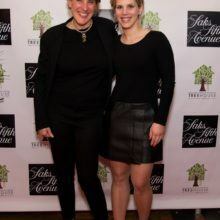 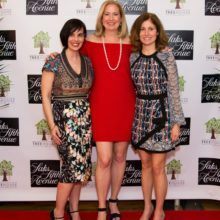 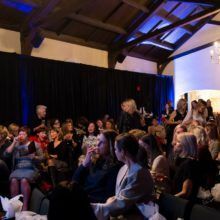 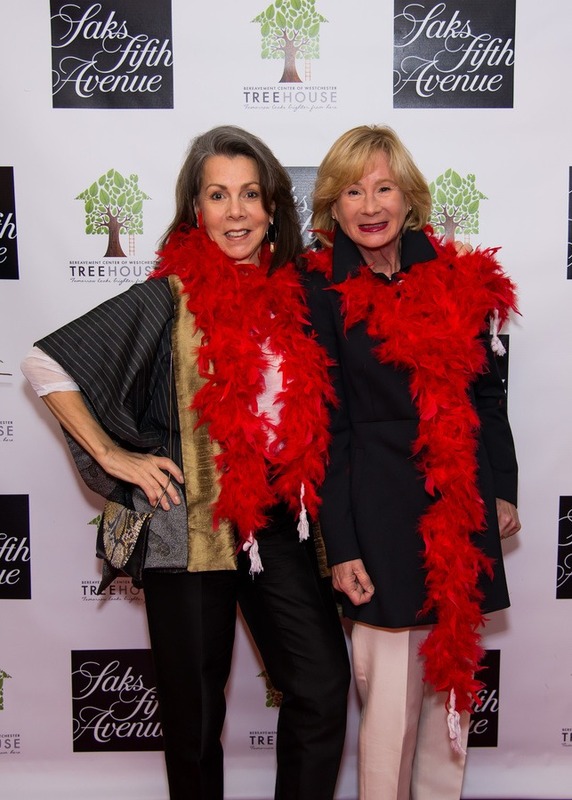 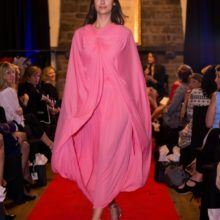 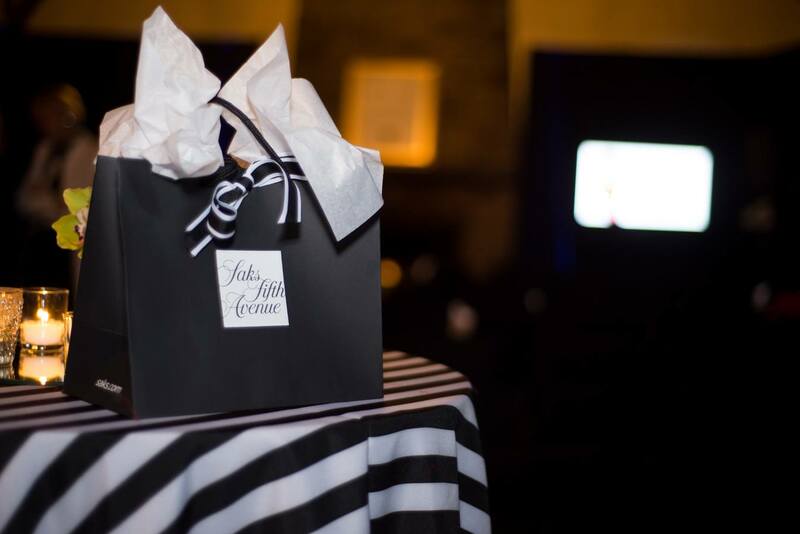 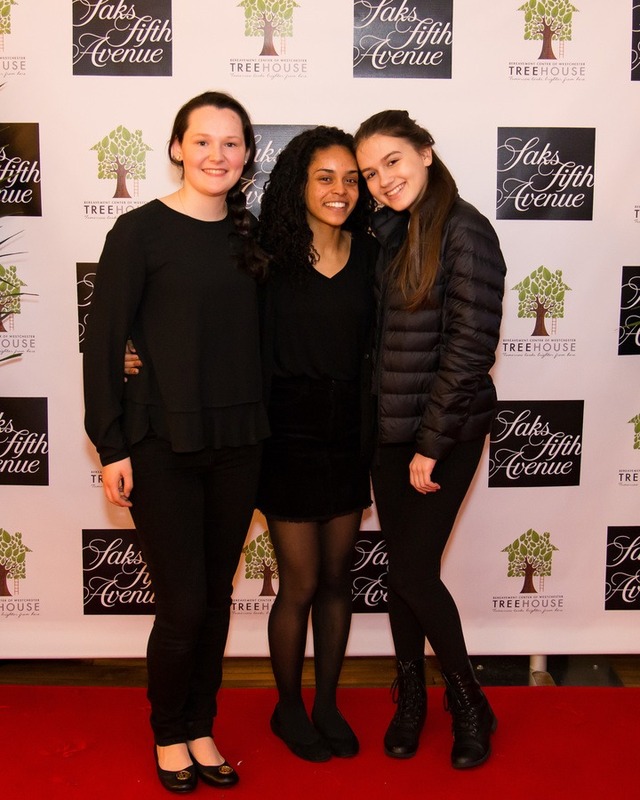 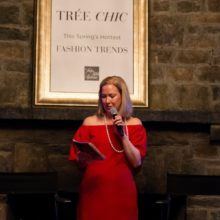 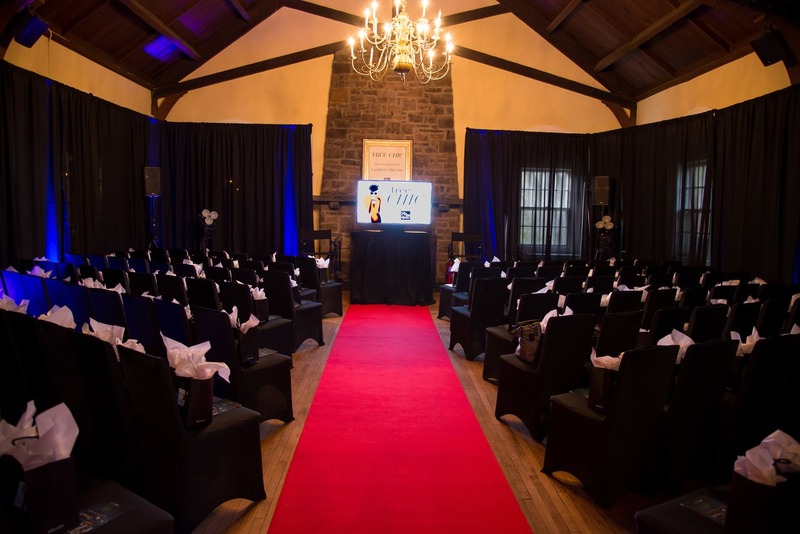 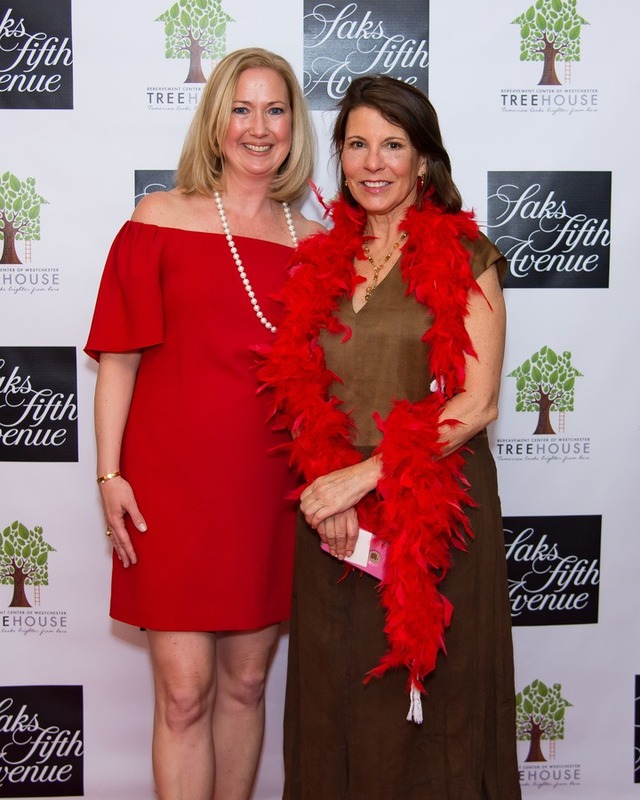 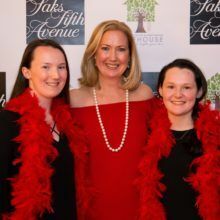 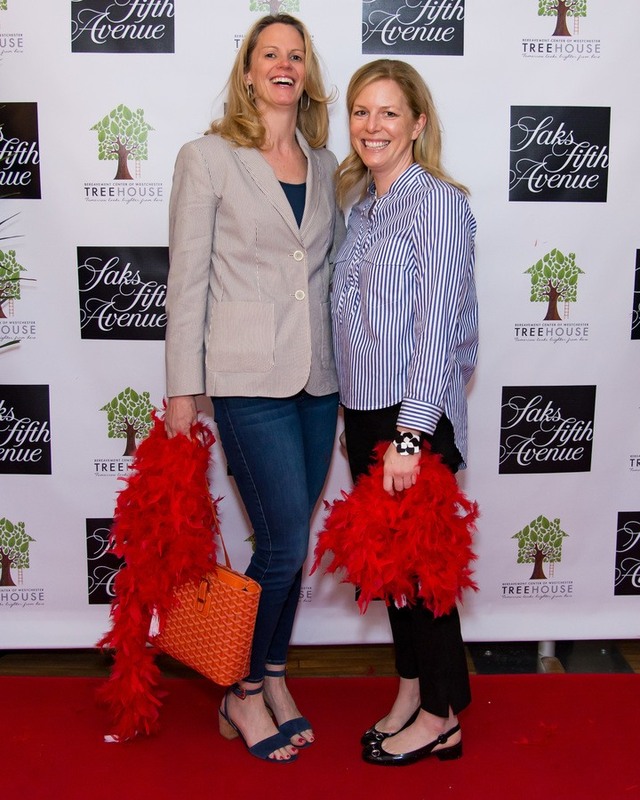 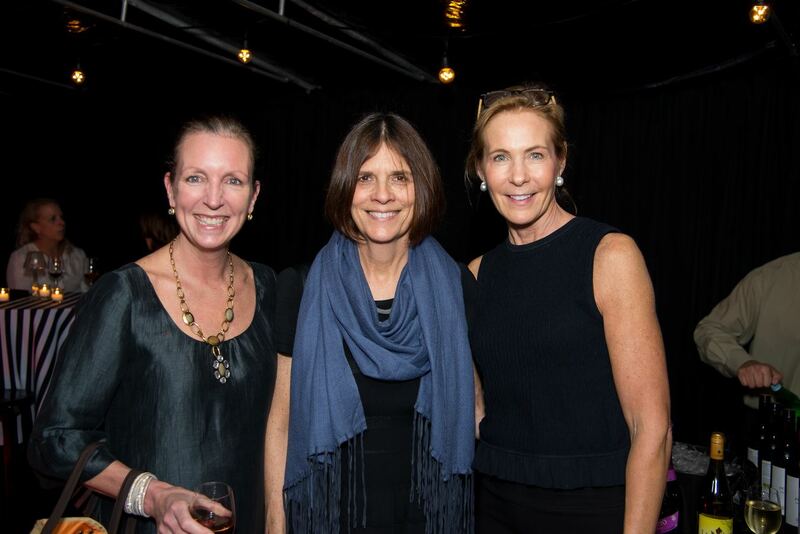 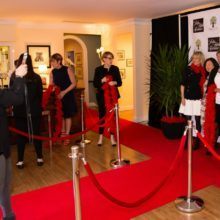 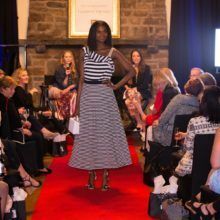 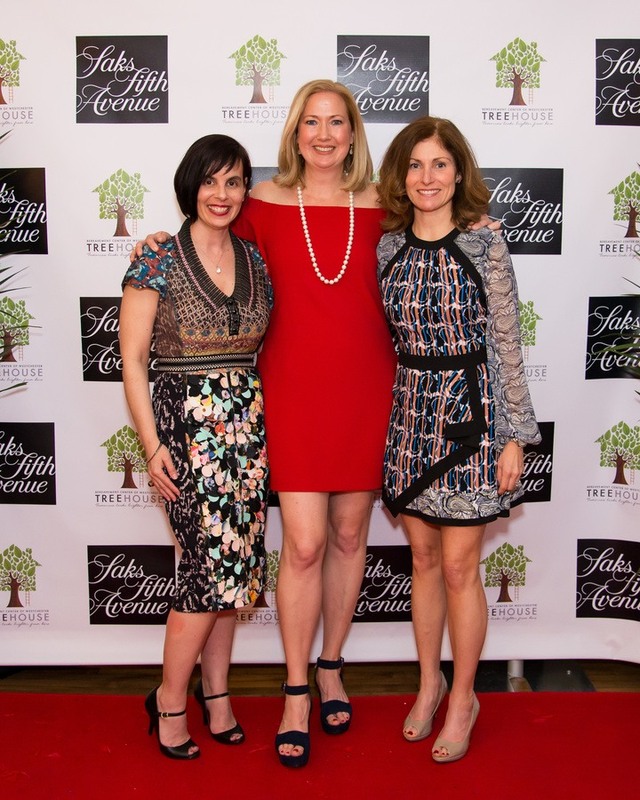 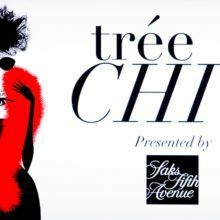 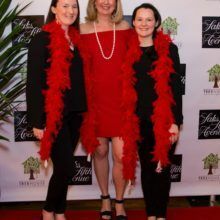 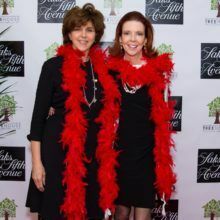 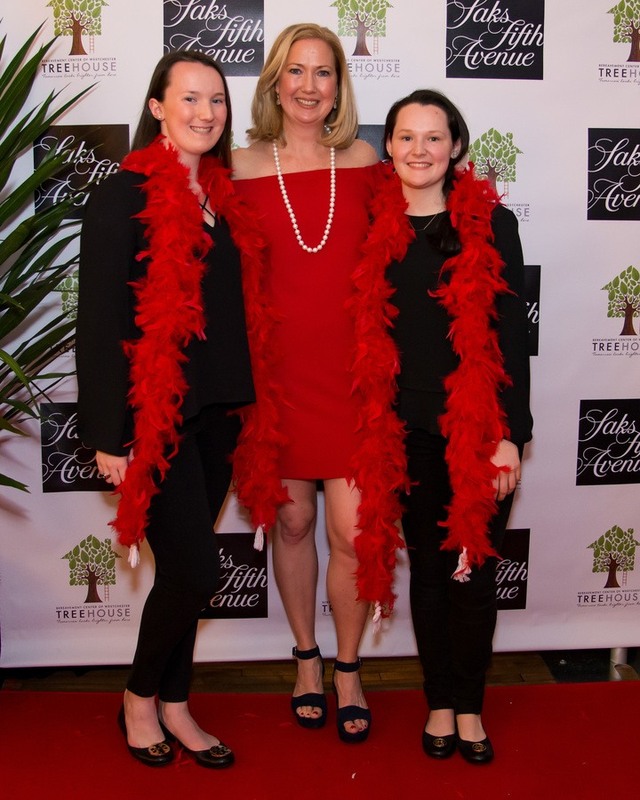 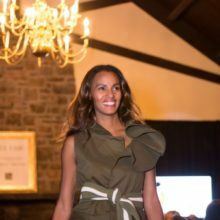 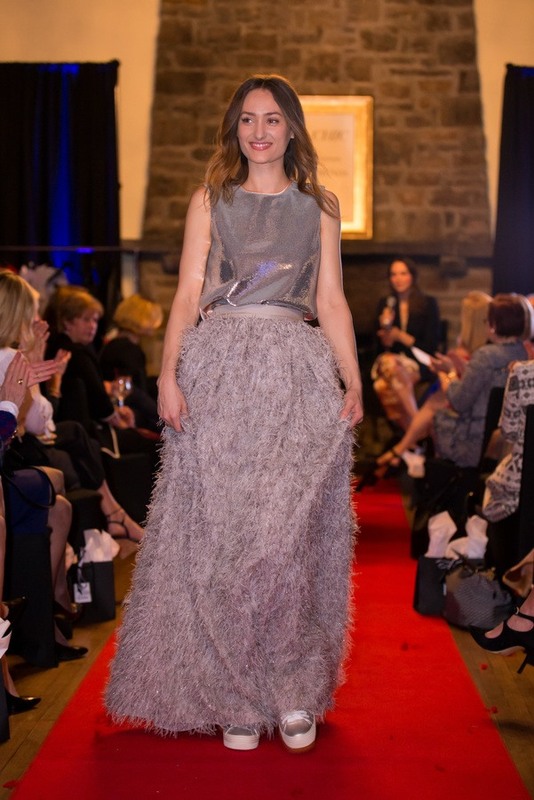 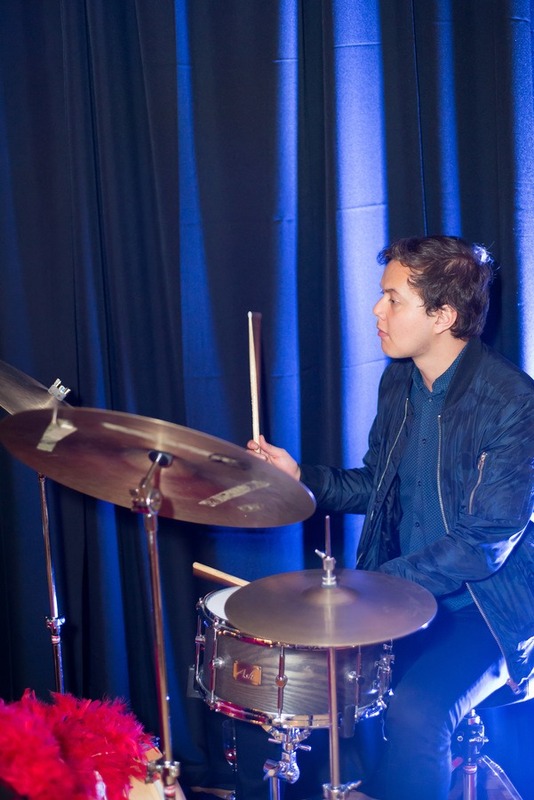 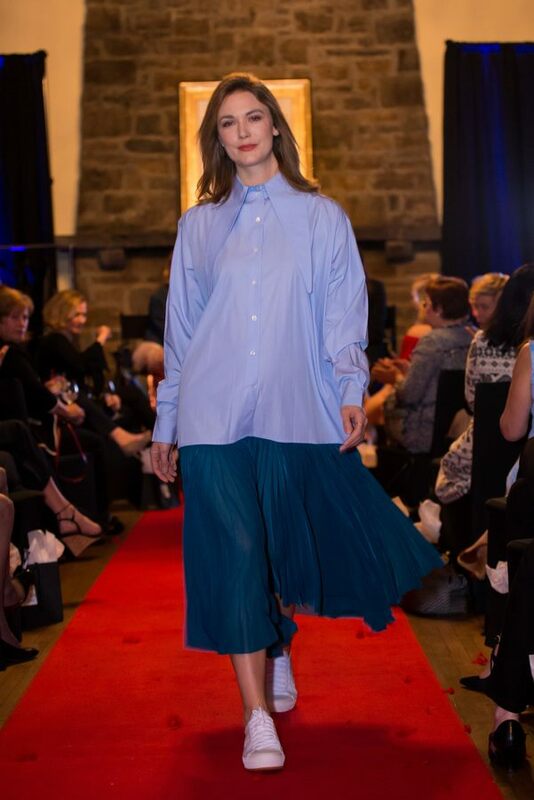 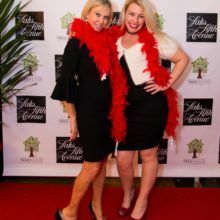 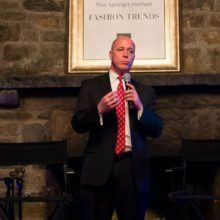 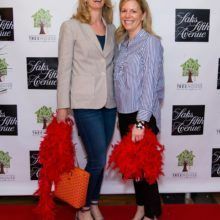 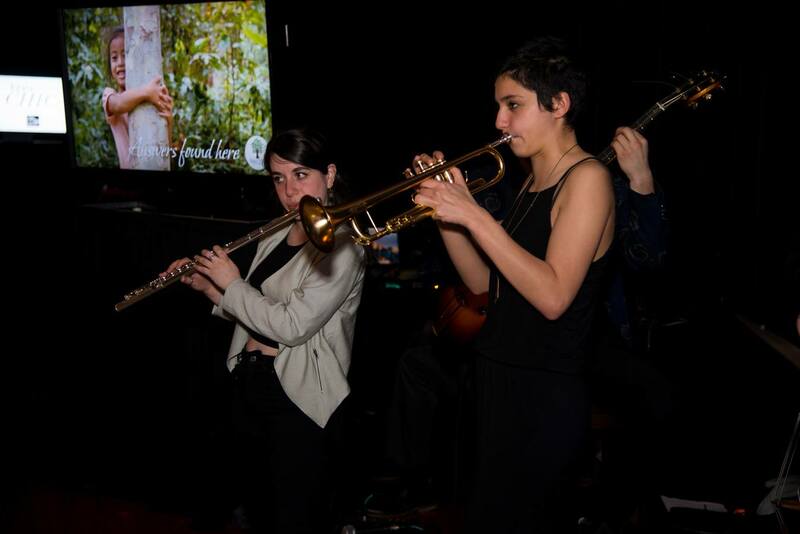 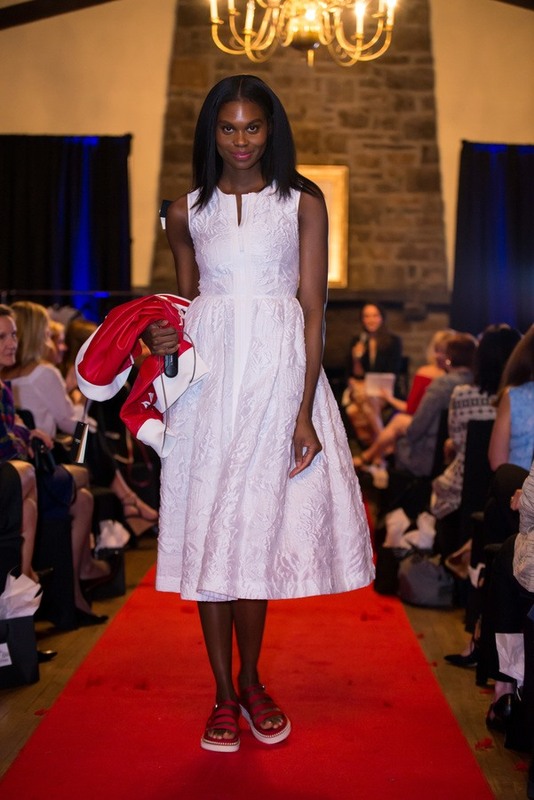 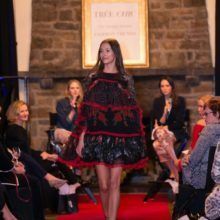 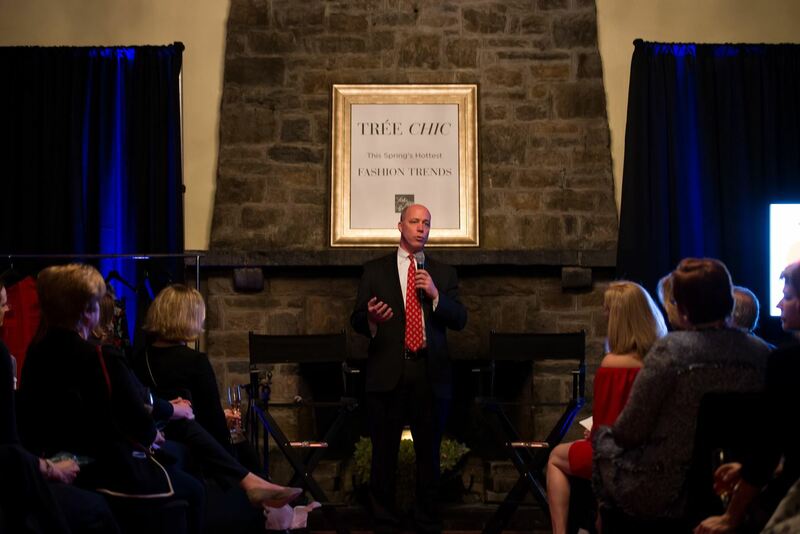 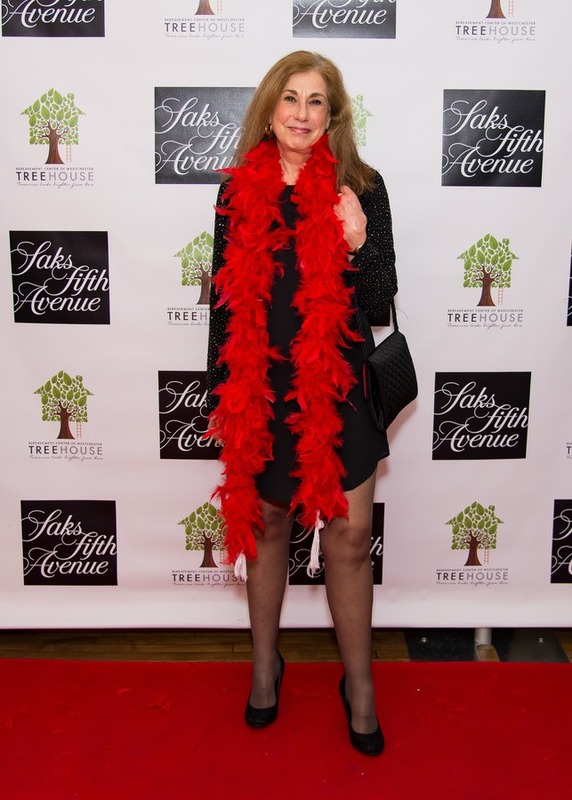 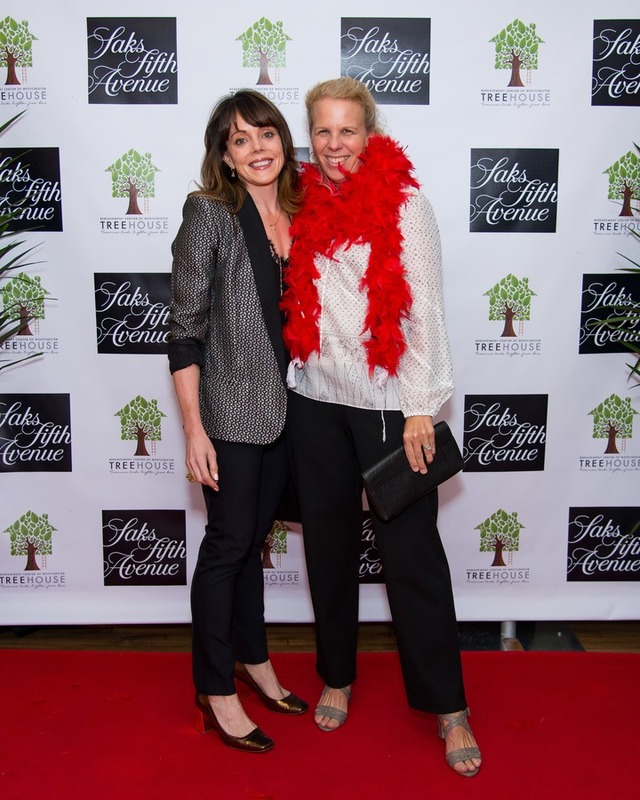 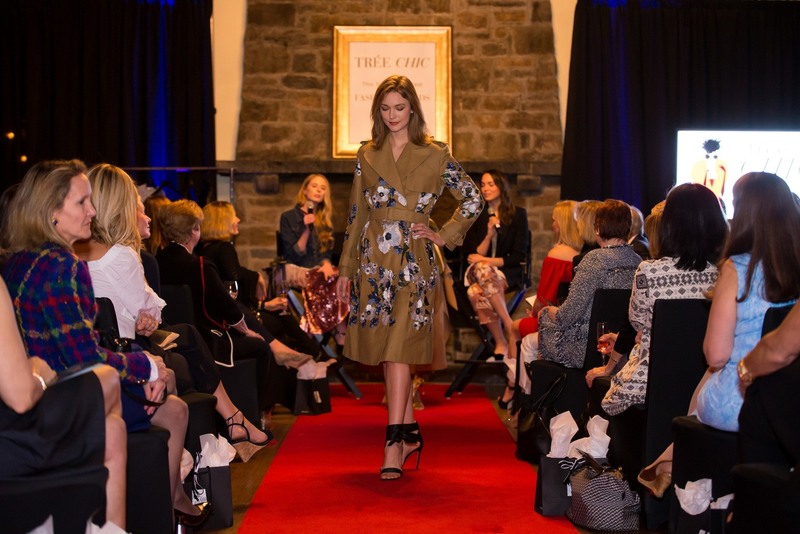 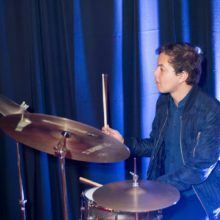 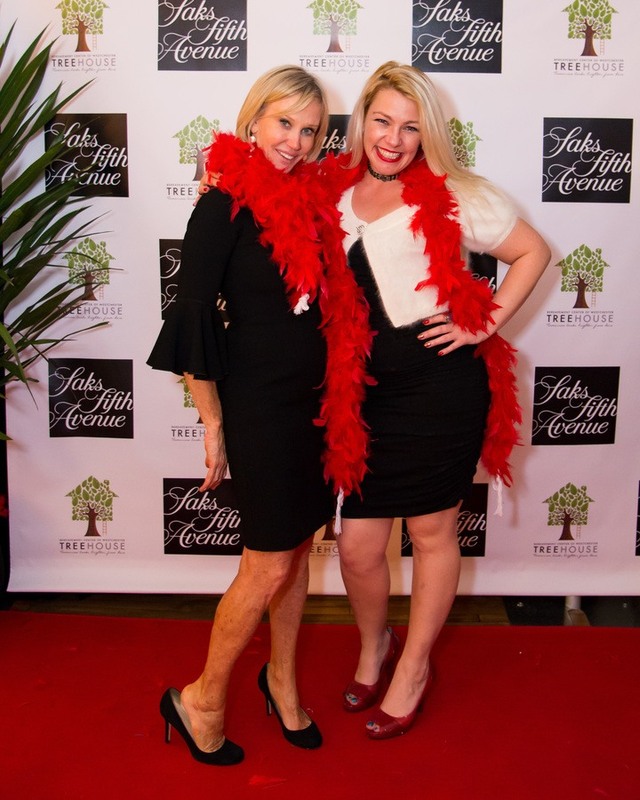 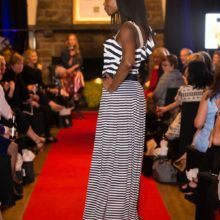 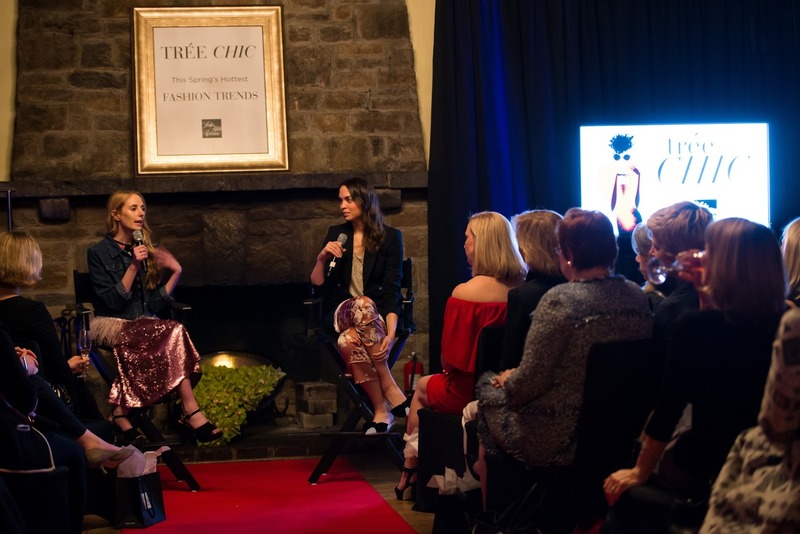 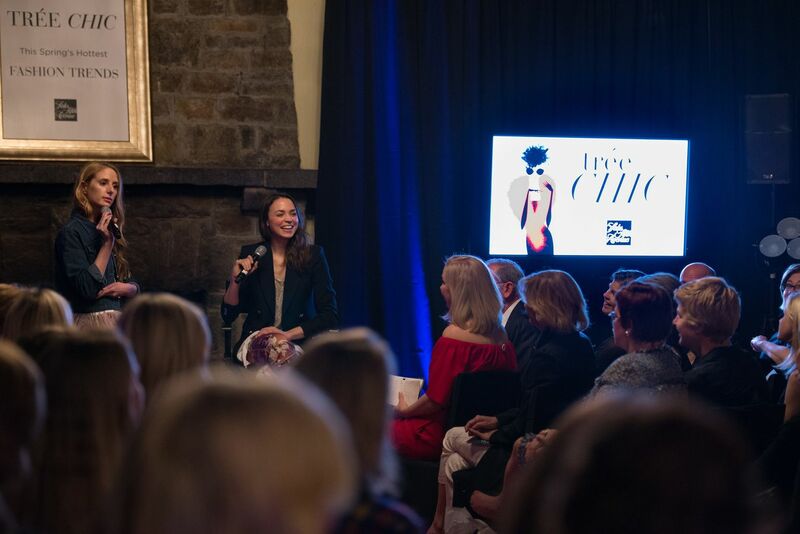 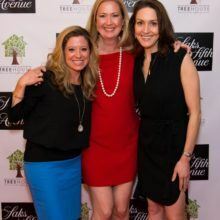 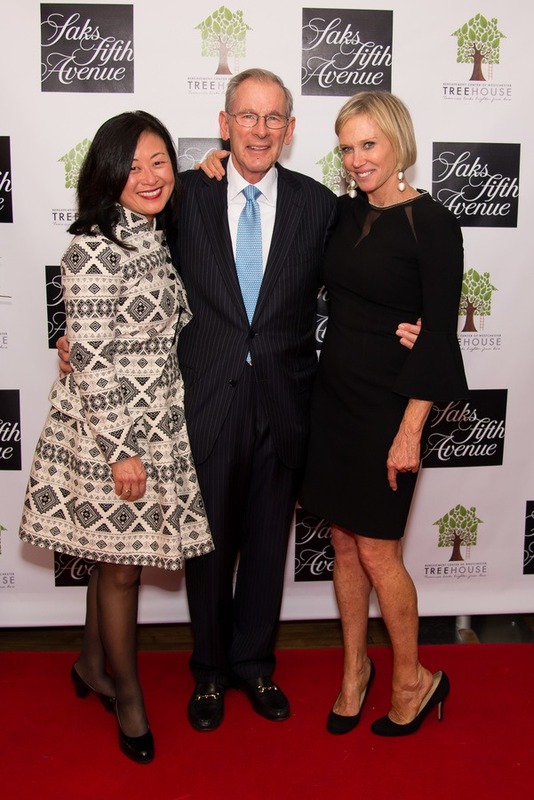 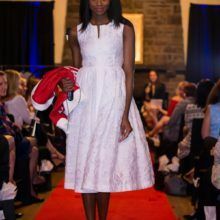 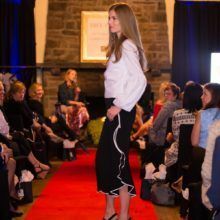 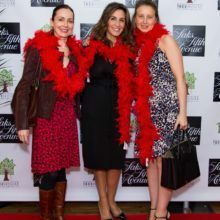 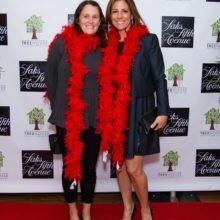 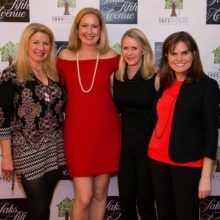 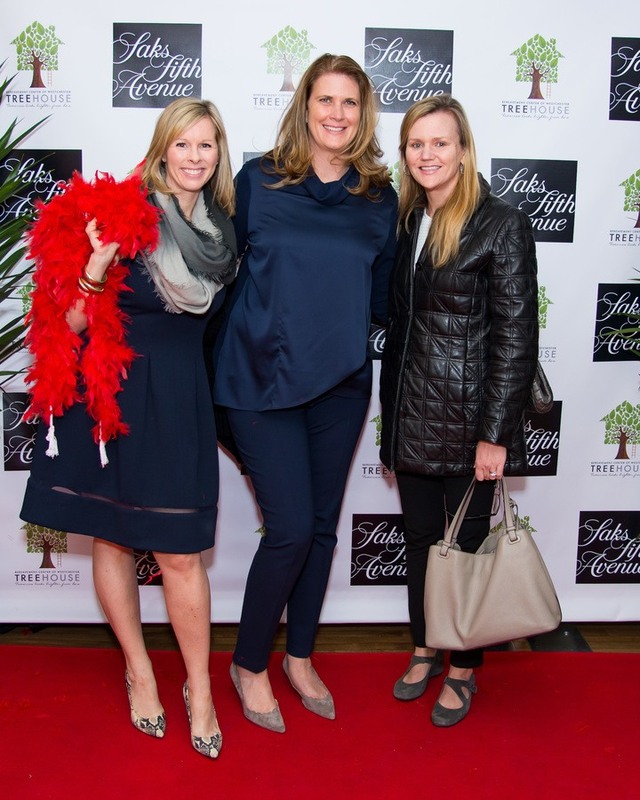 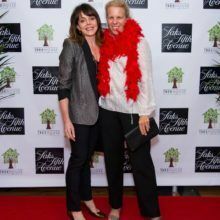 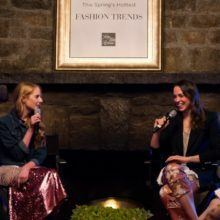 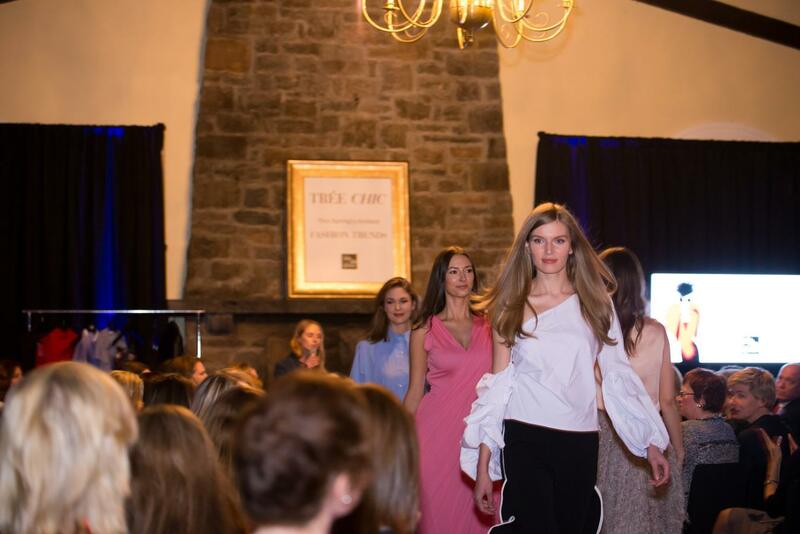 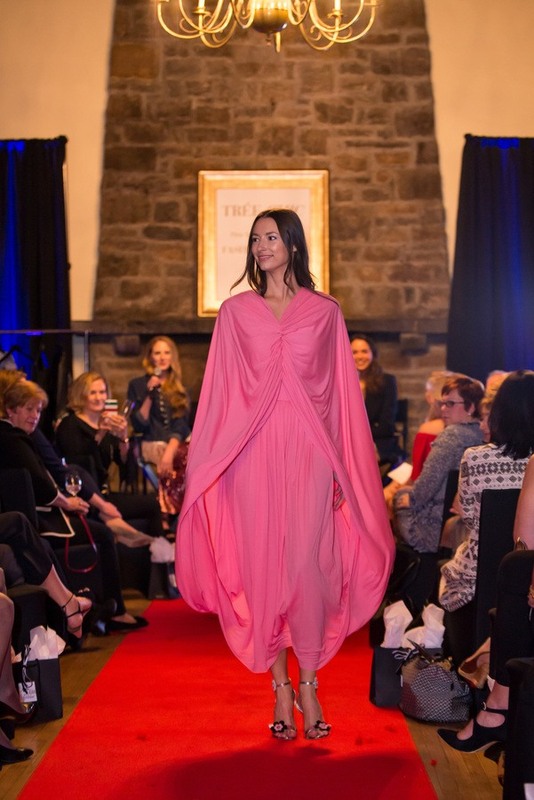 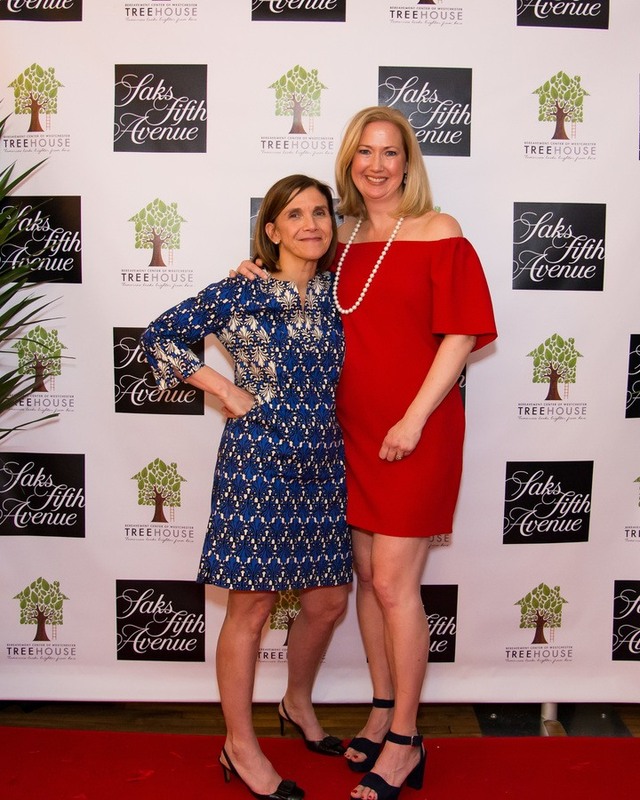 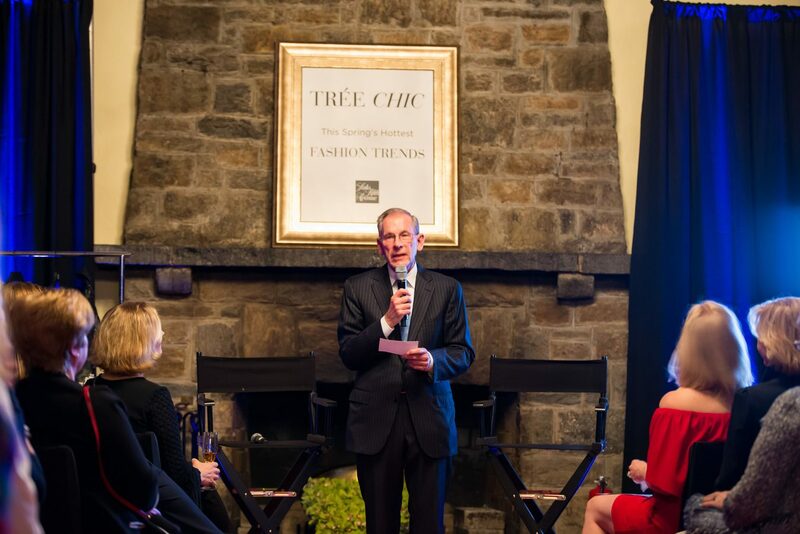 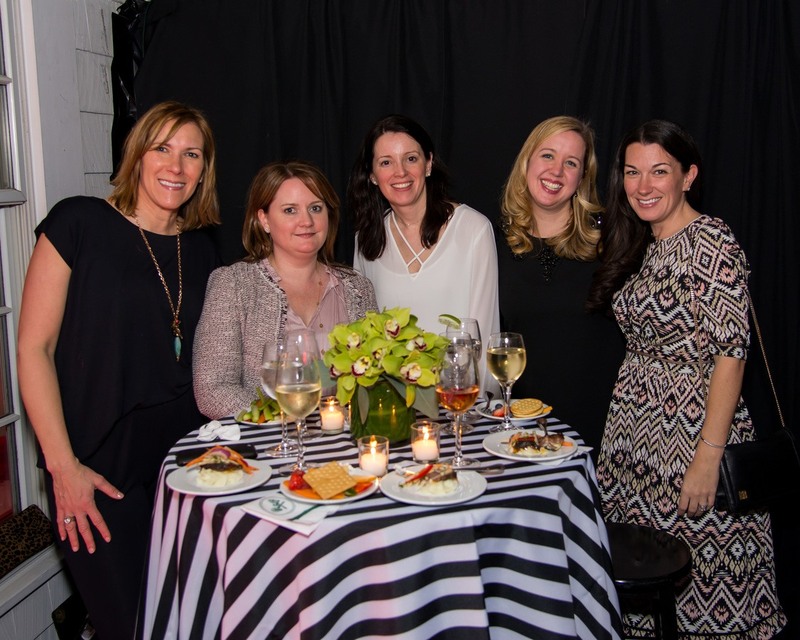 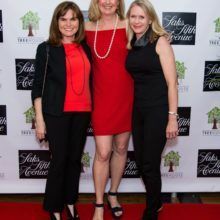 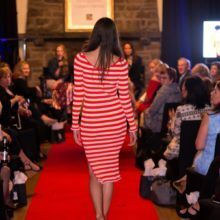 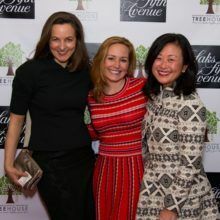 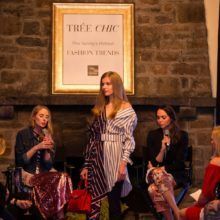 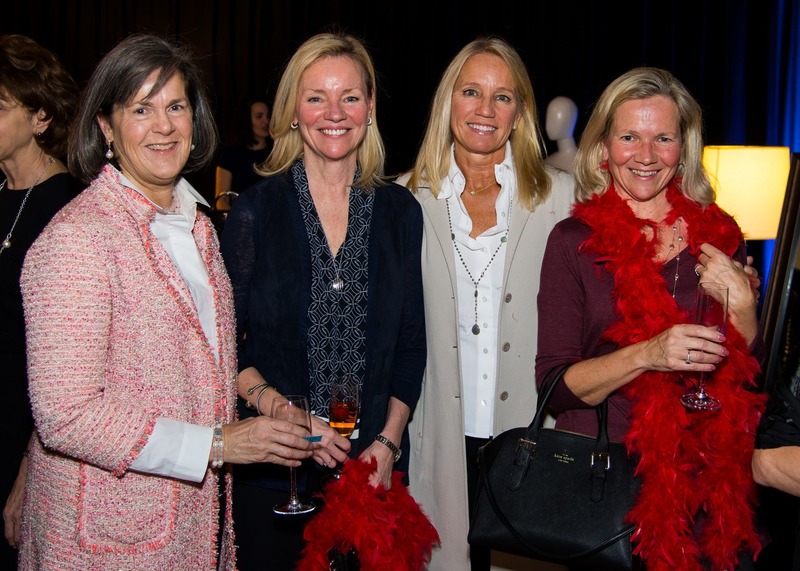 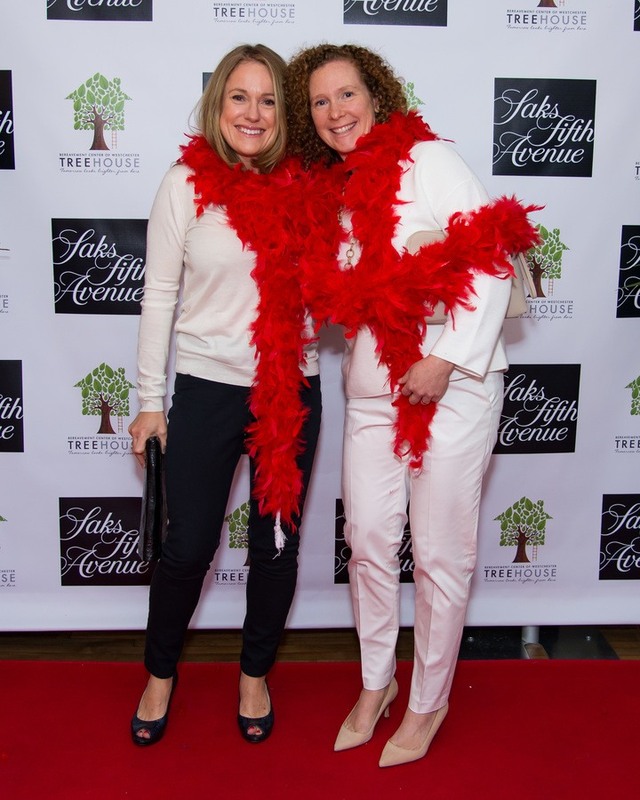 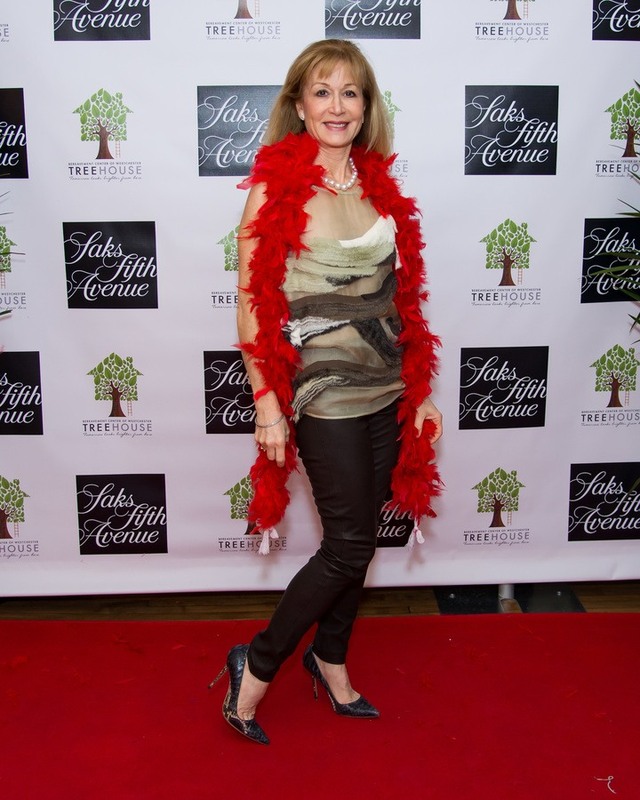 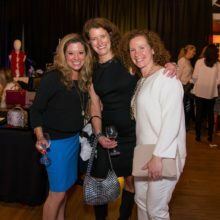 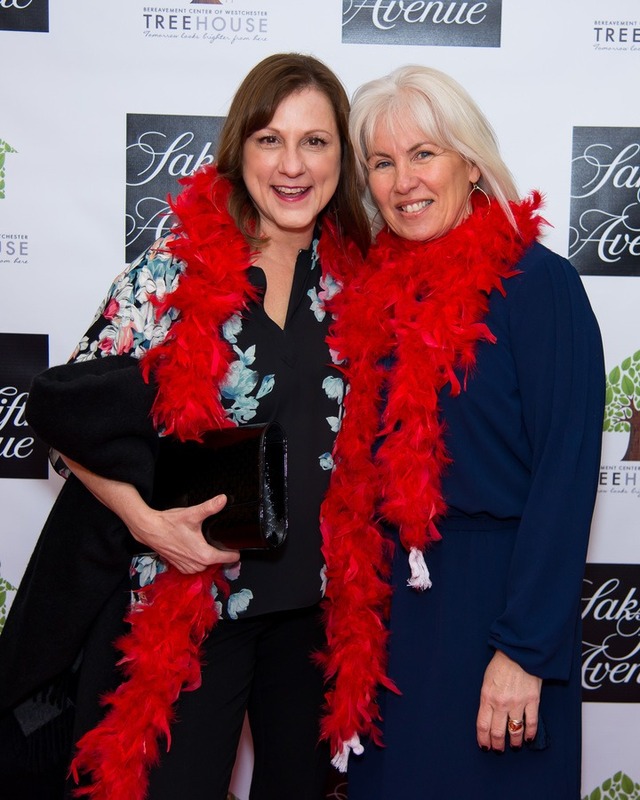 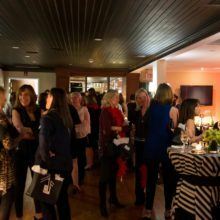 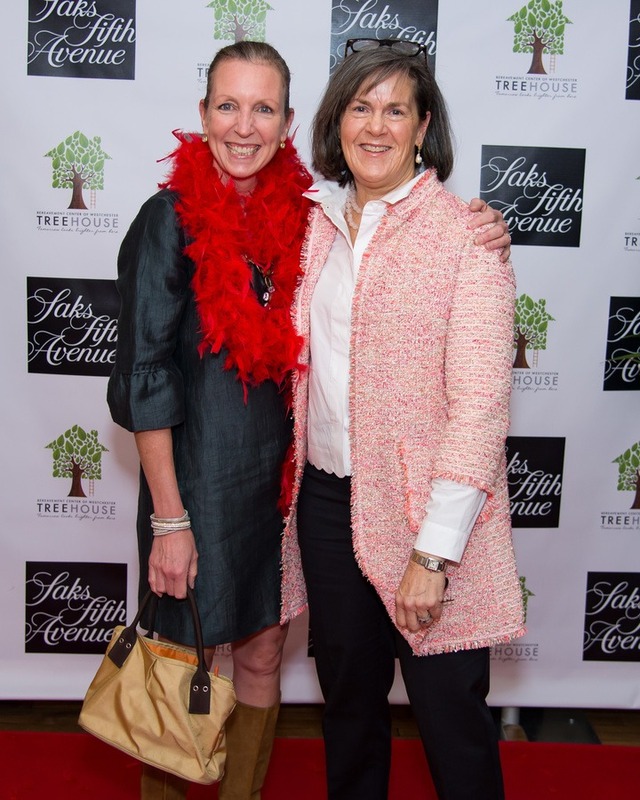 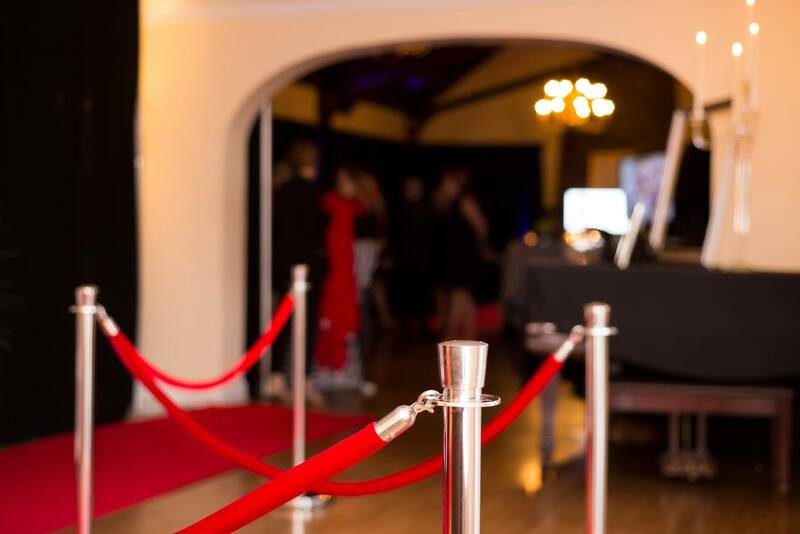 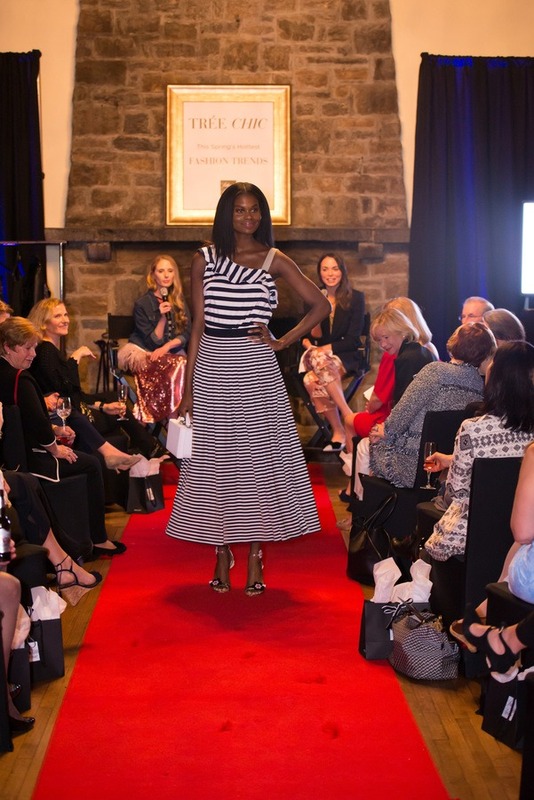 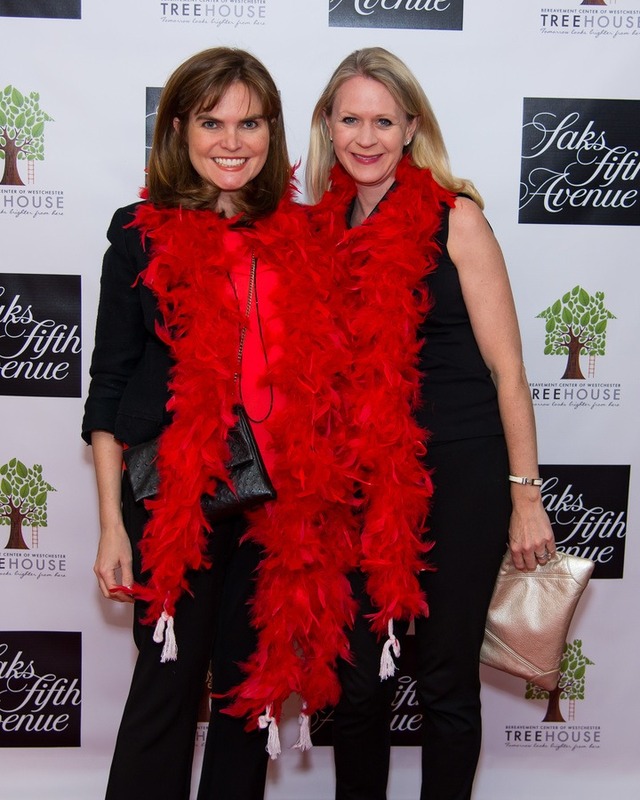 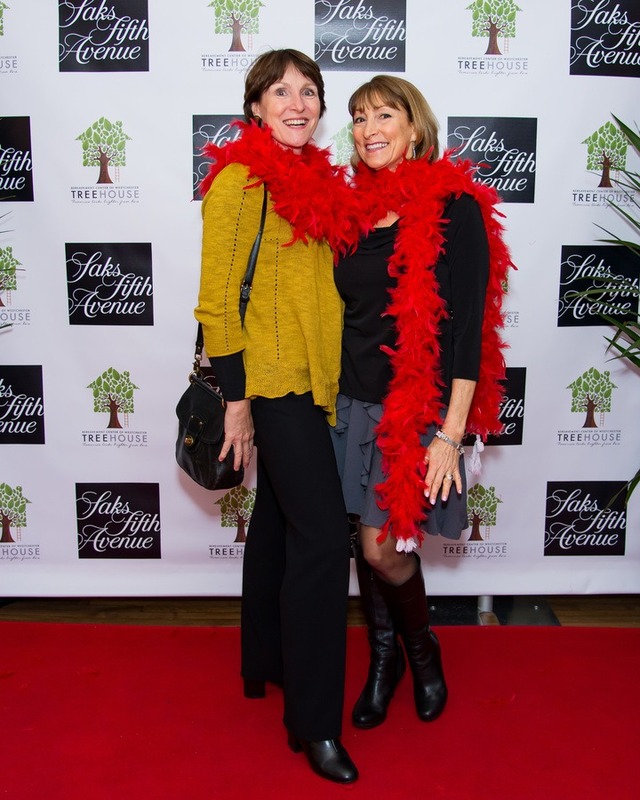 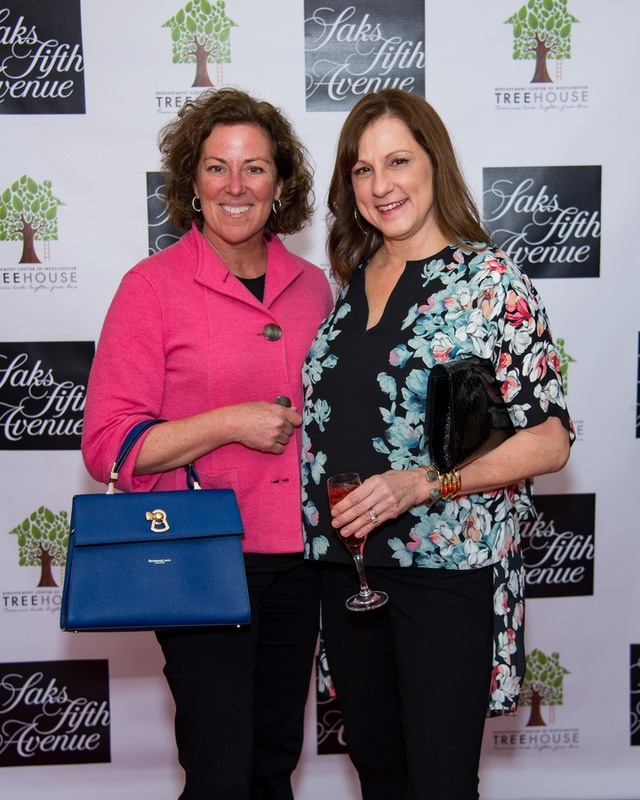 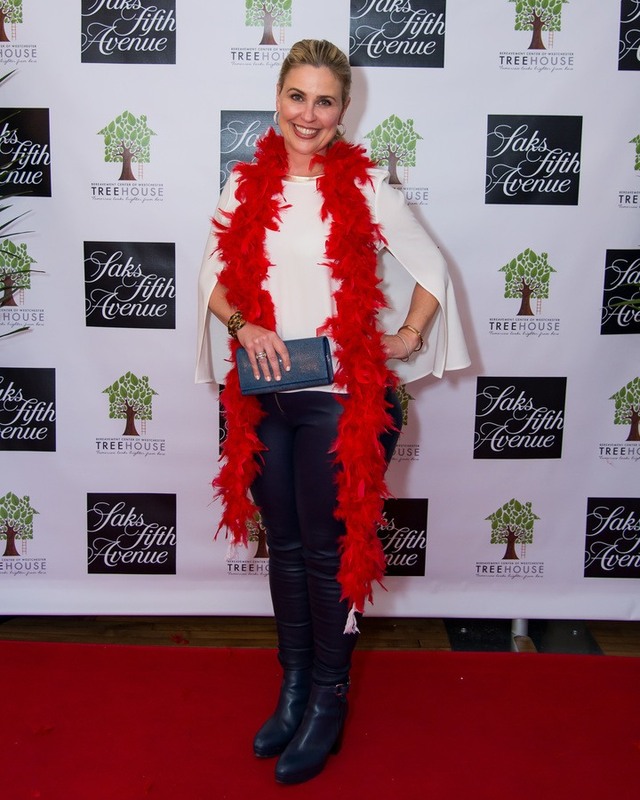 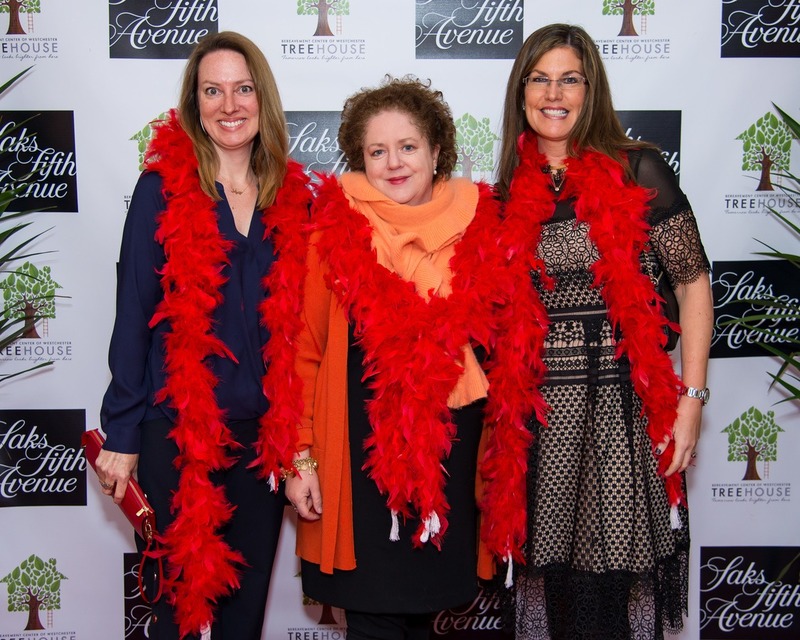 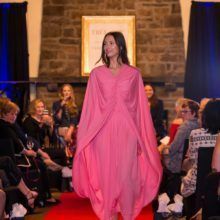 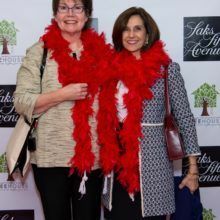 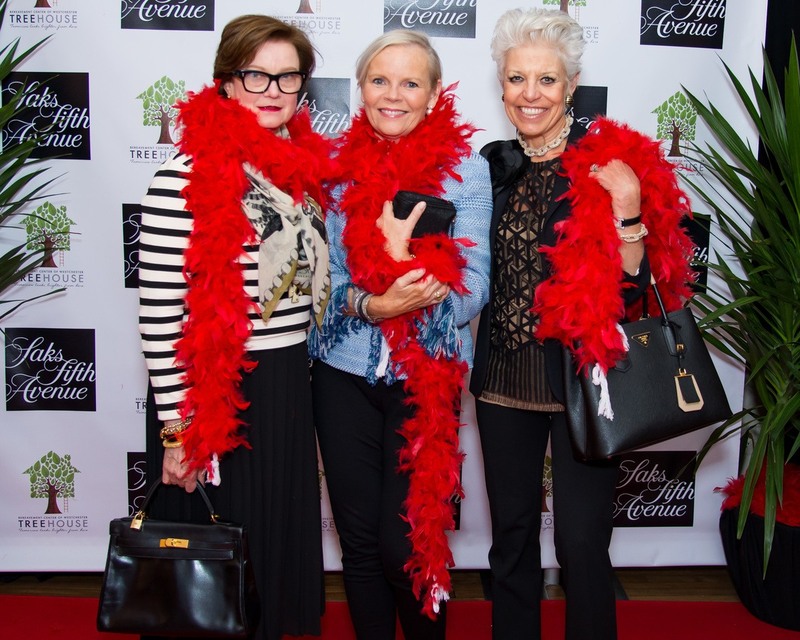 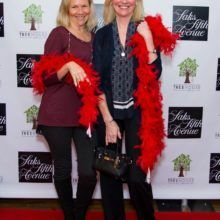 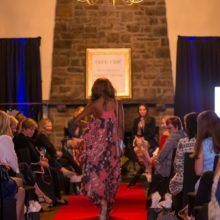 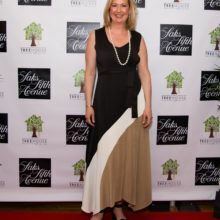 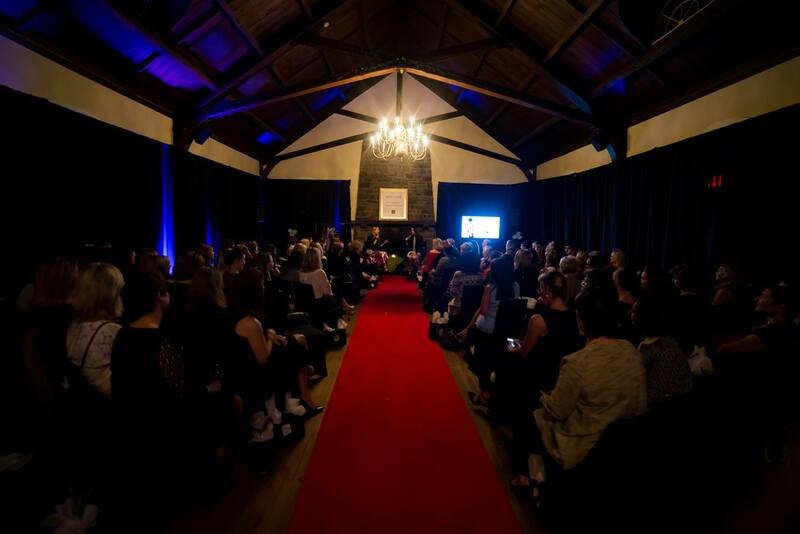 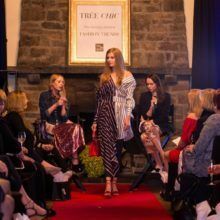 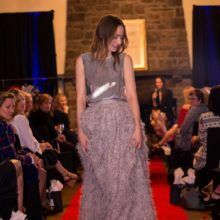 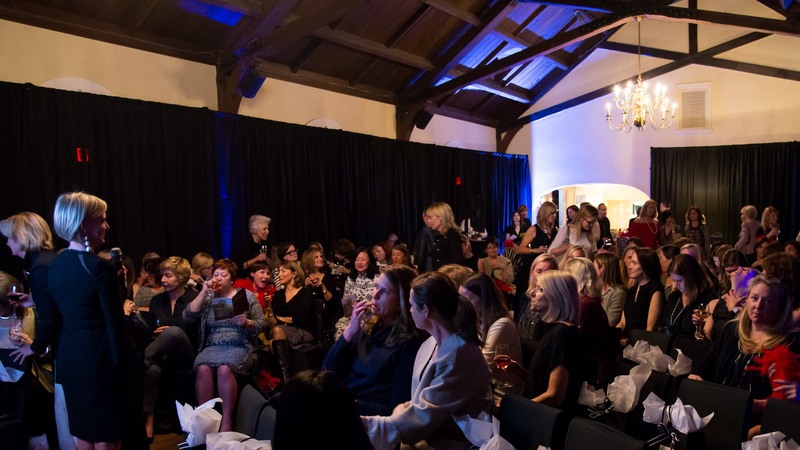 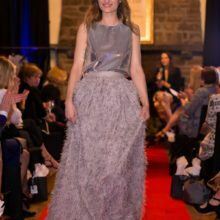 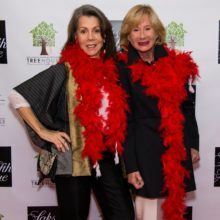 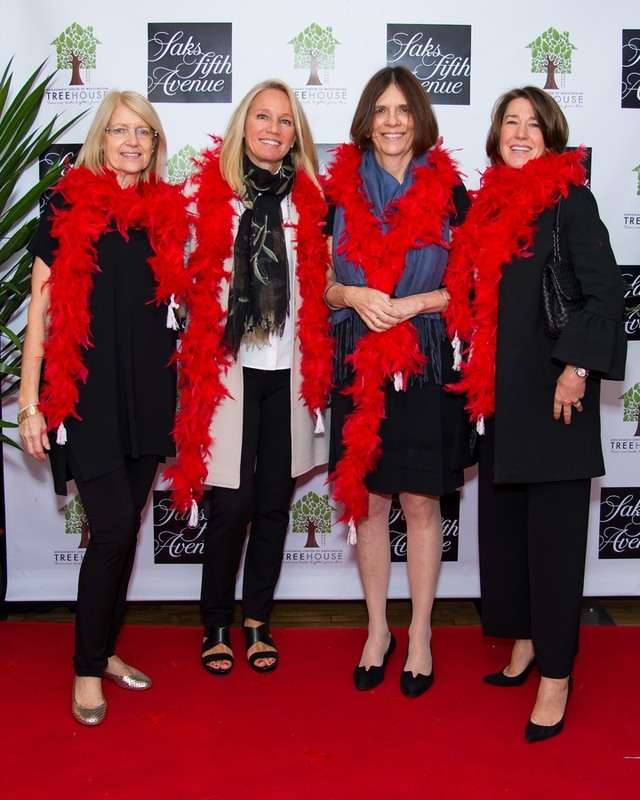 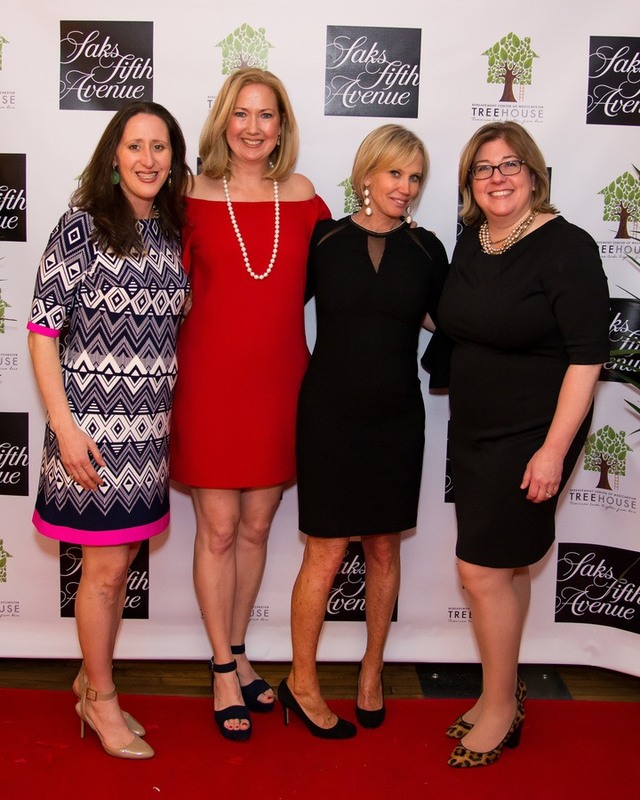 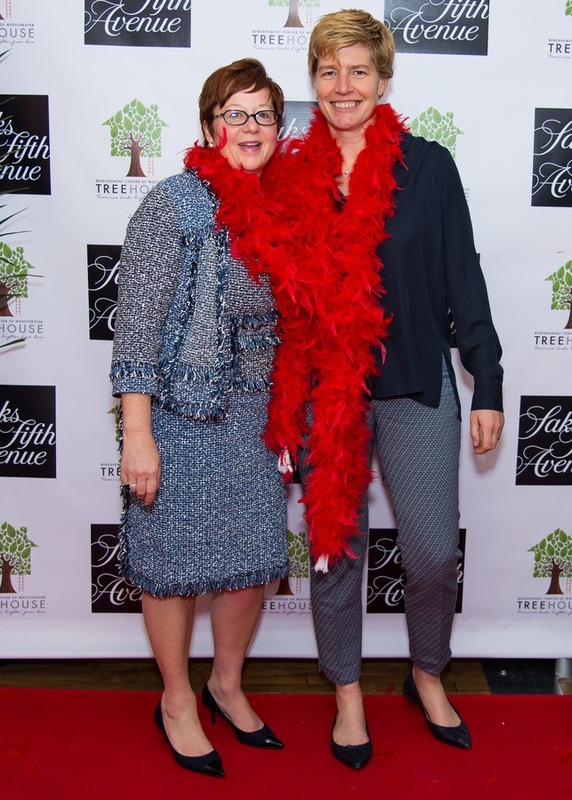 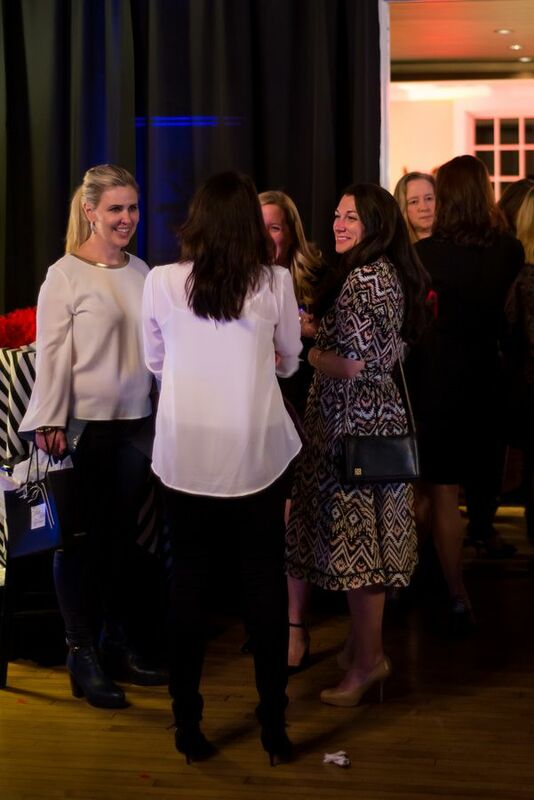 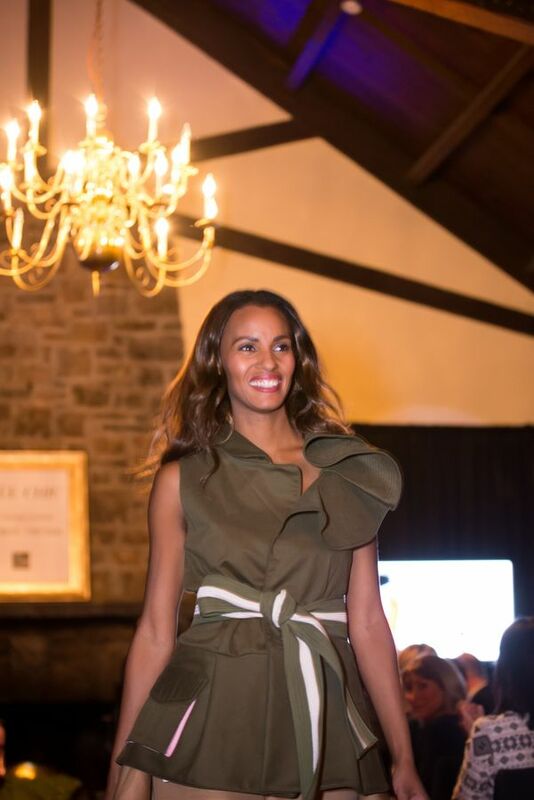 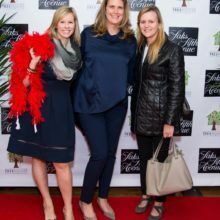 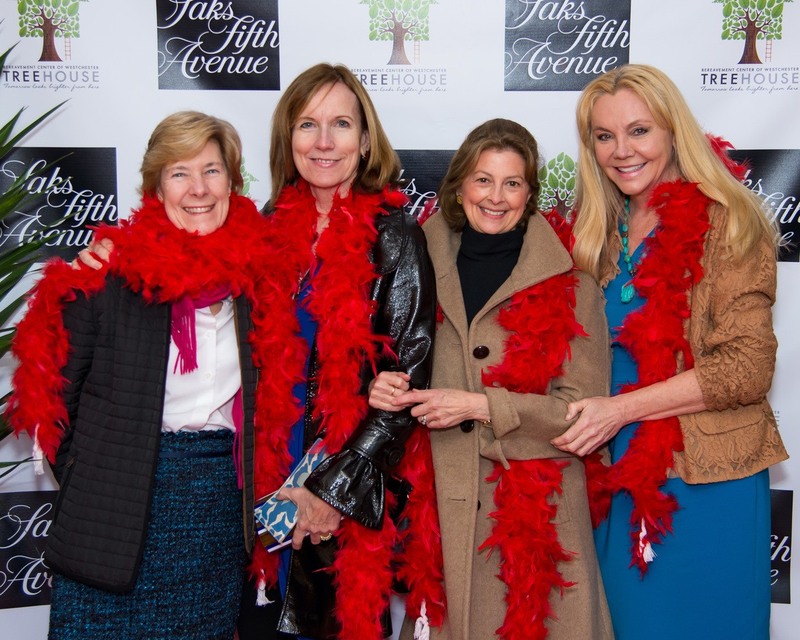 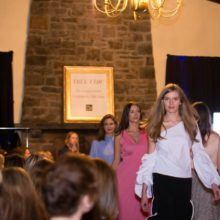 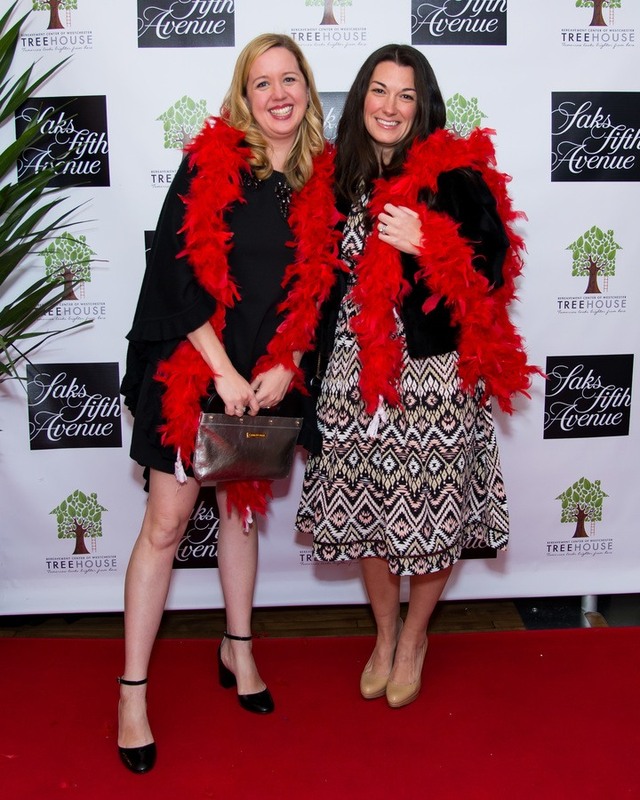 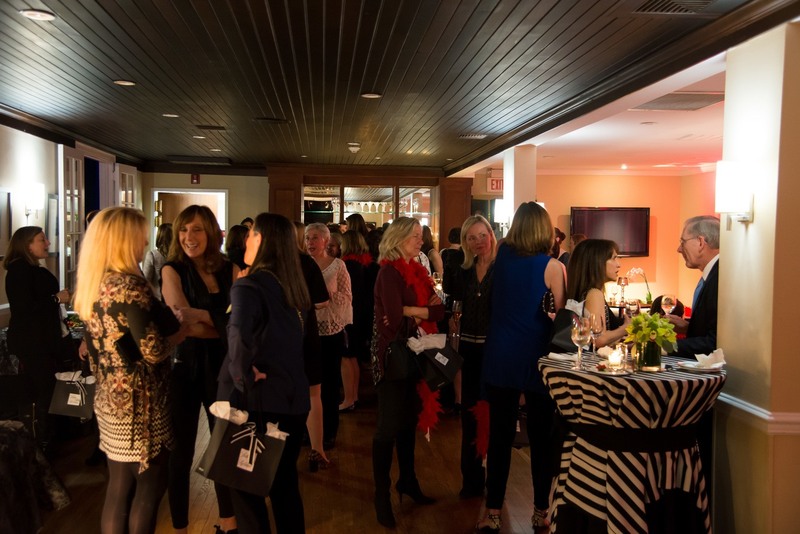 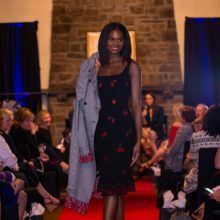 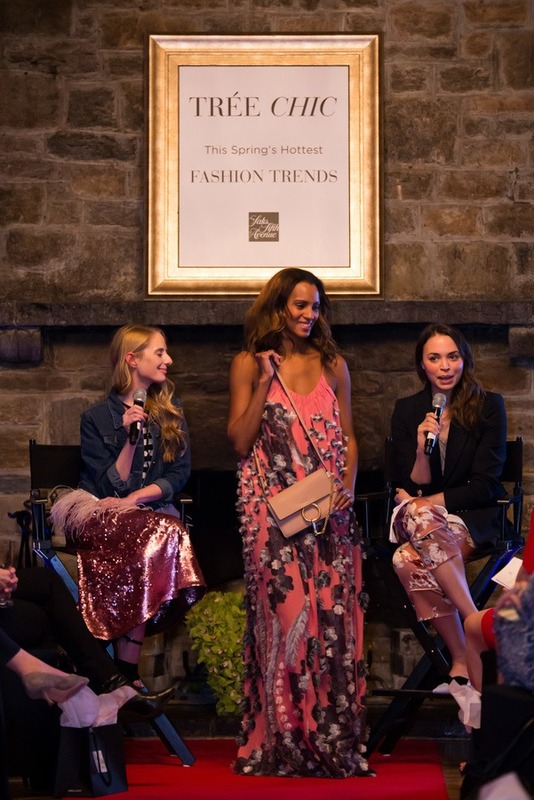 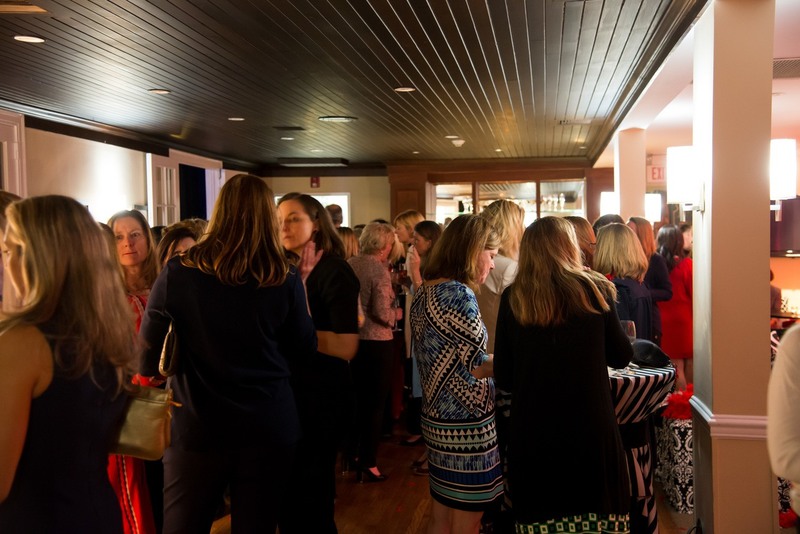 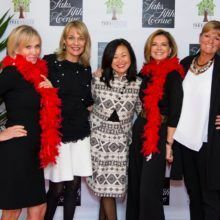 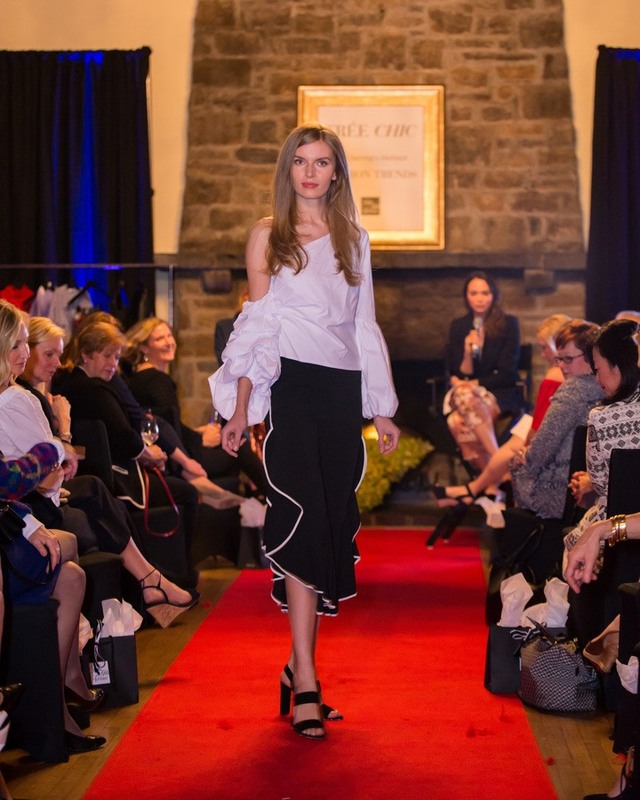 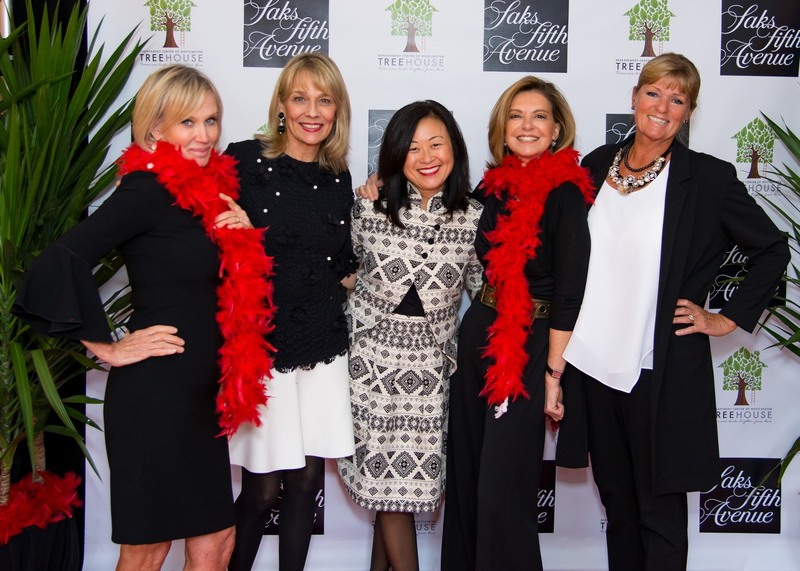 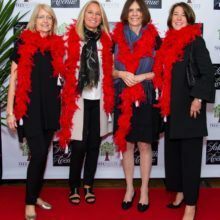 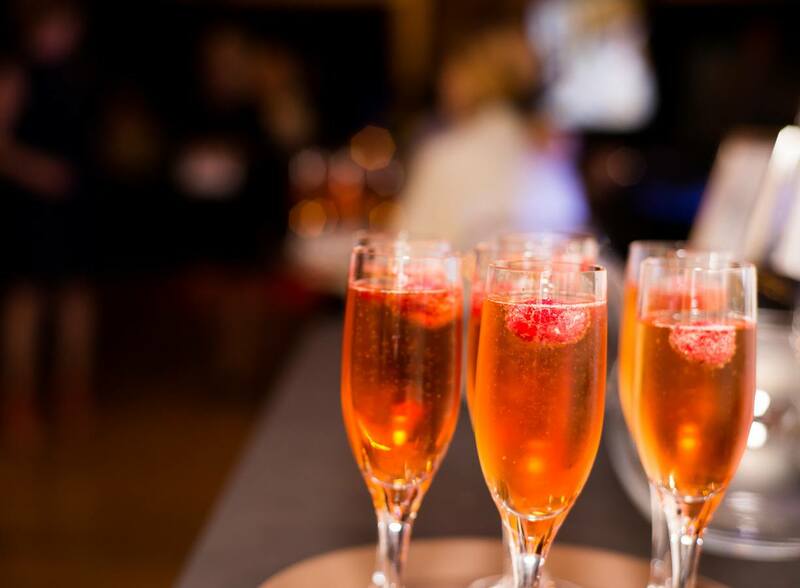 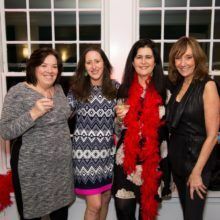 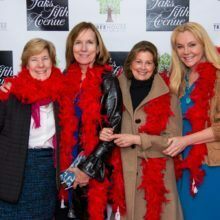 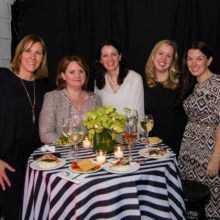 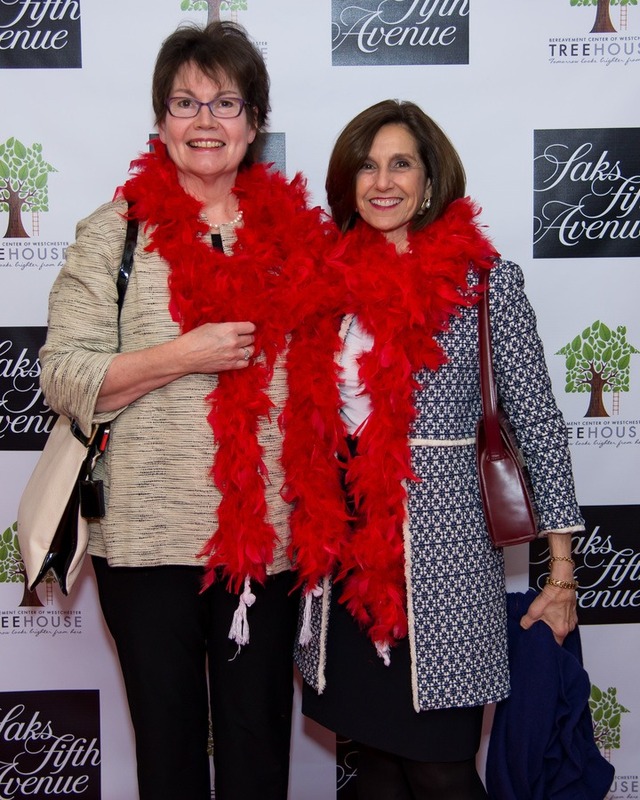 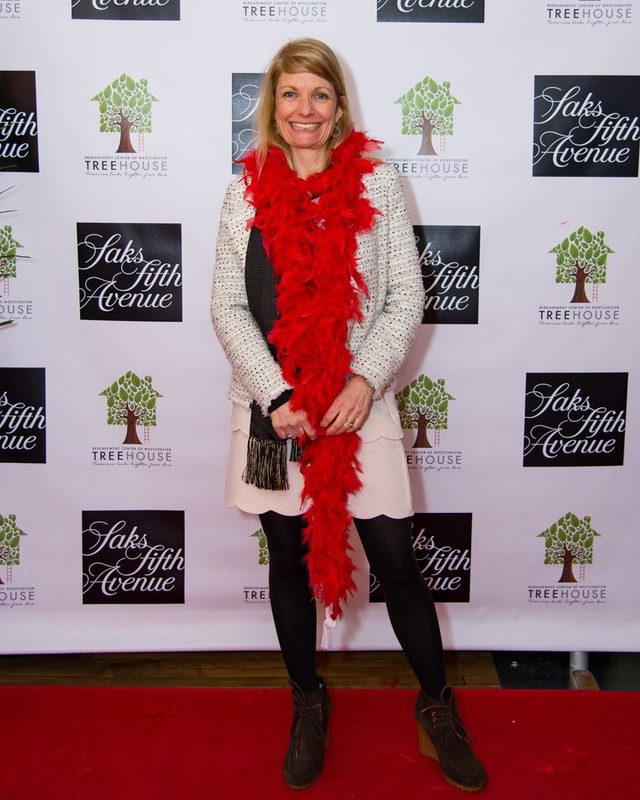 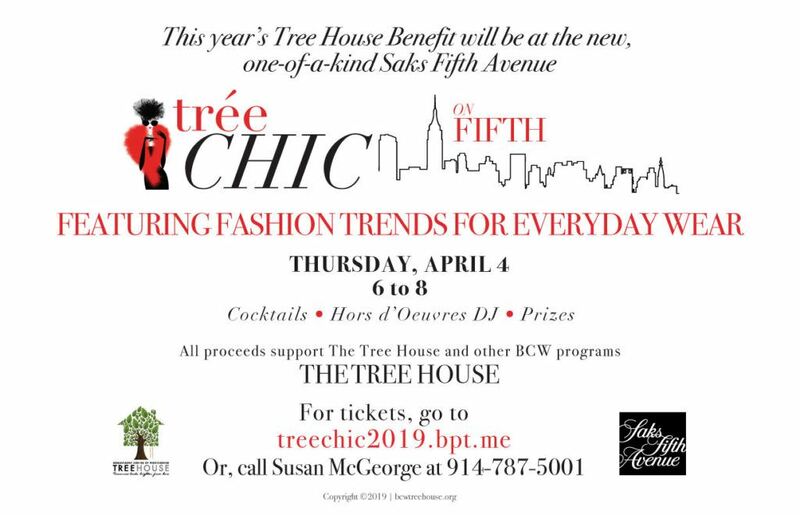 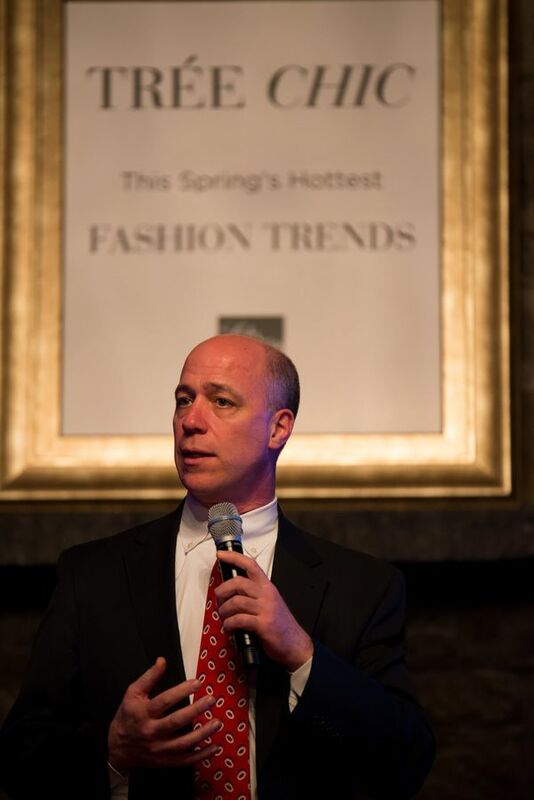 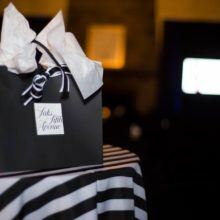 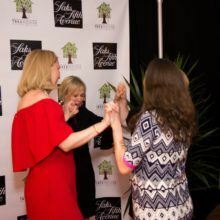 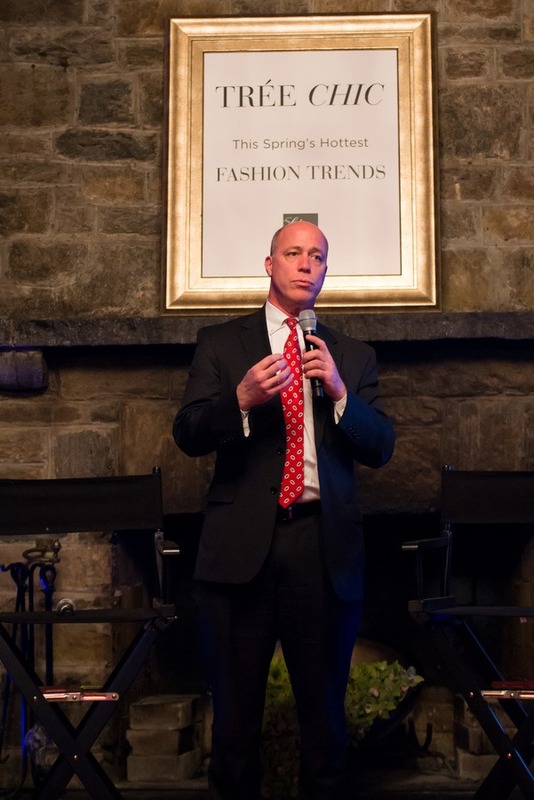 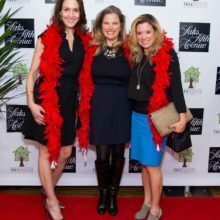 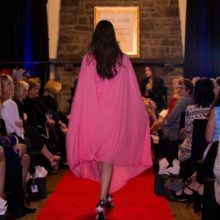 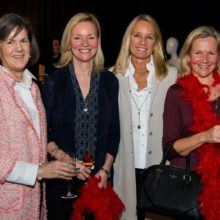 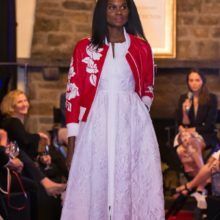 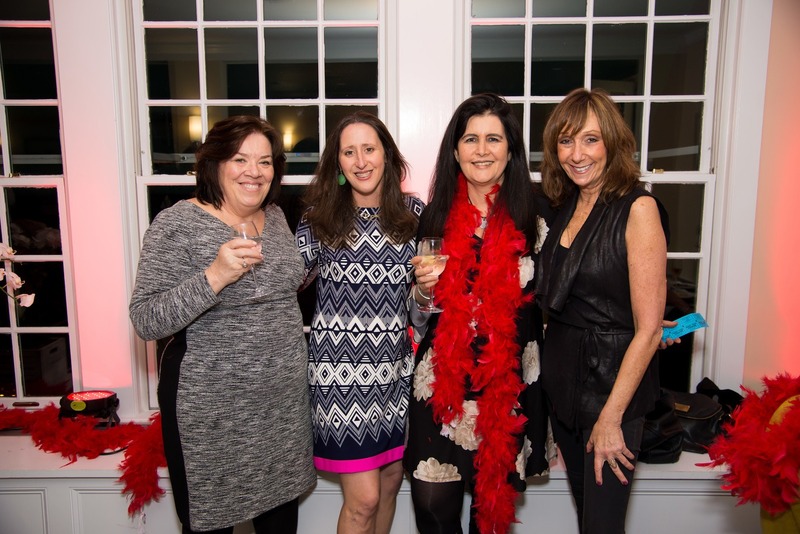 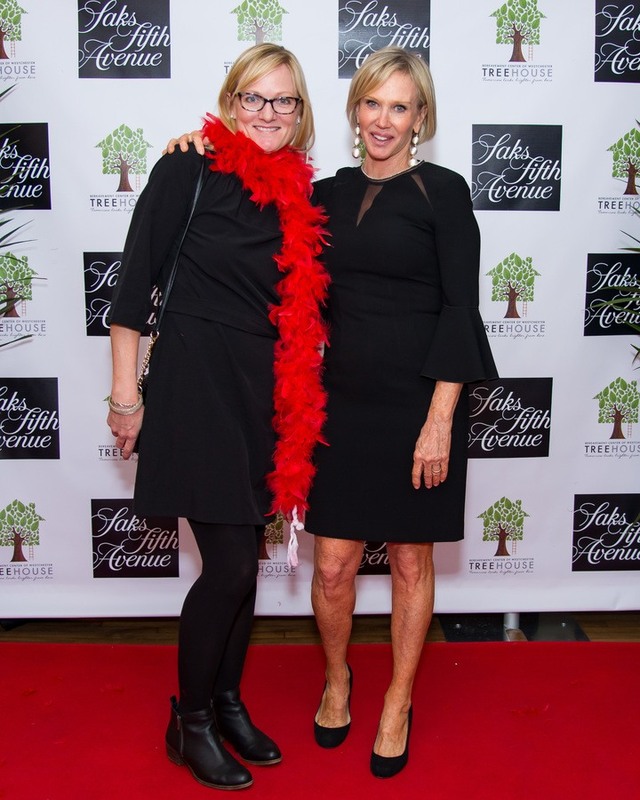 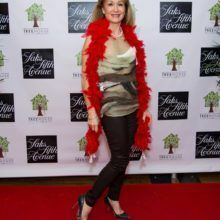 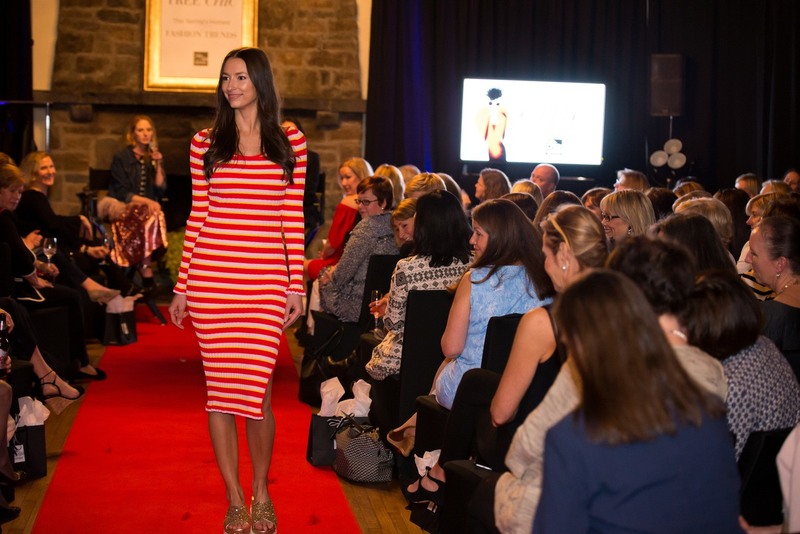 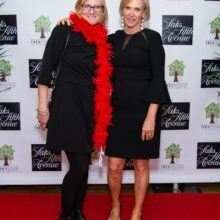 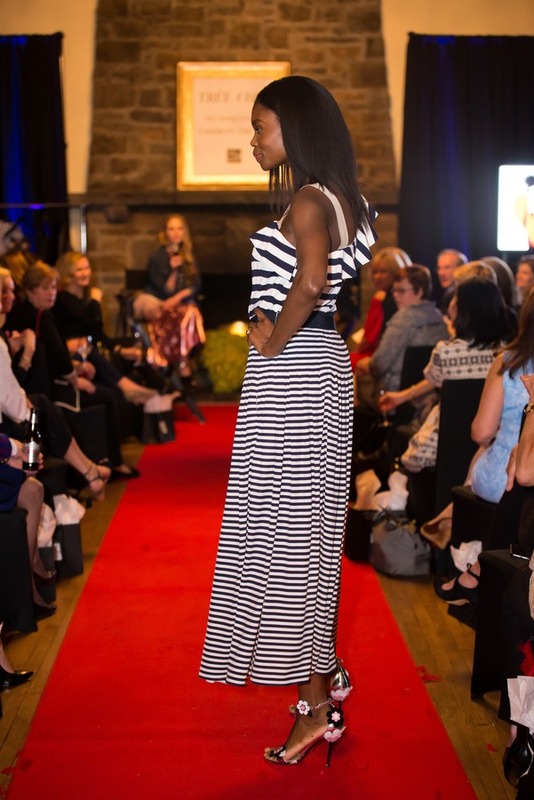 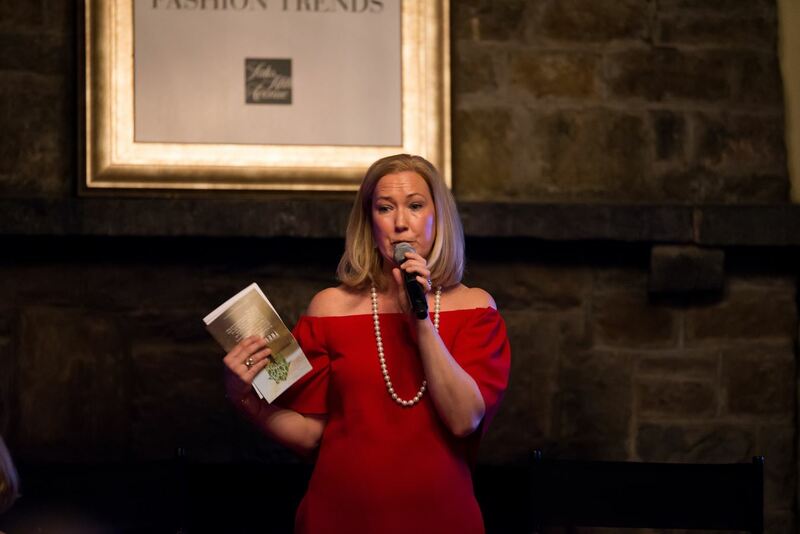 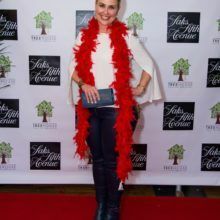 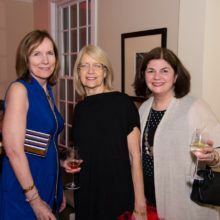 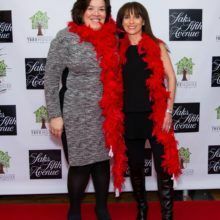 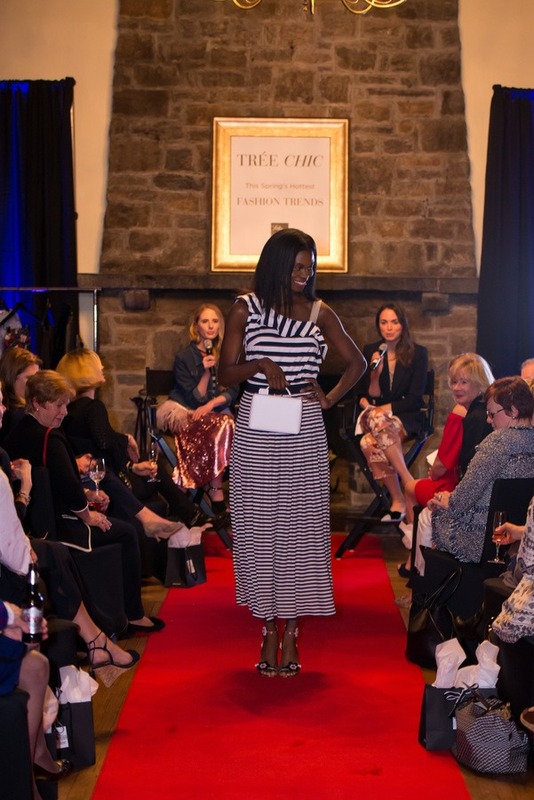 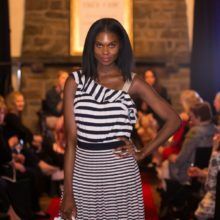 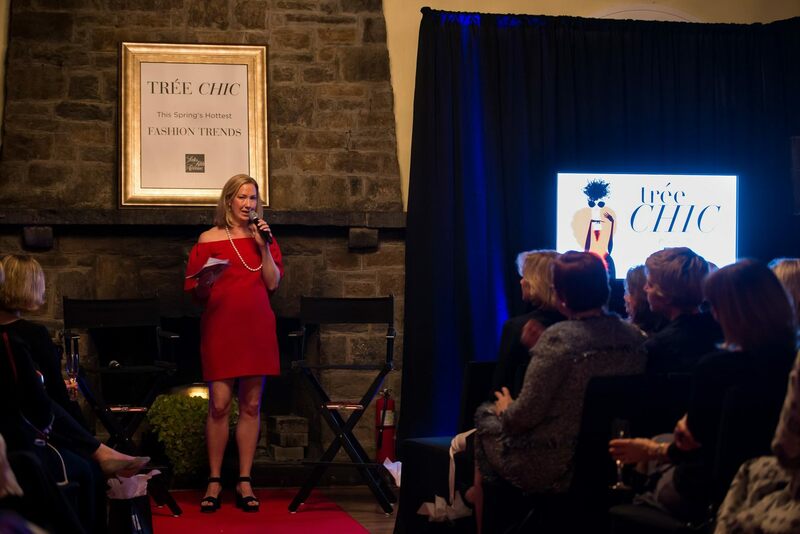 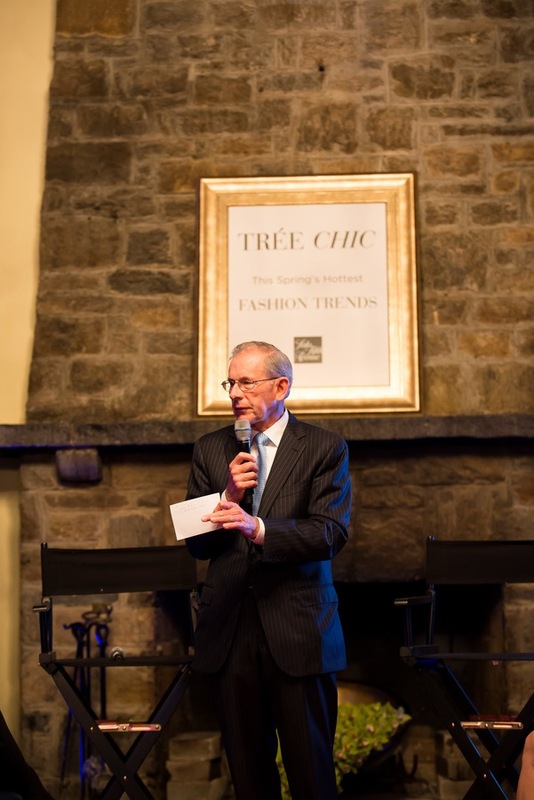 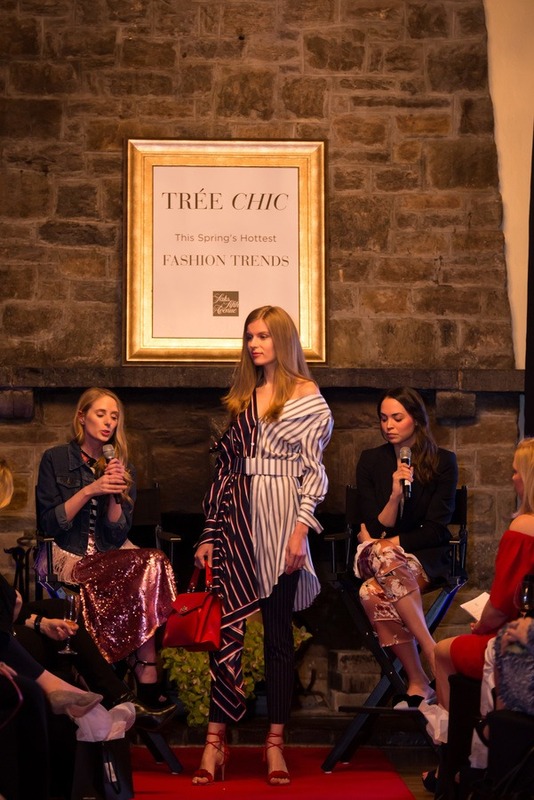 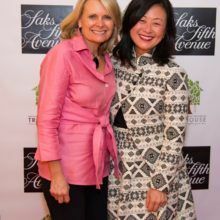 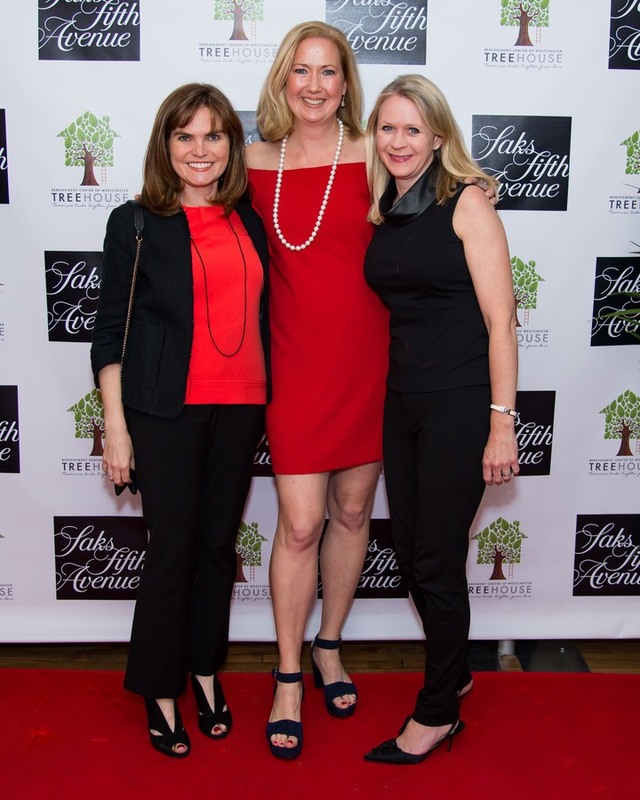 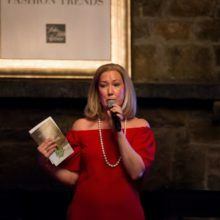 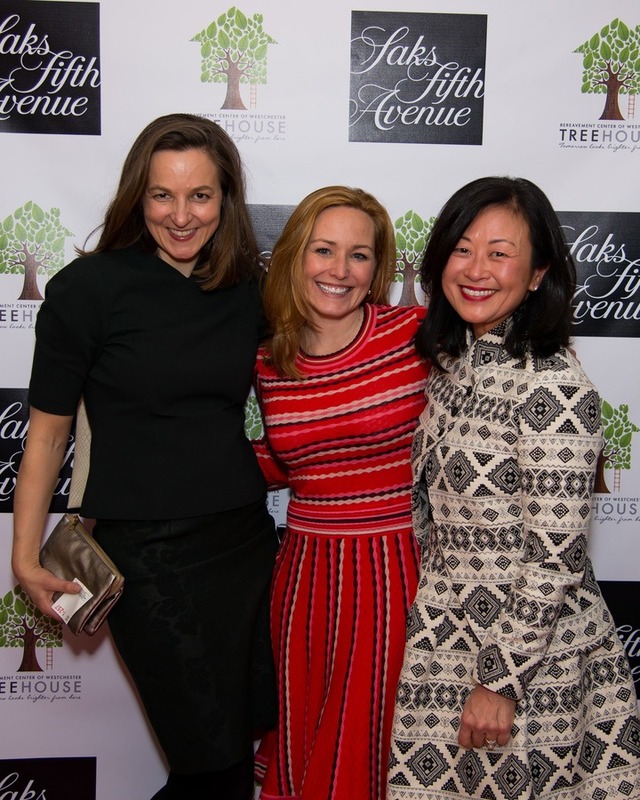 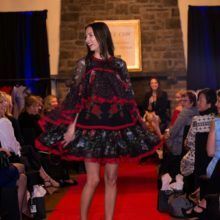 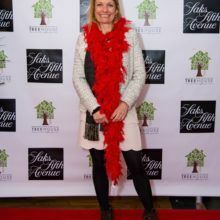 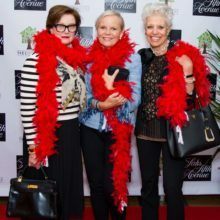 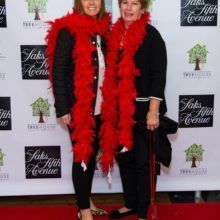 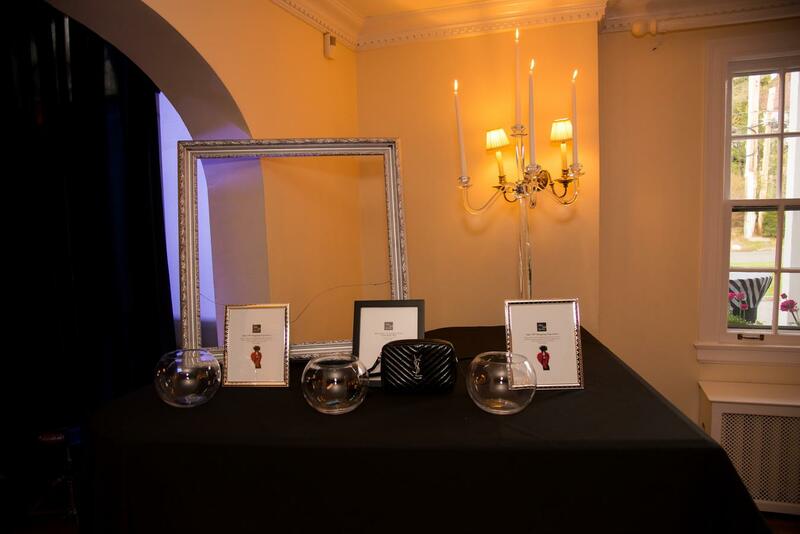 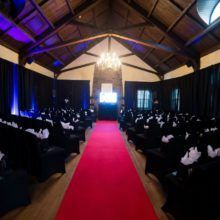 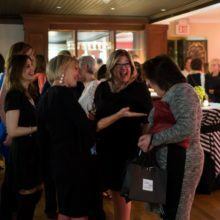 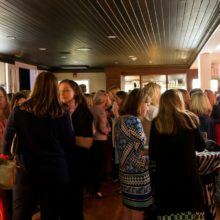 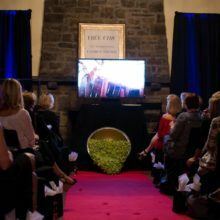 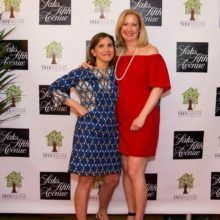 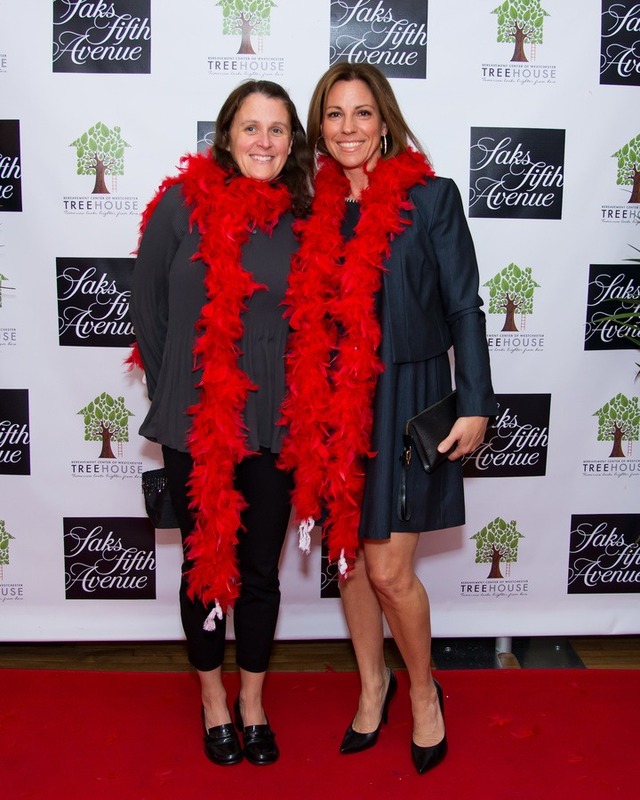 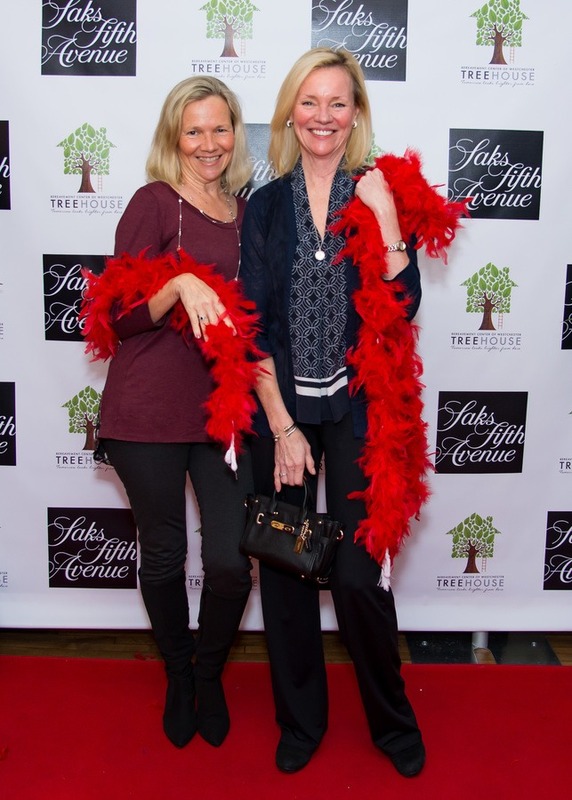 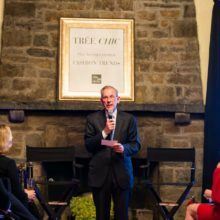 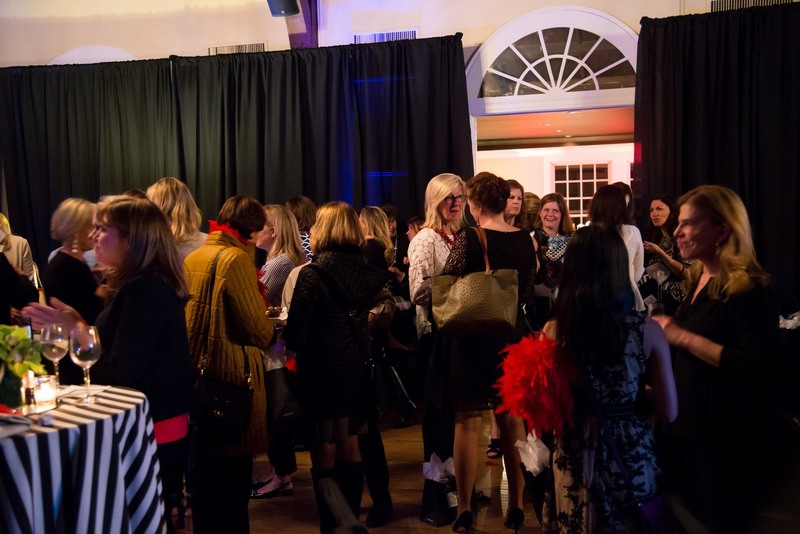 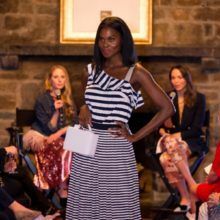 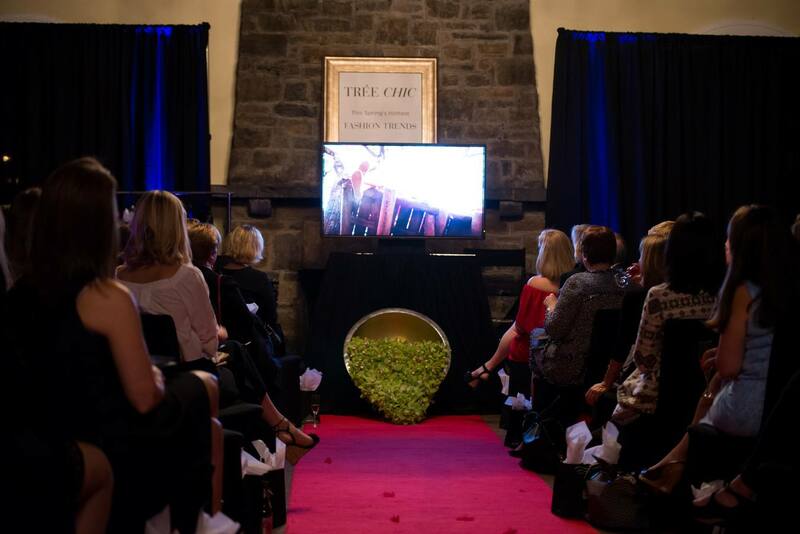 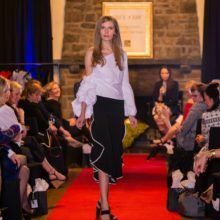 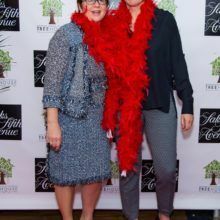 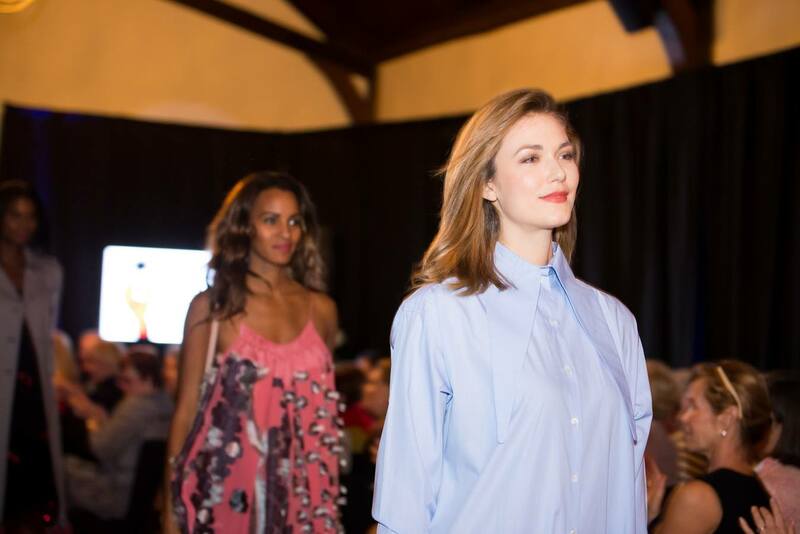 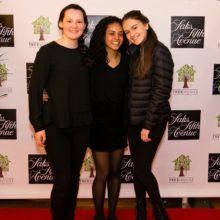 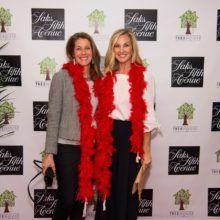 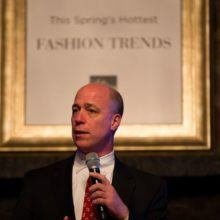 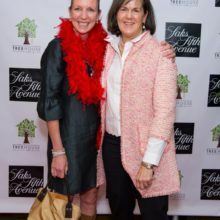 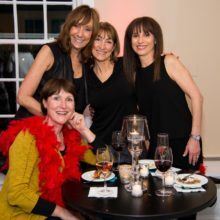 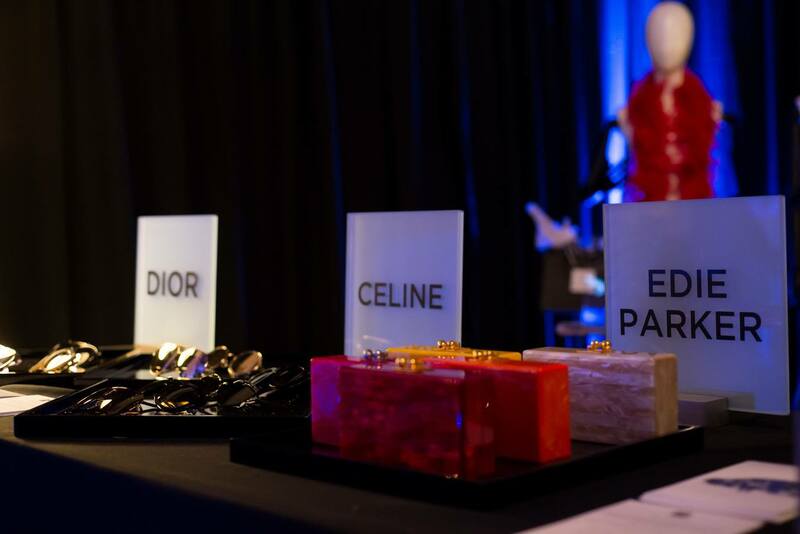 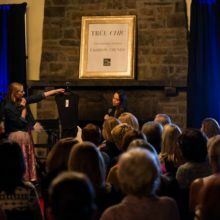 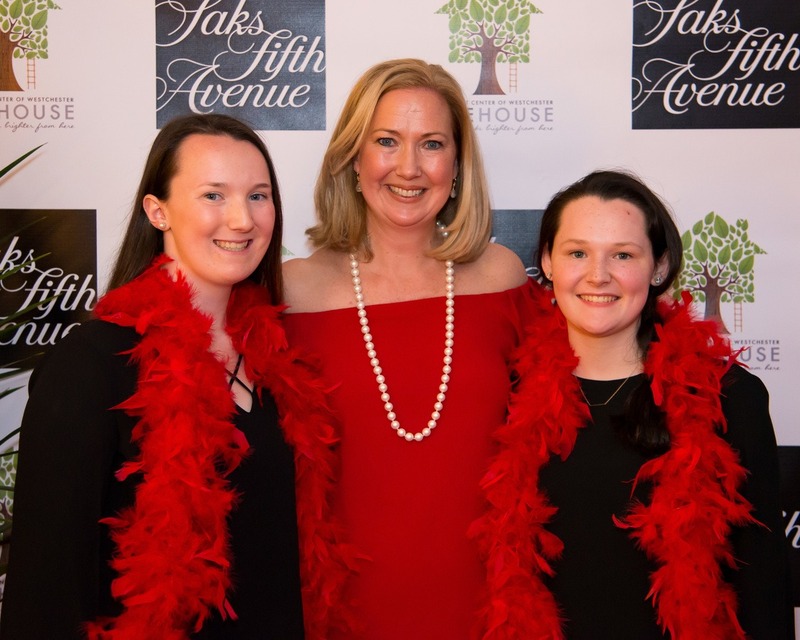 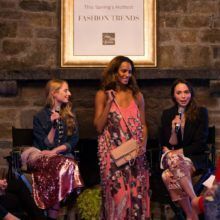 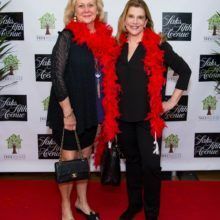 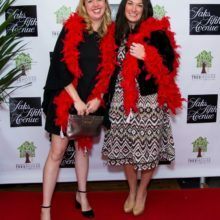 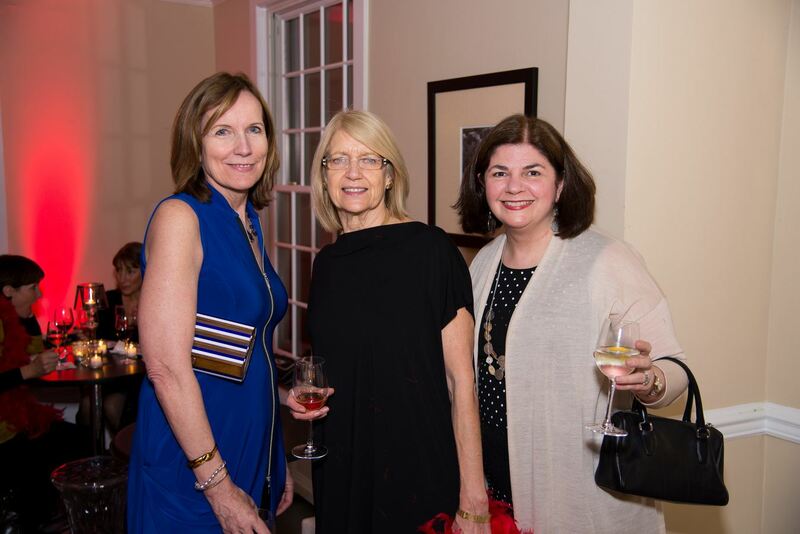 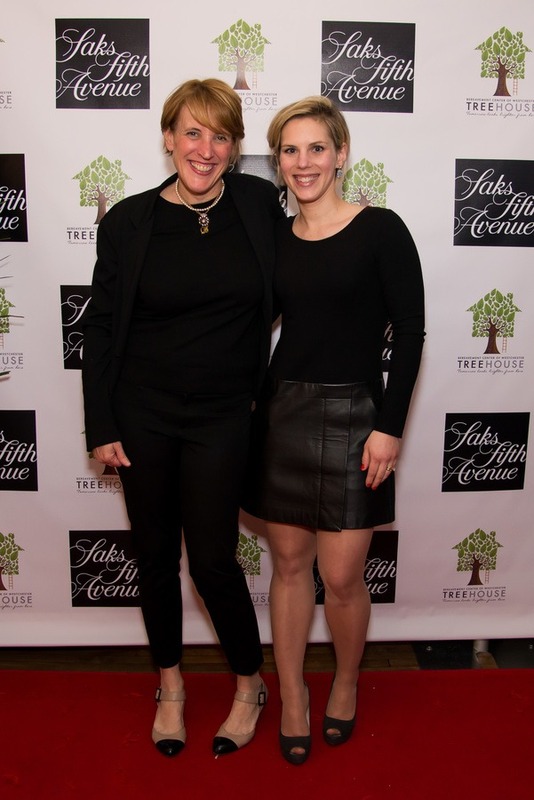 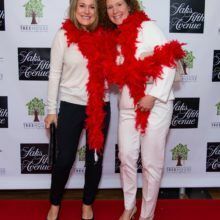 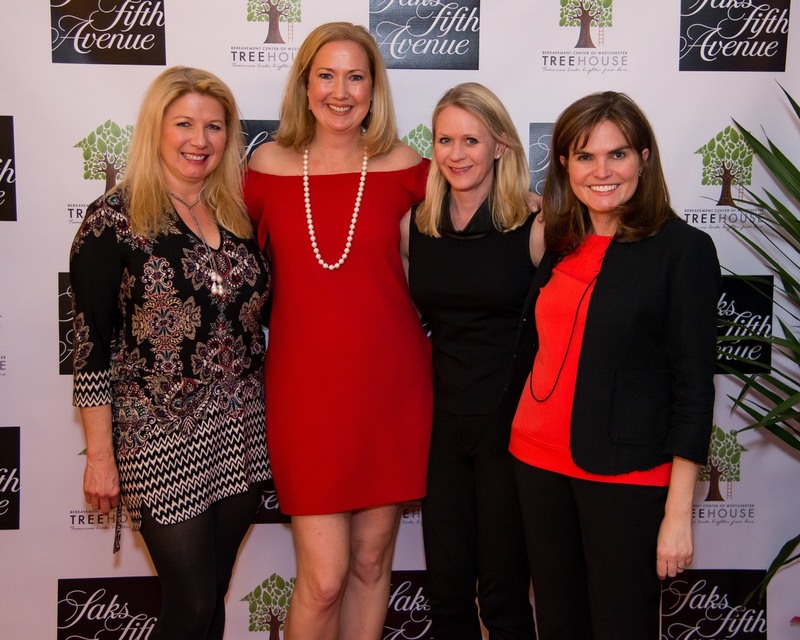 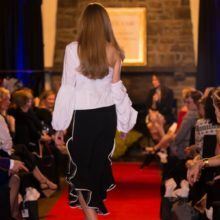 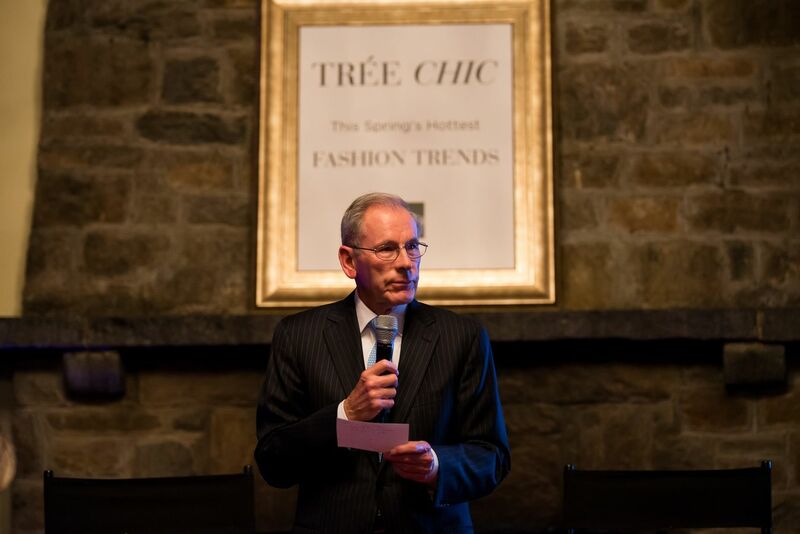 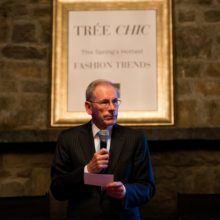 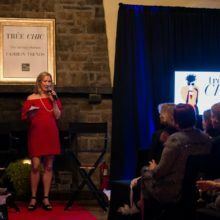 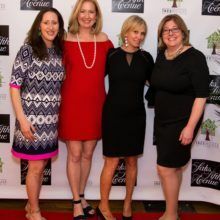 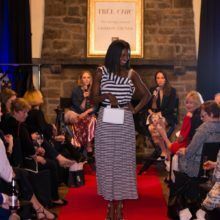 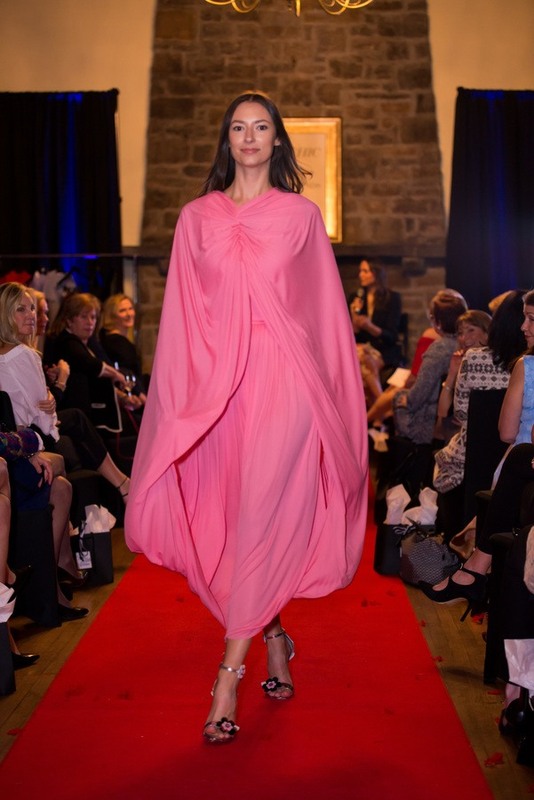 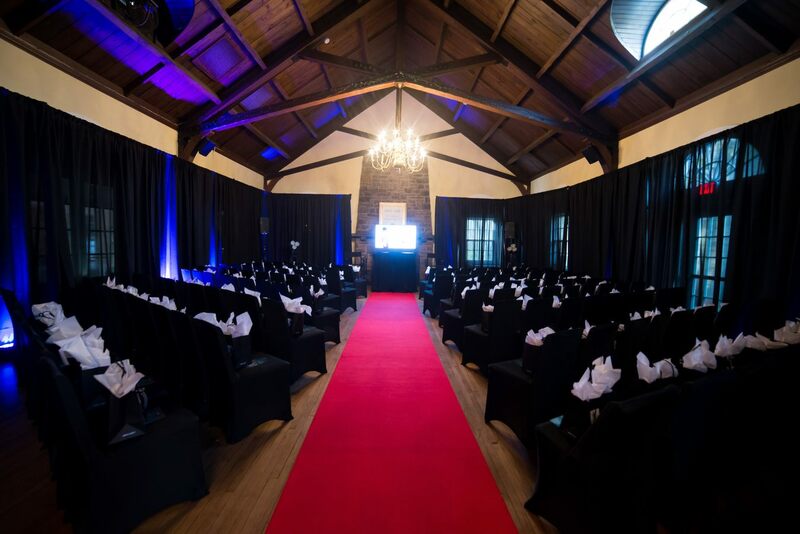 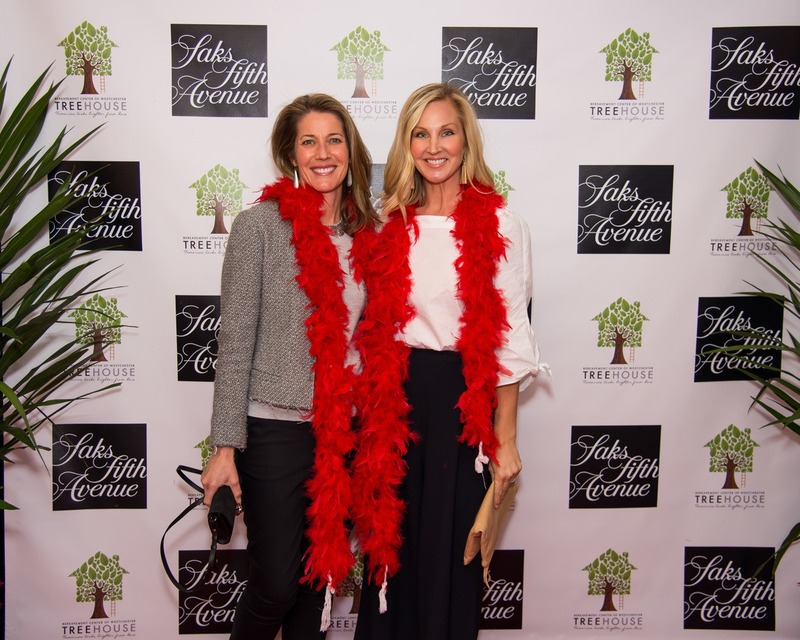 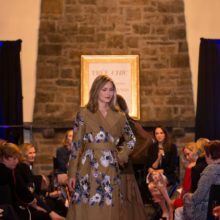 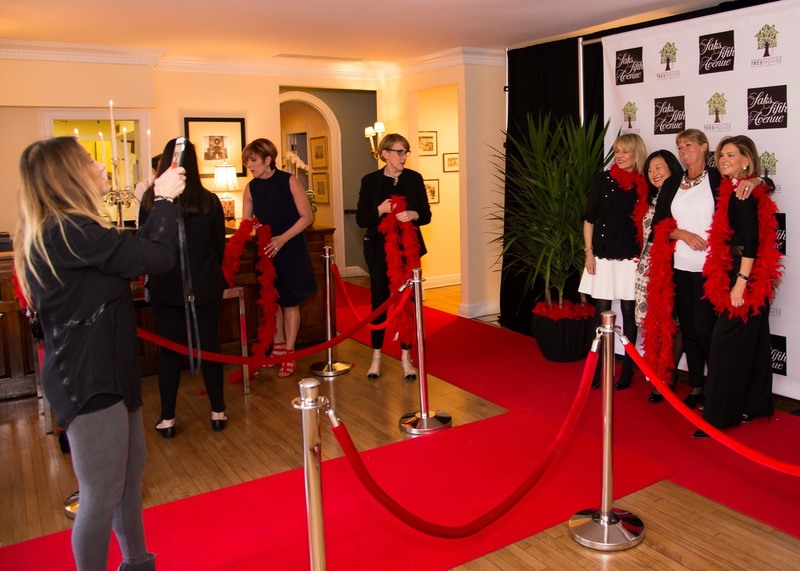 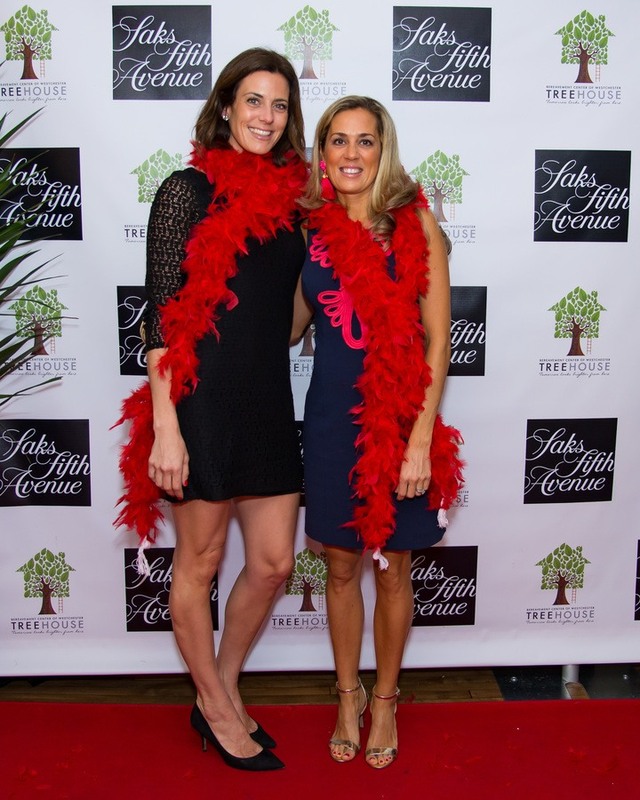 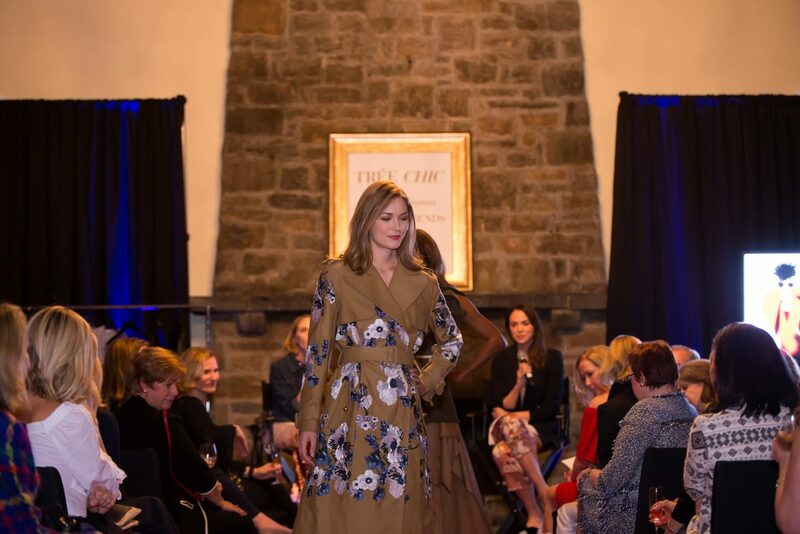 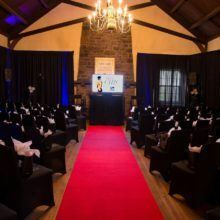 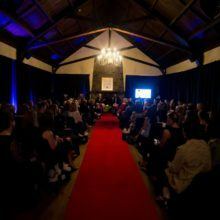 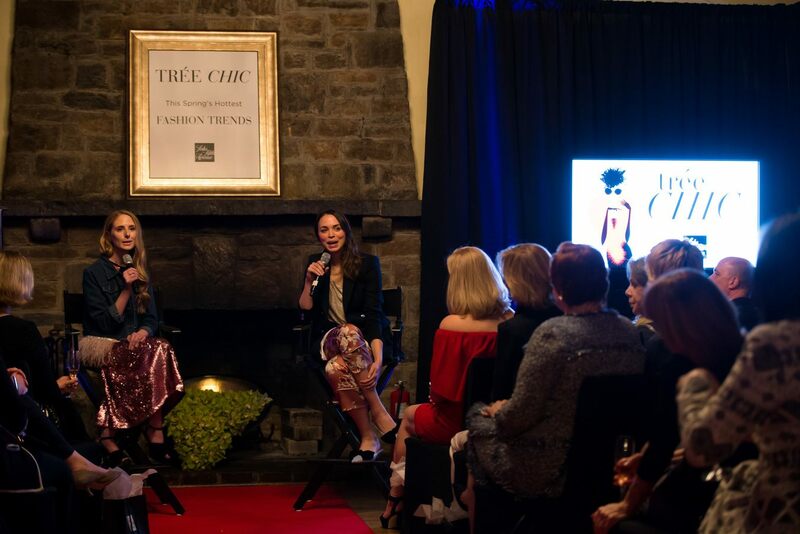 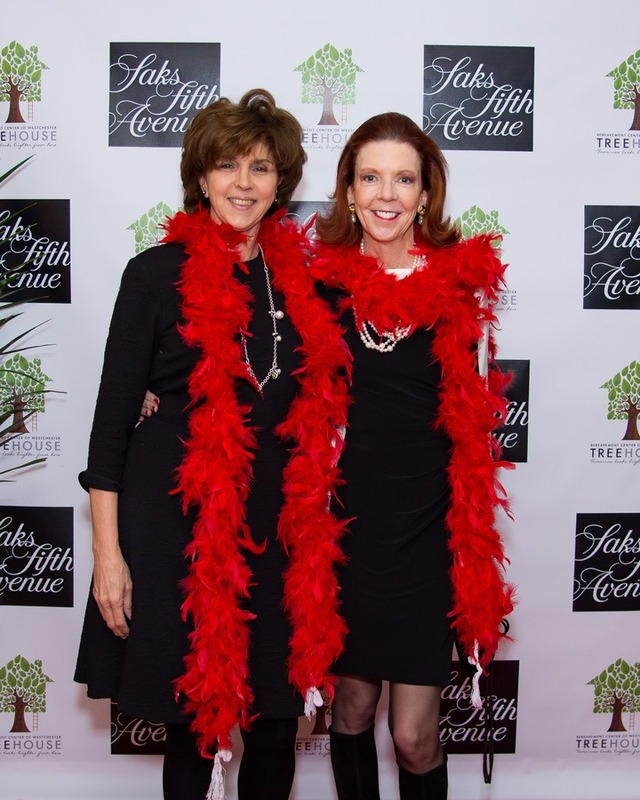 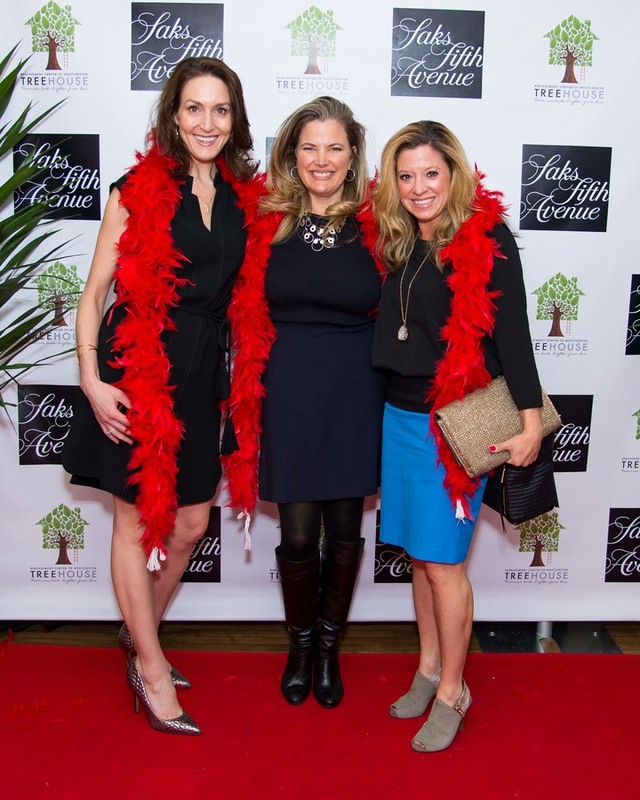 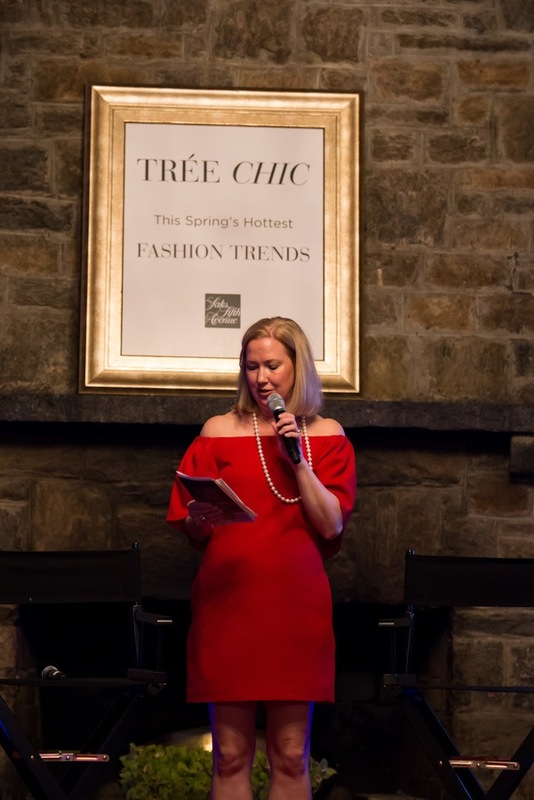 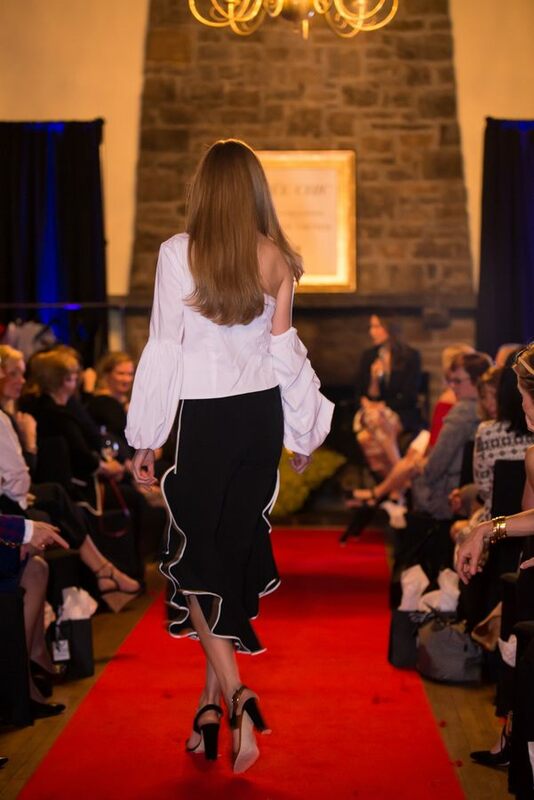 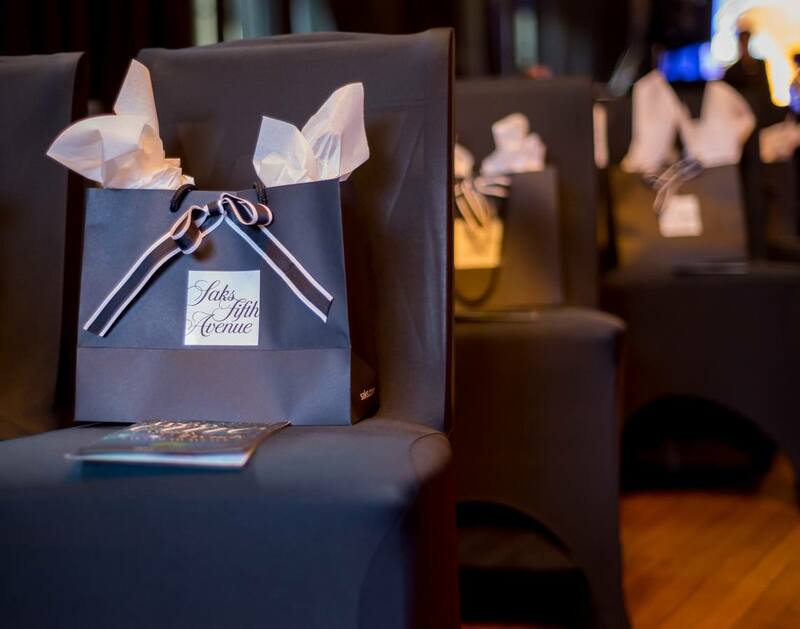 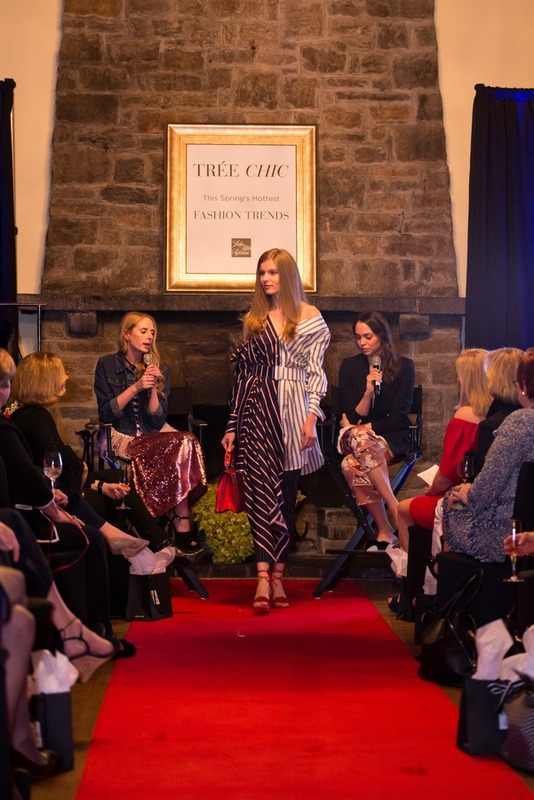 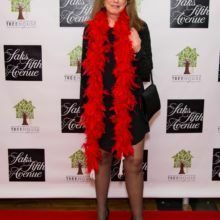 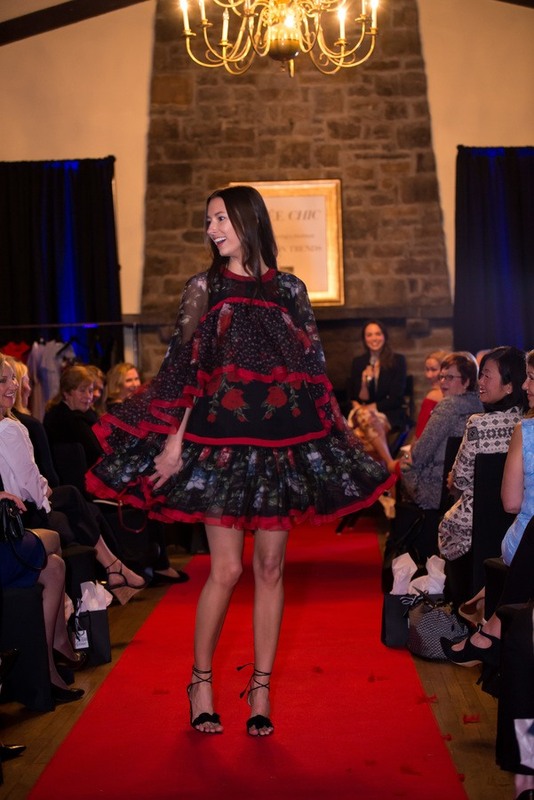 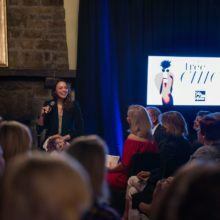 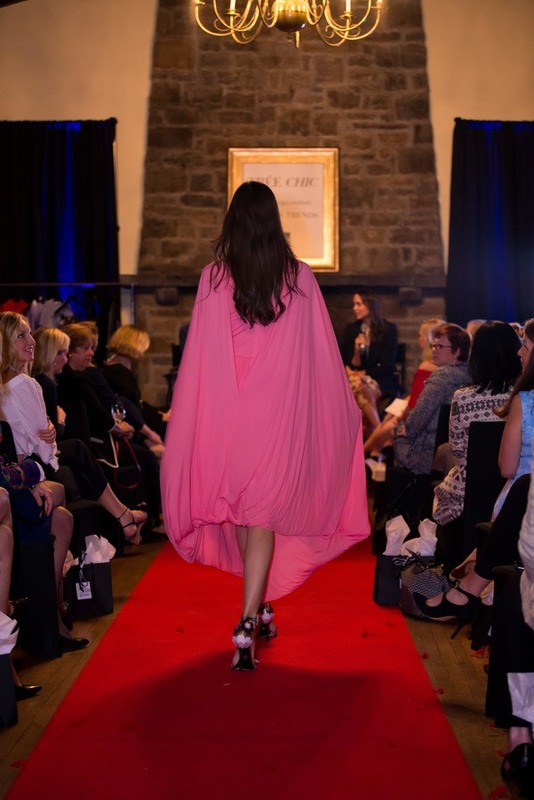 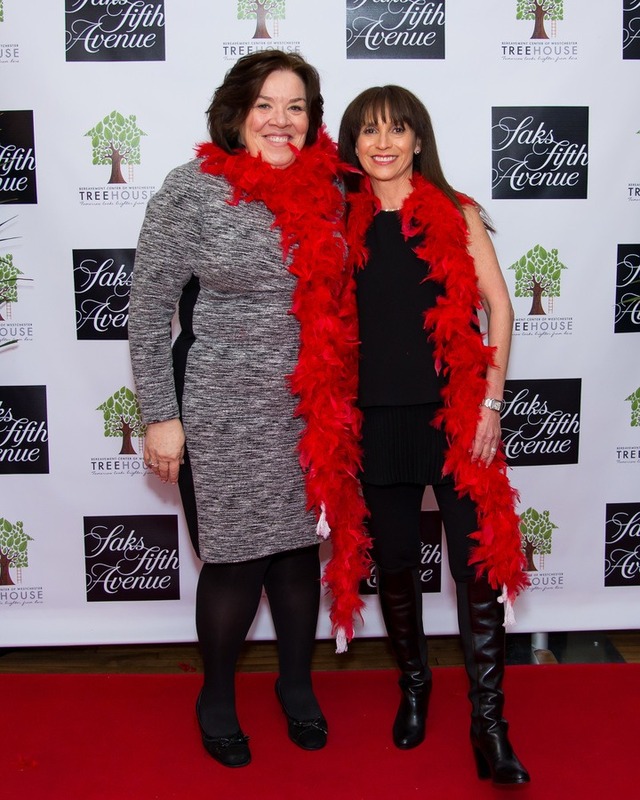 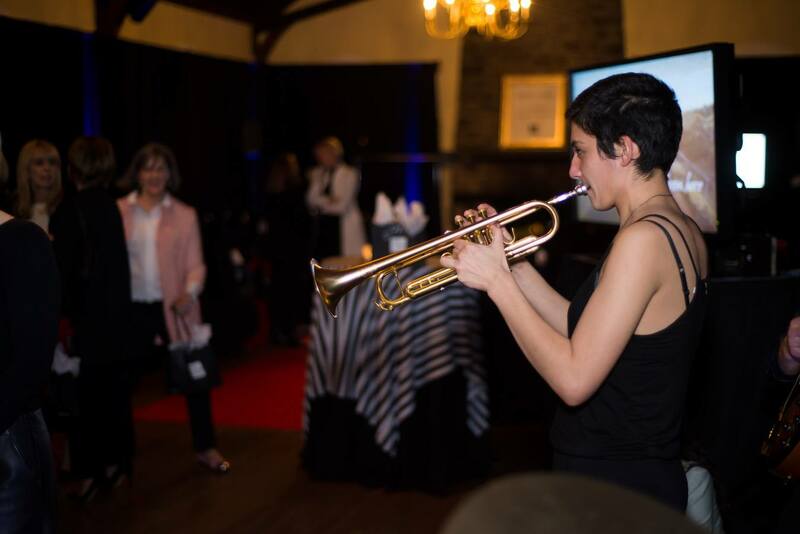 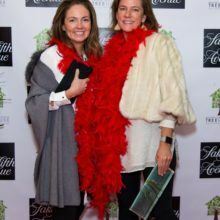 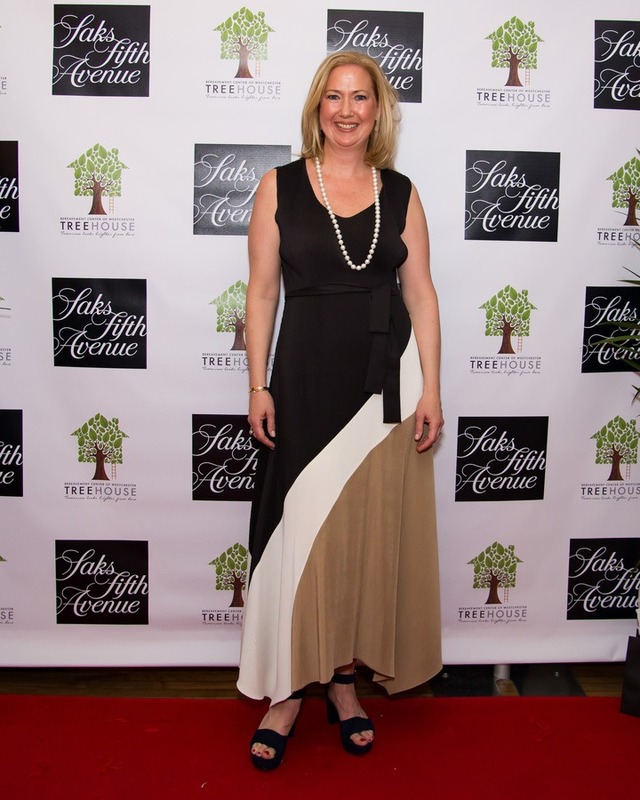 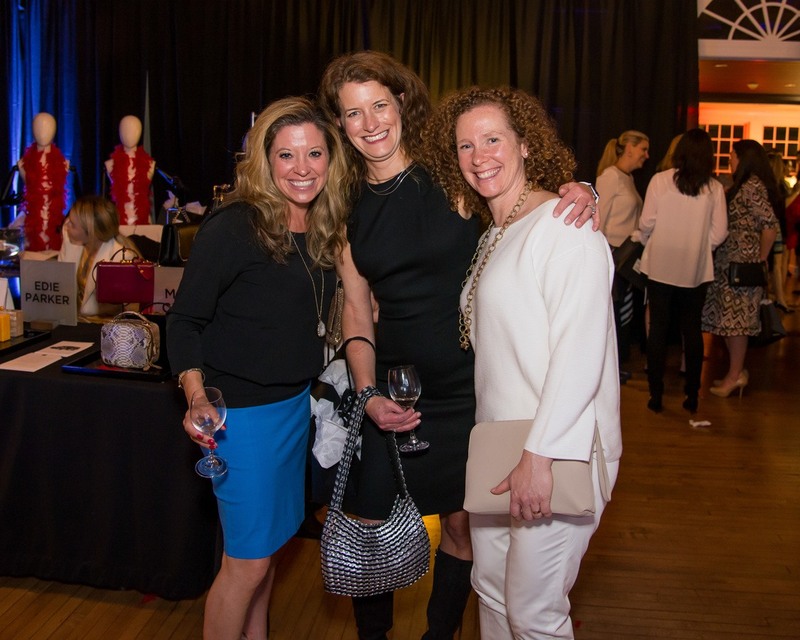 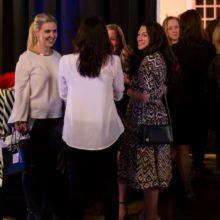 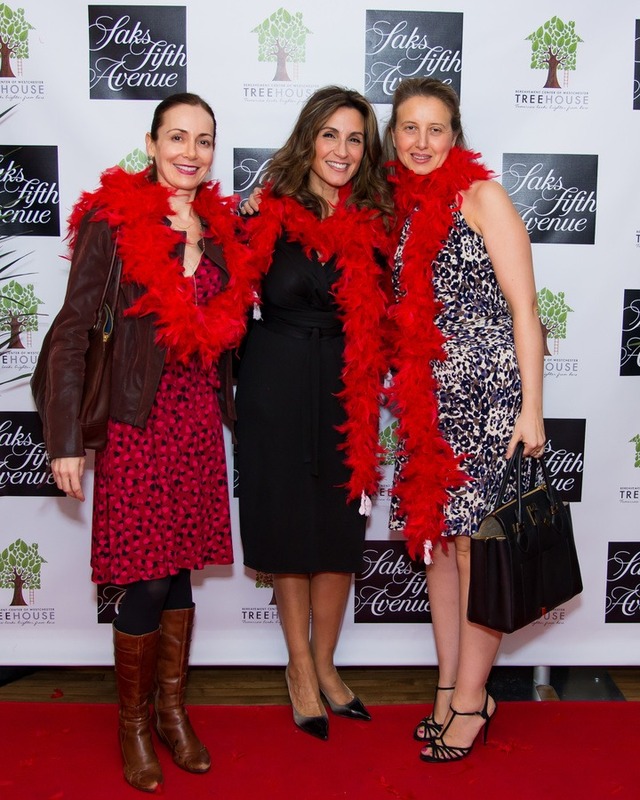 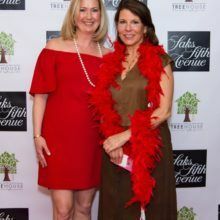 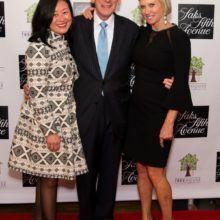 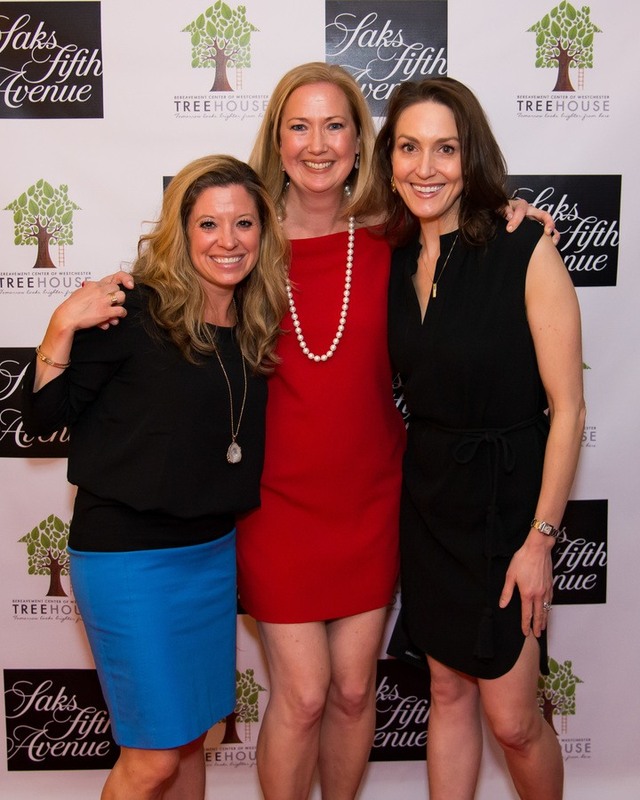 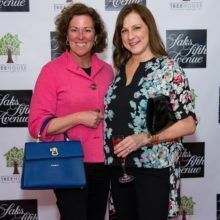 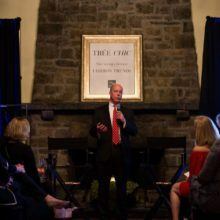 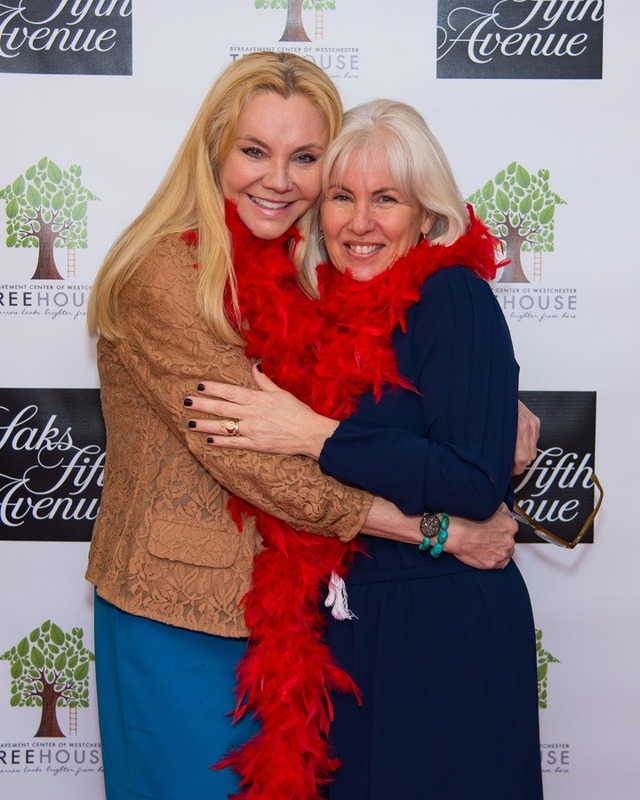 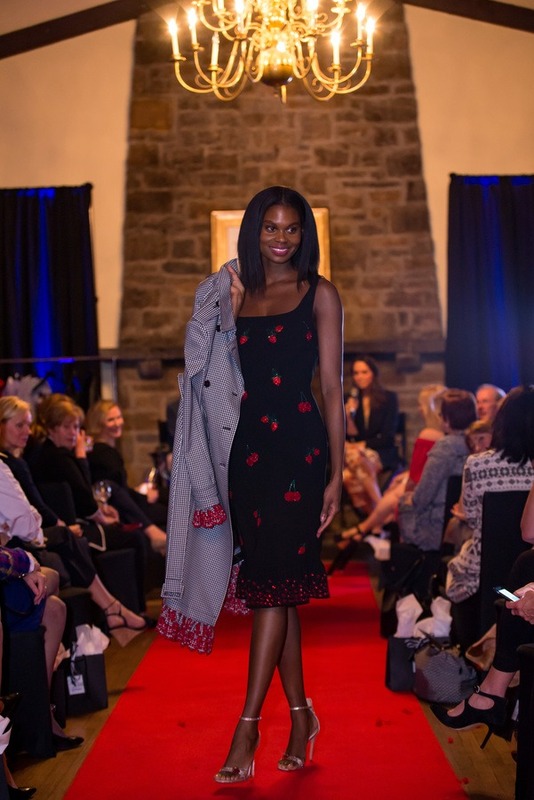 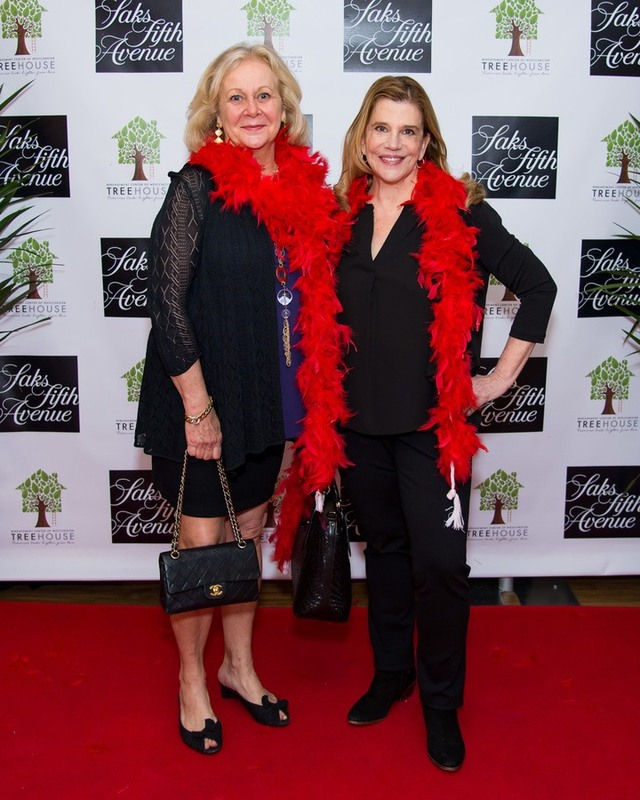 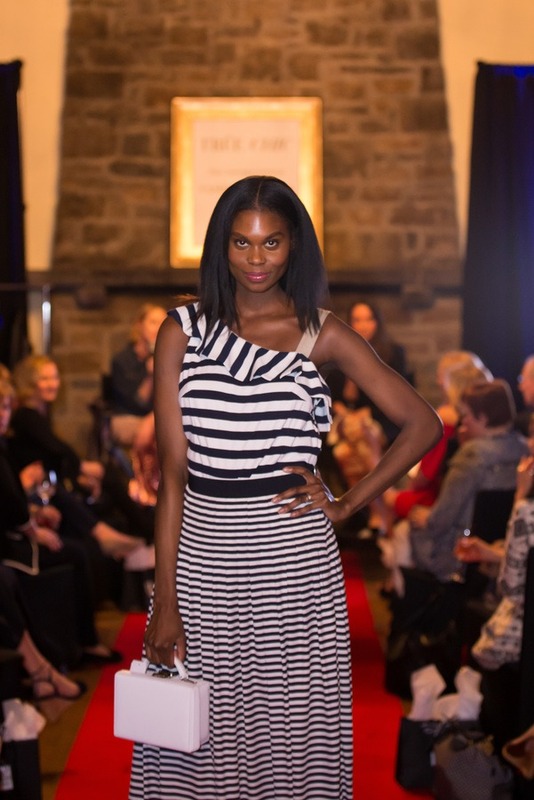 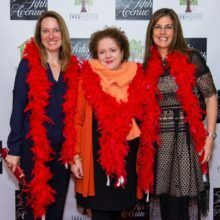 Bereavement Center of Westchester (BCW)/The Tree House holds Tree Chic, a fun and festive fundraiser that will feature Saks fashion experts presenting the latest, hottest spring trends in ready-to-wear and accessories. 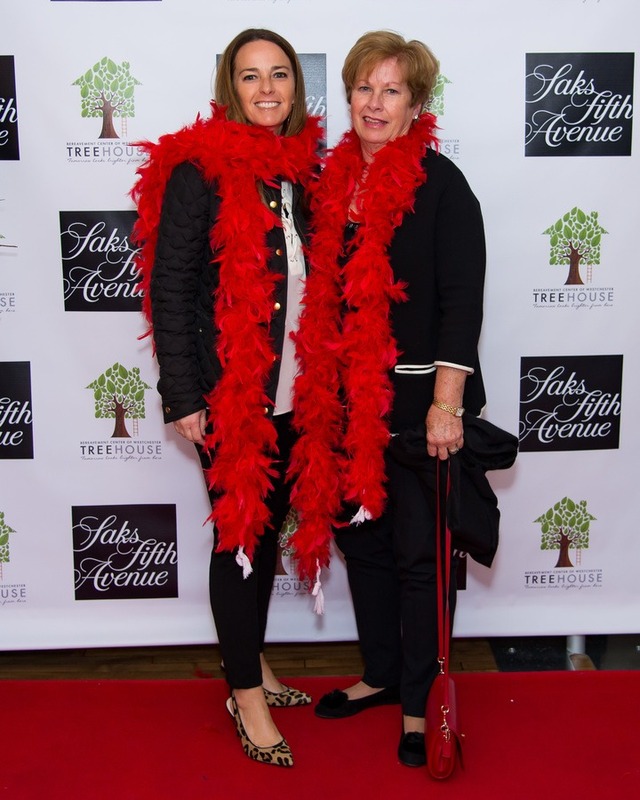 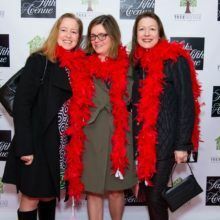 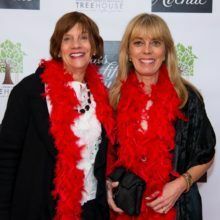 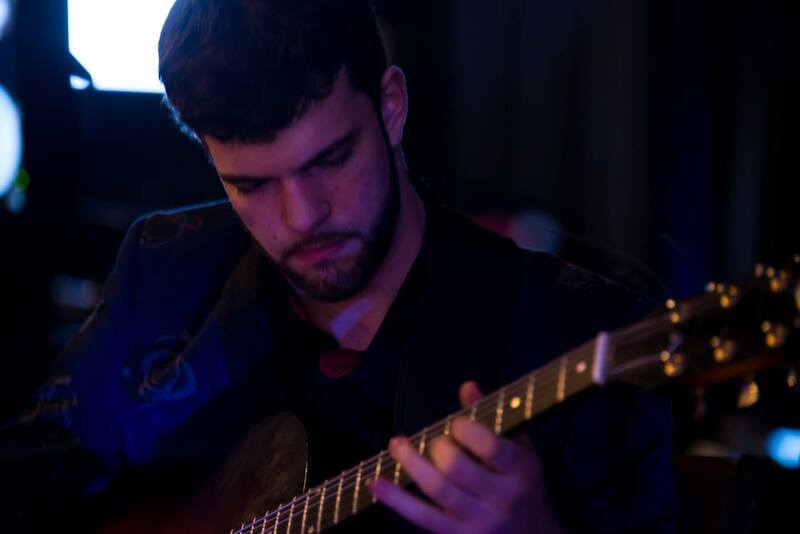 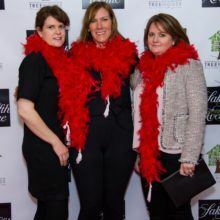 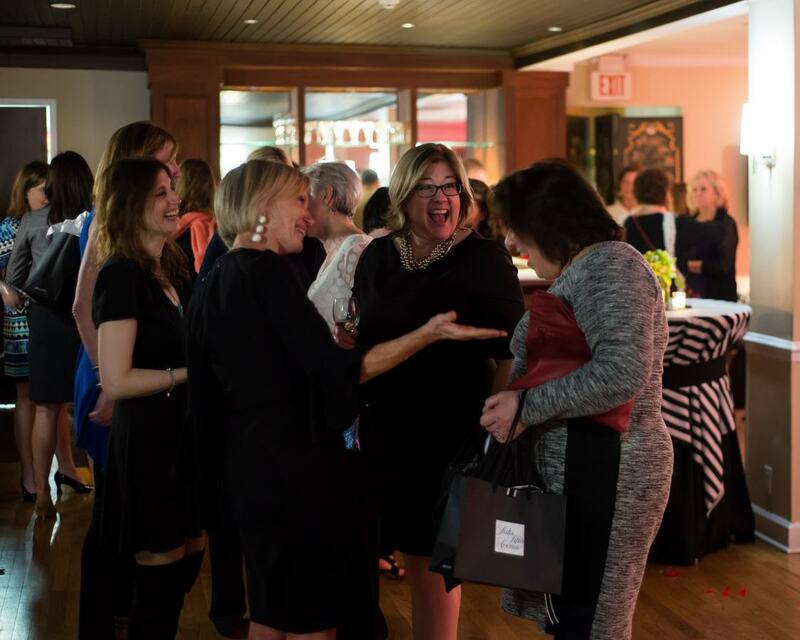 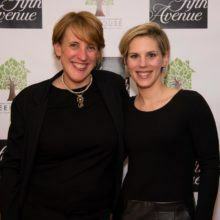 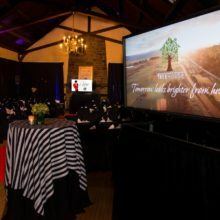 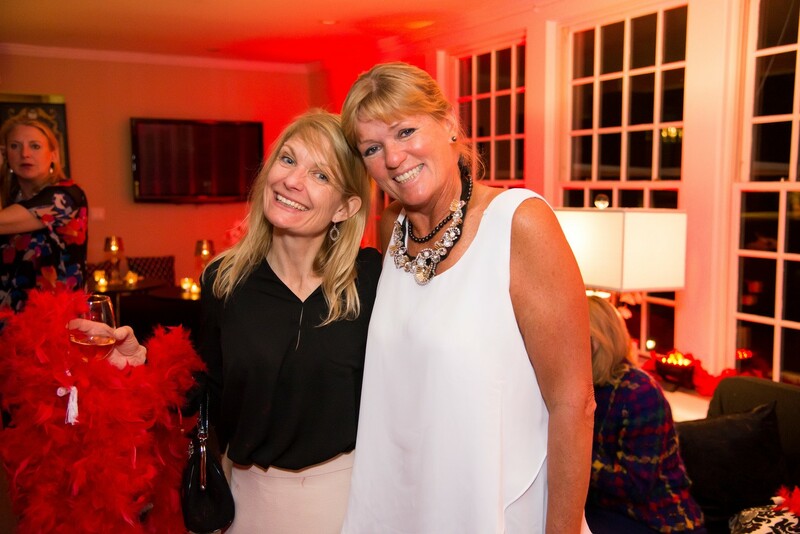 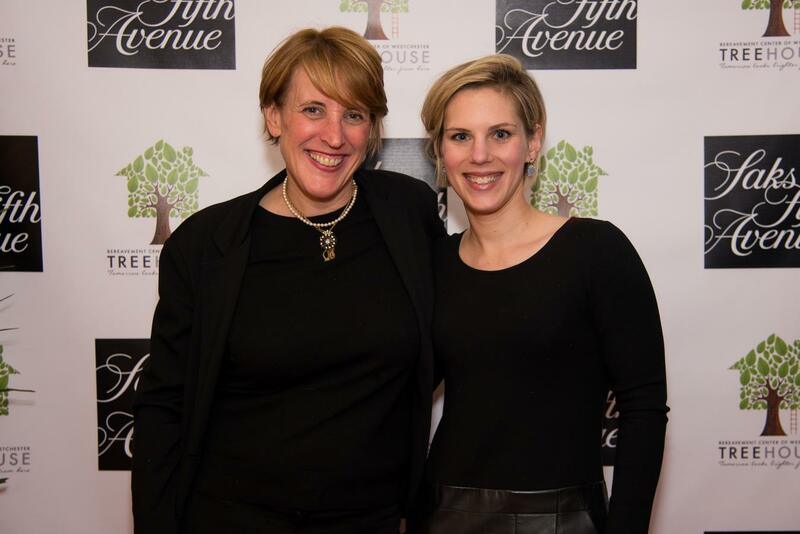 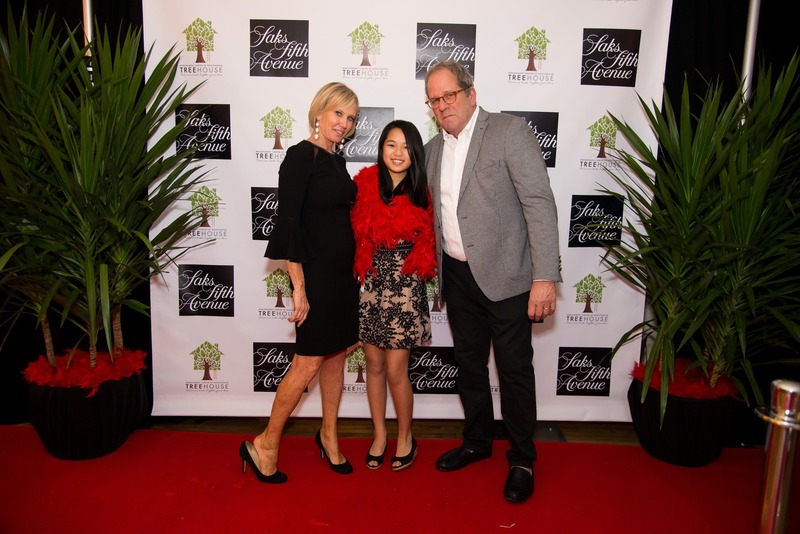 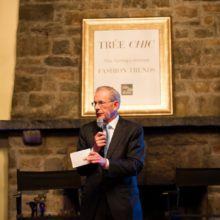 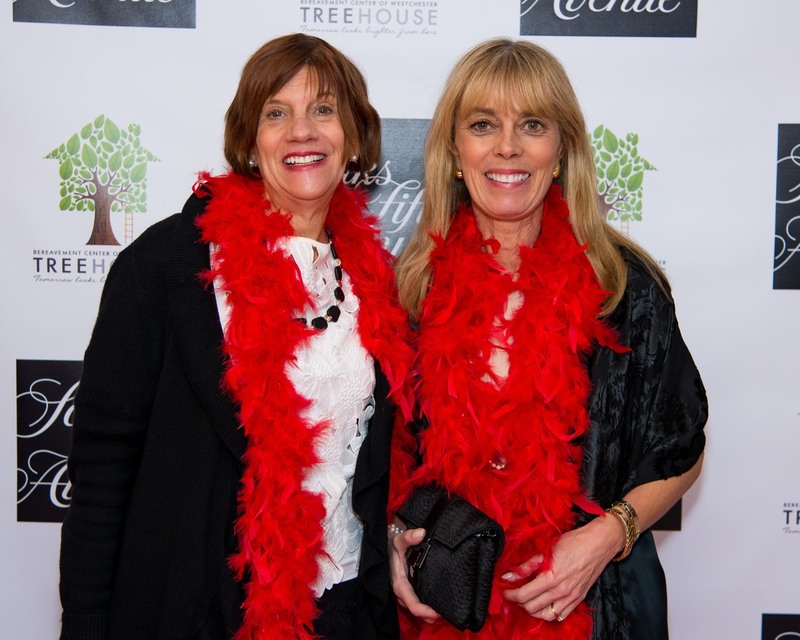 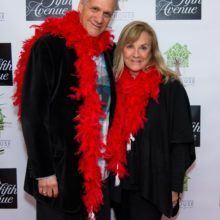 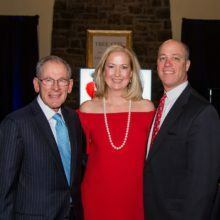 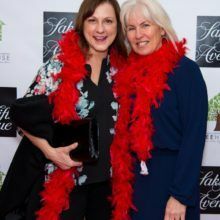 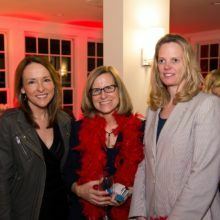 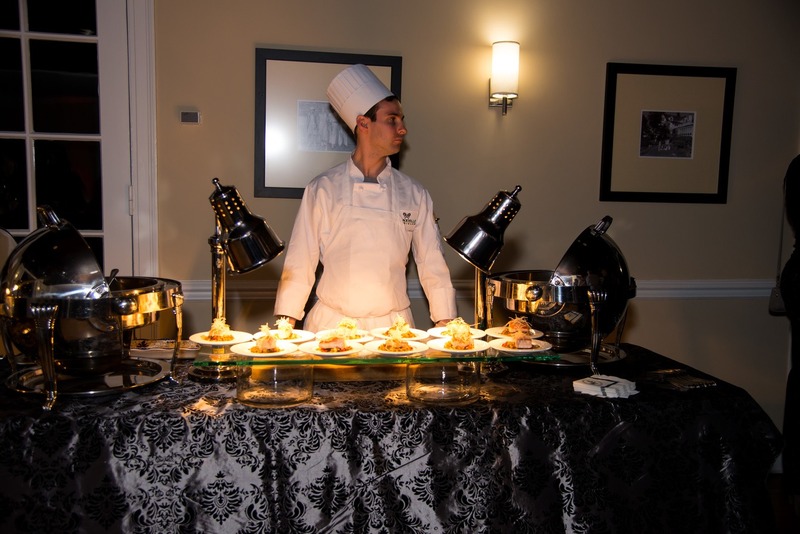 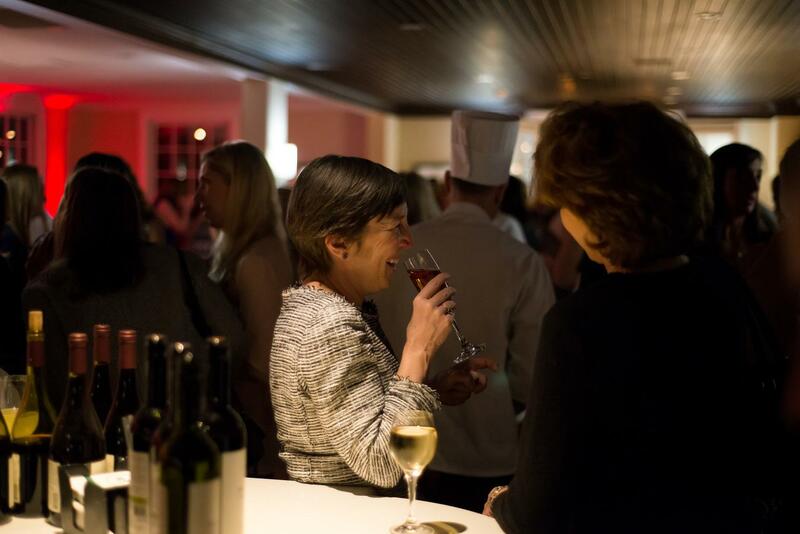 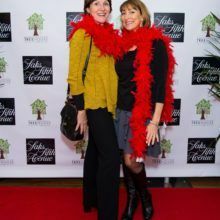 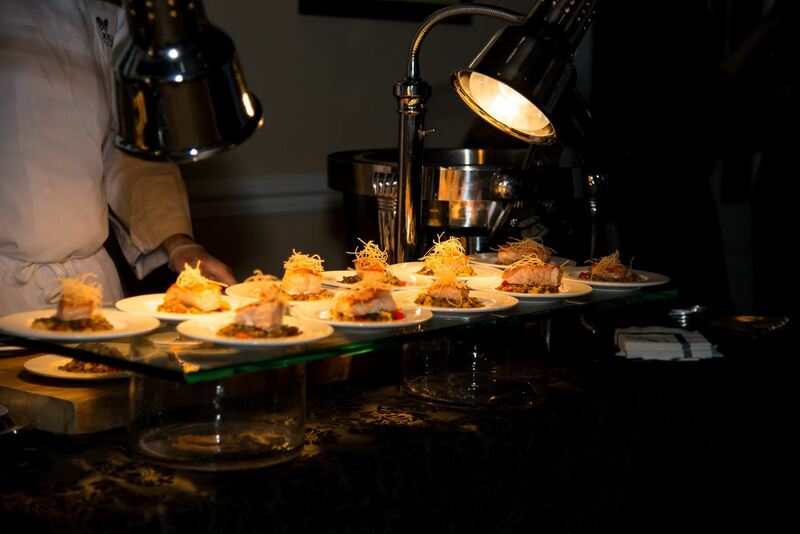 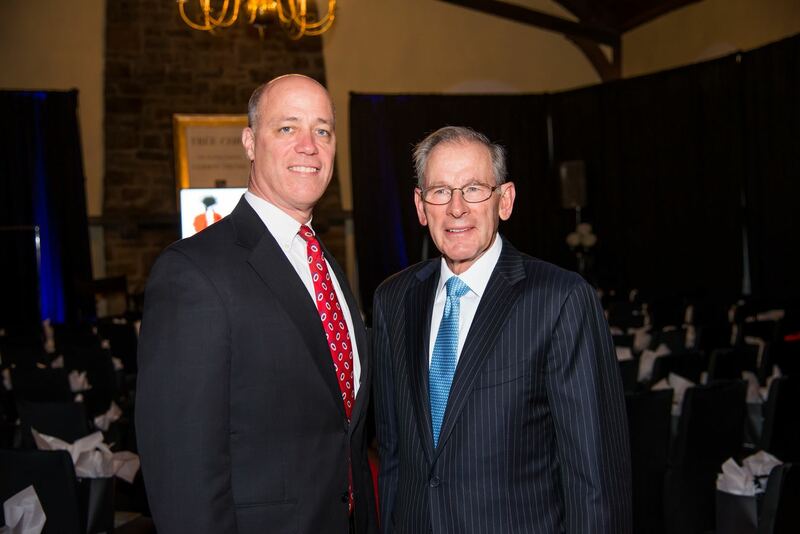 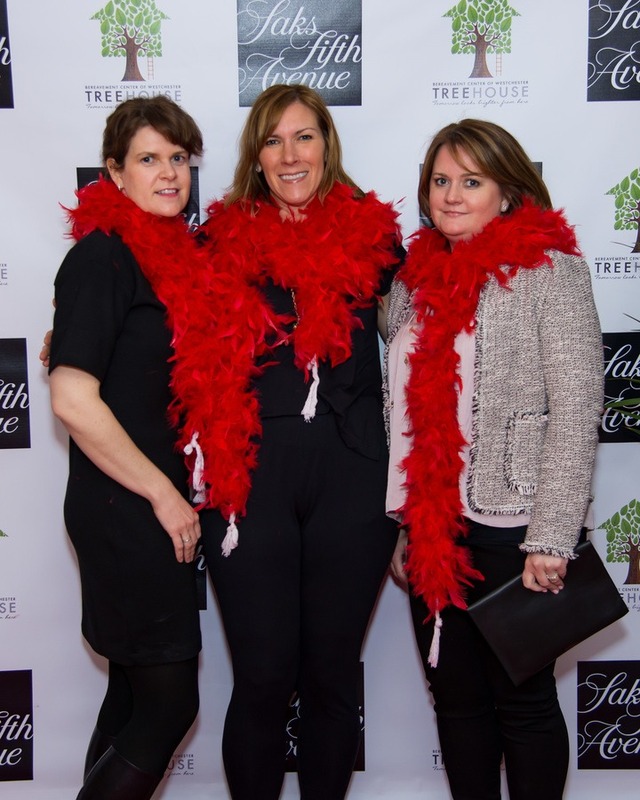 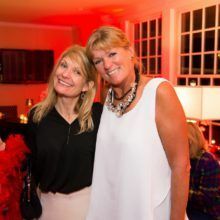 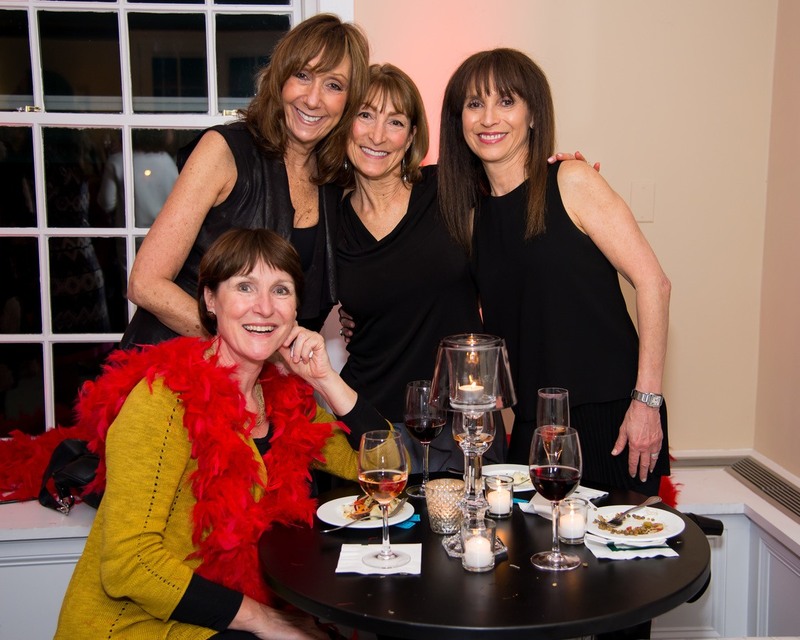 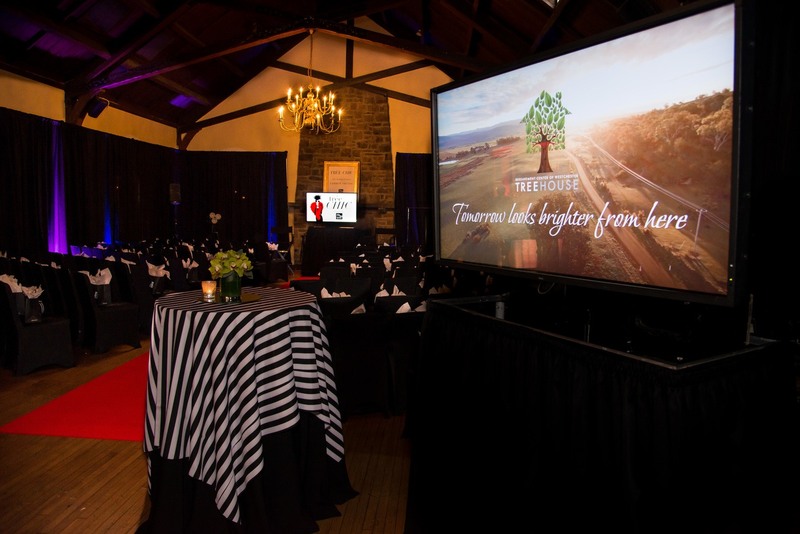 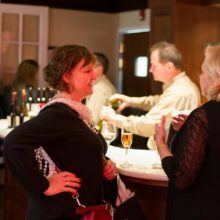 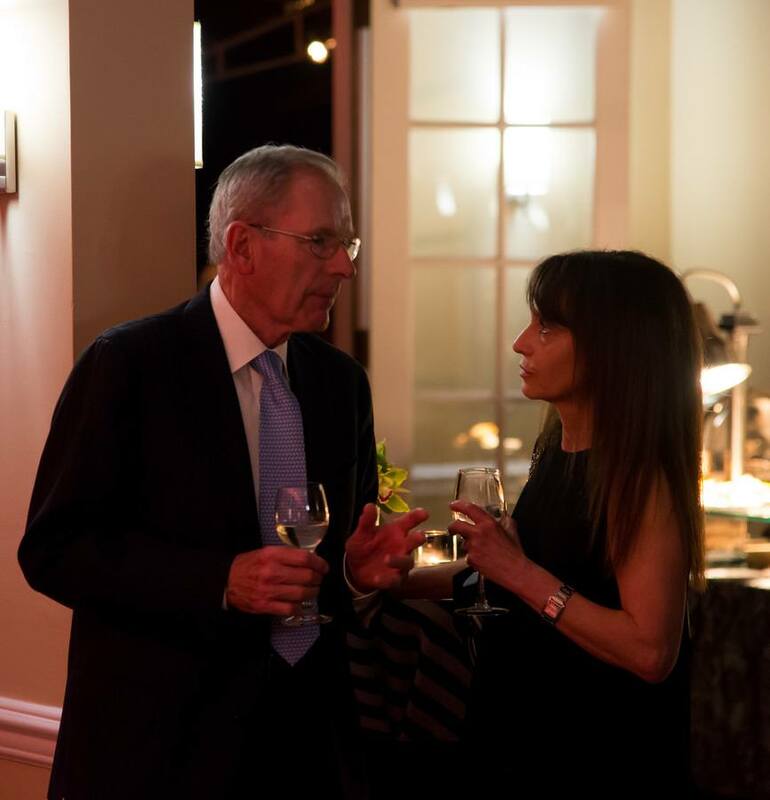 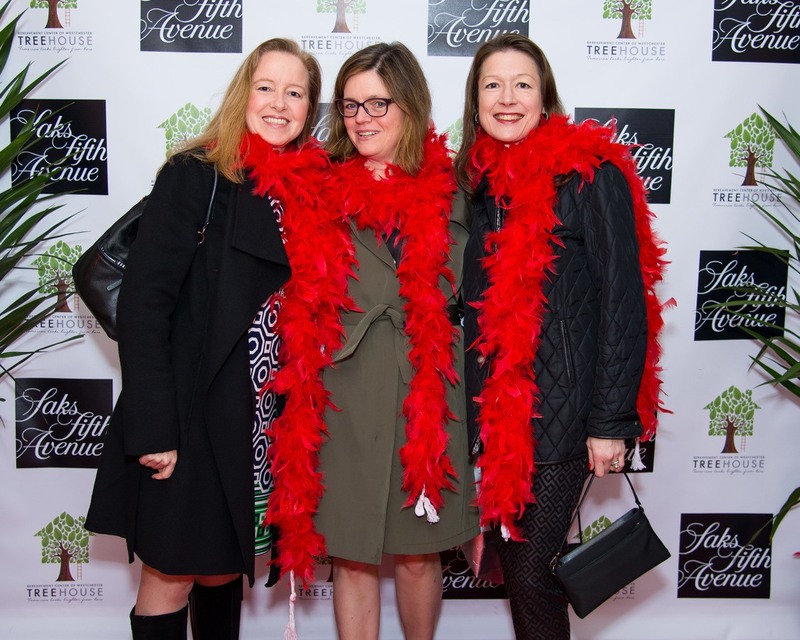 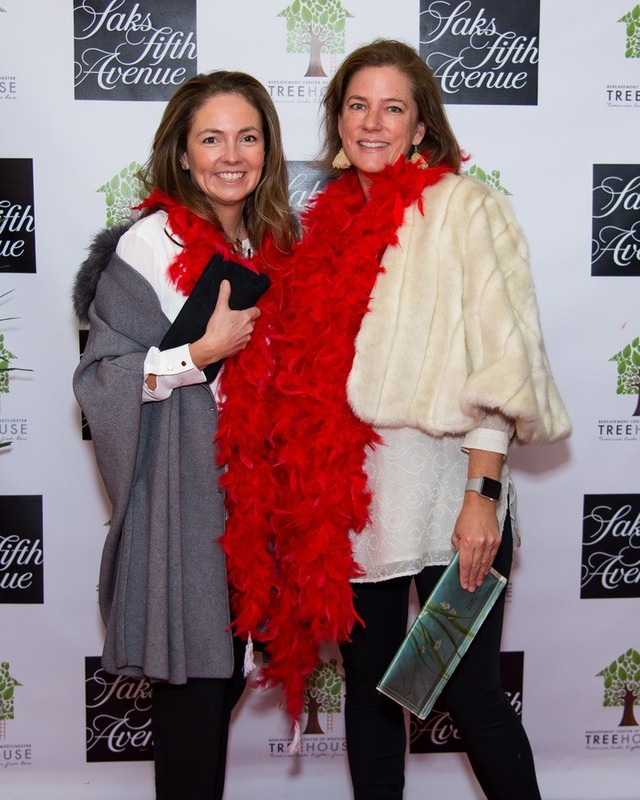 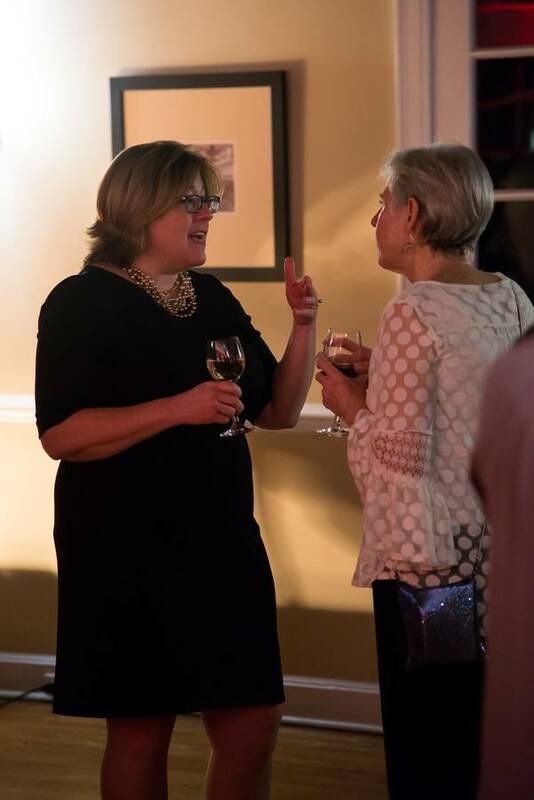 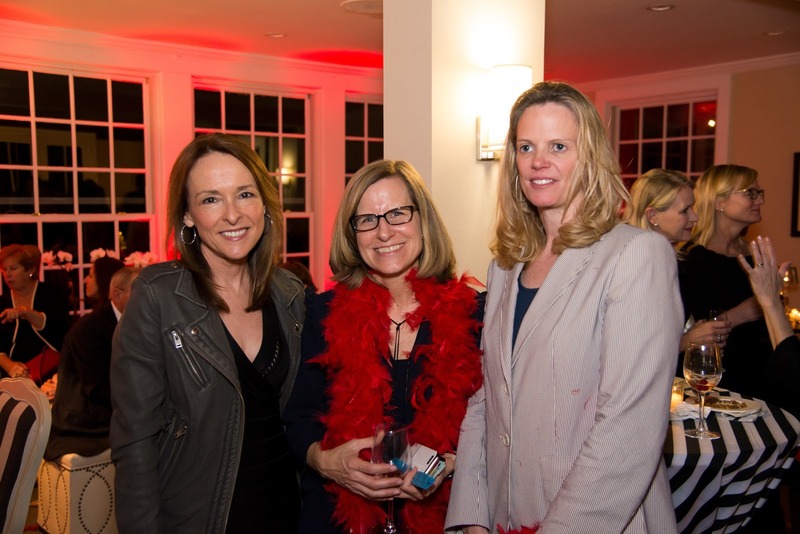 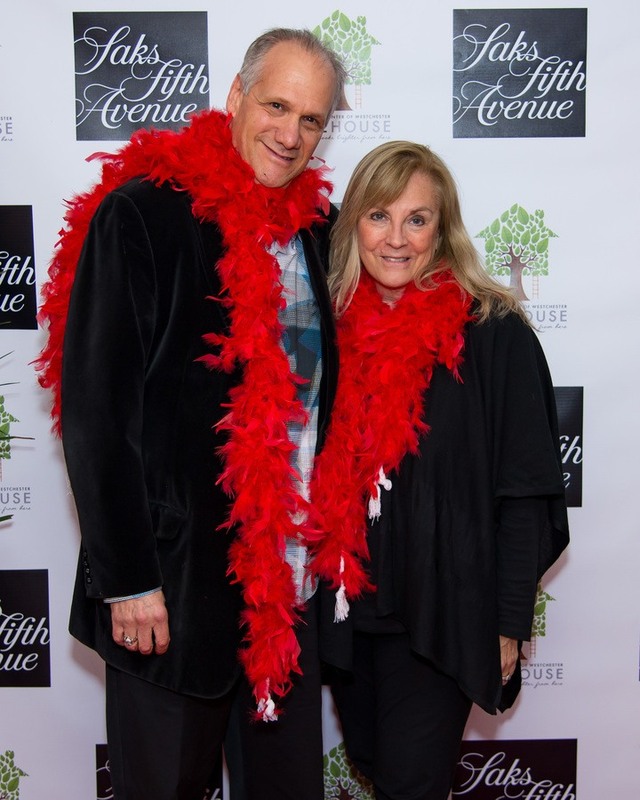 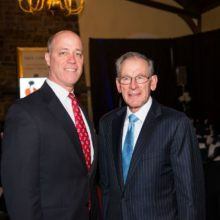 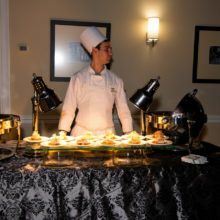 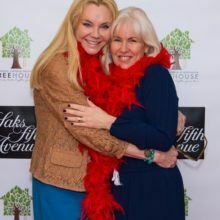 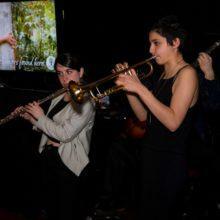 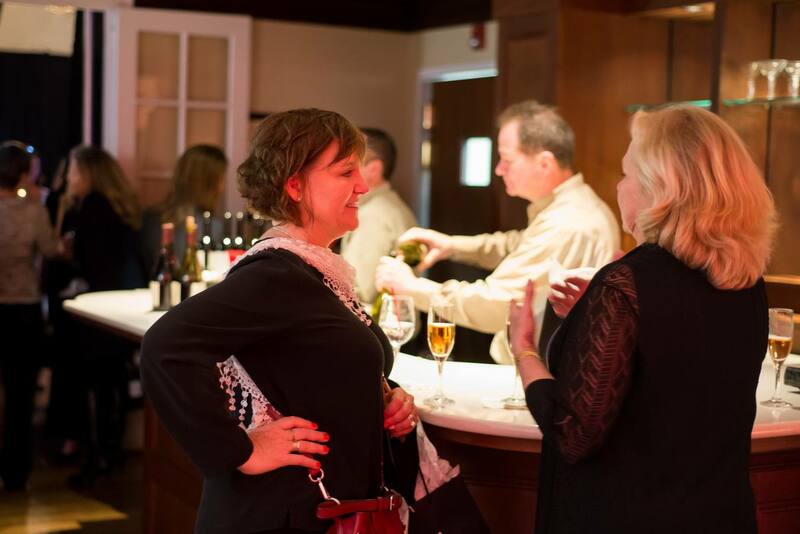 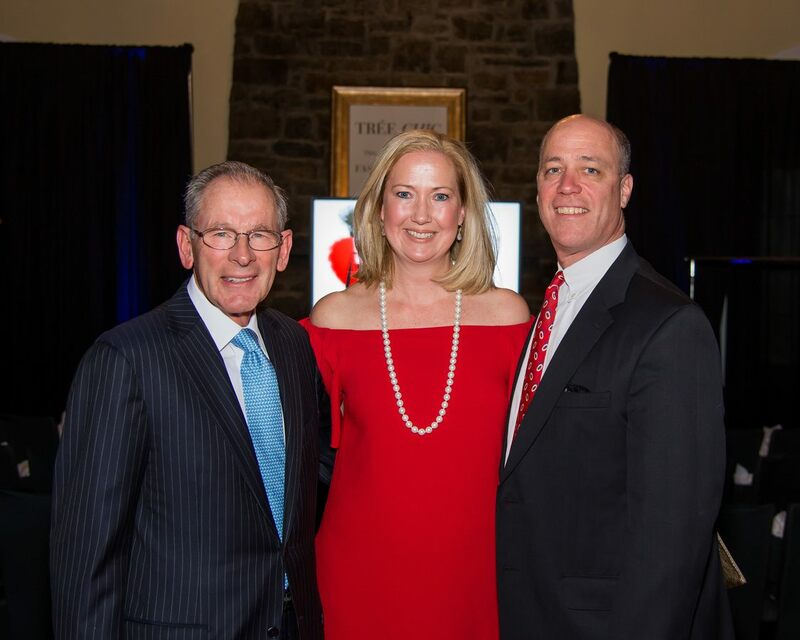 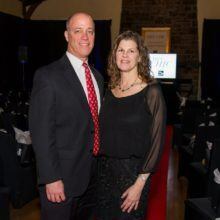 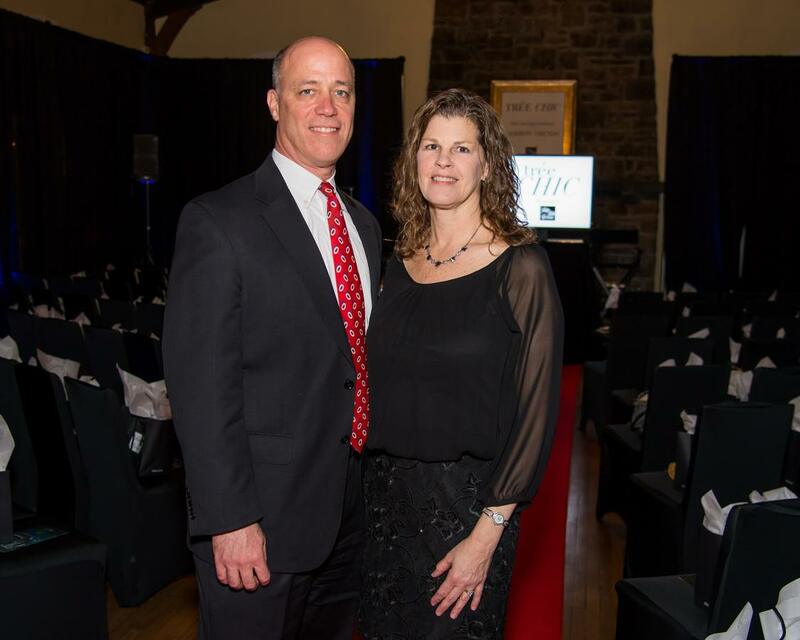 The Tree Chic event benefits the Tree House program, which offers peer support groups designed for children whose parent or sibling has died, providing a safe and caring environment to move toward hope and healing.